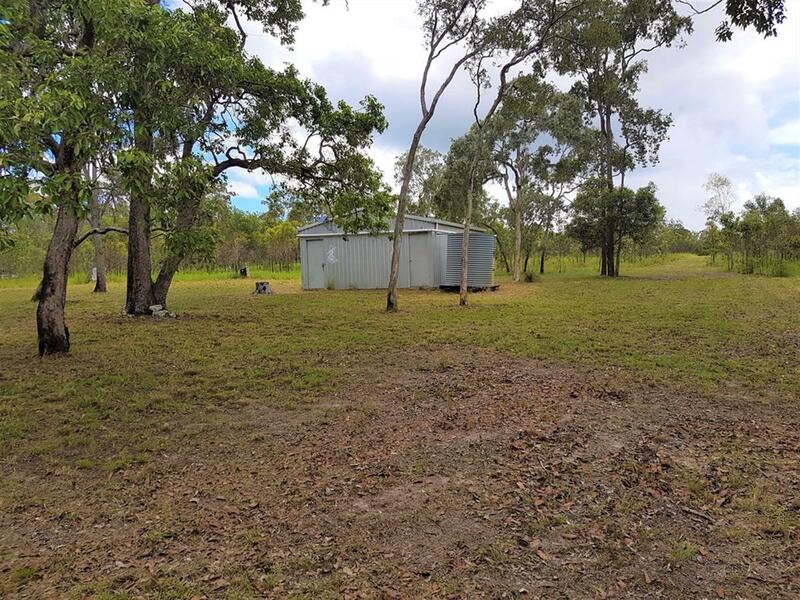 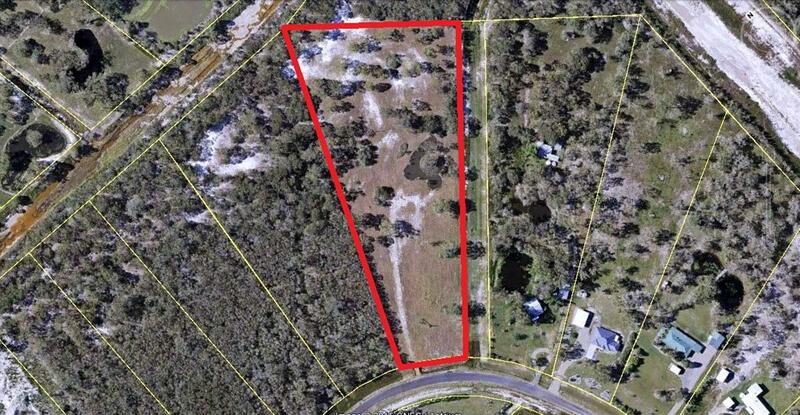 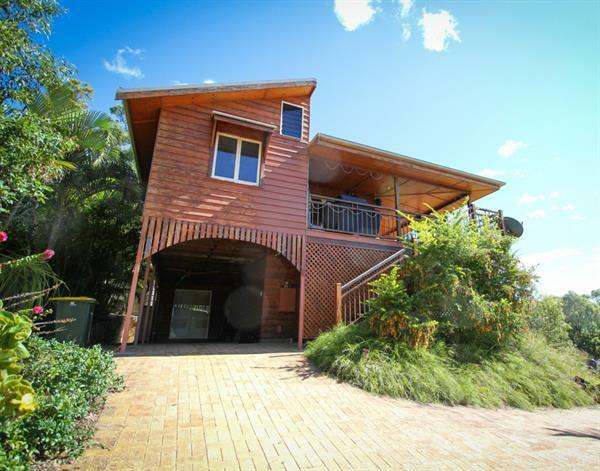 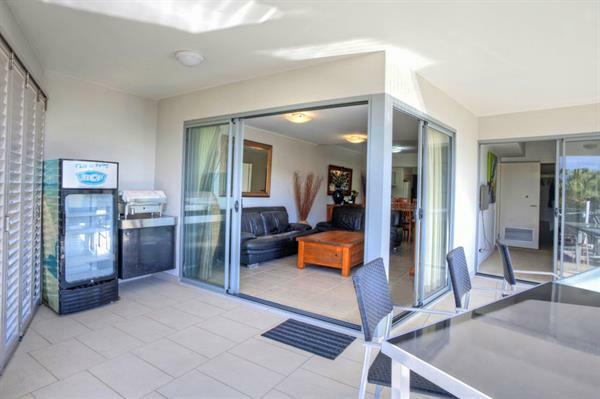 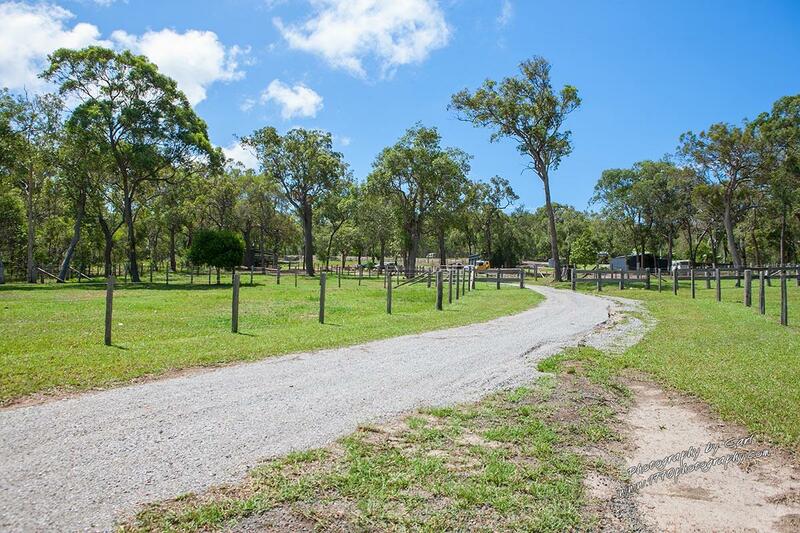 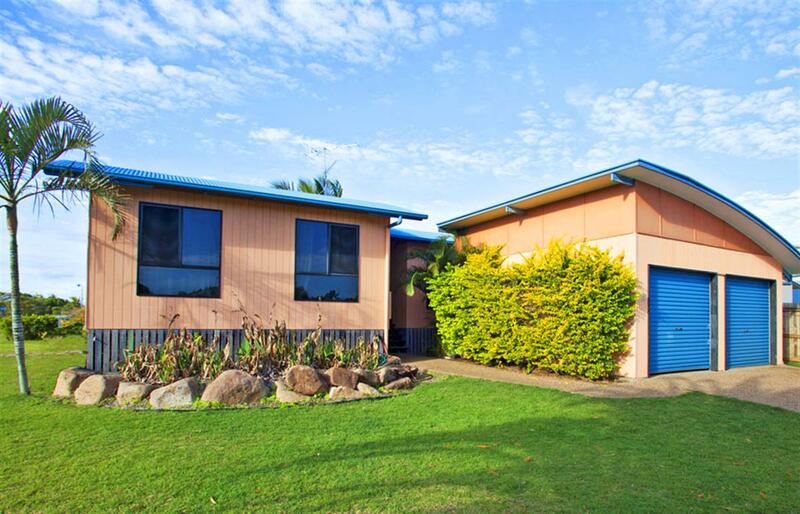 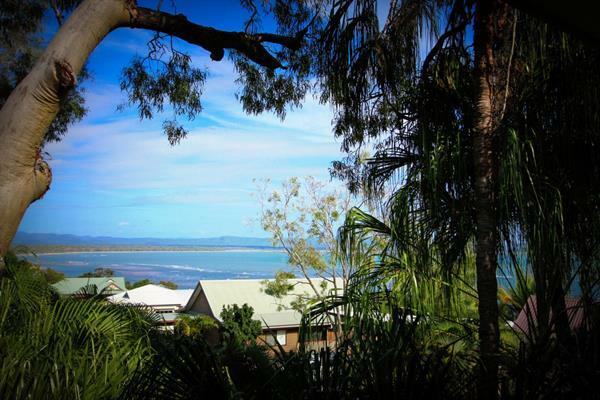 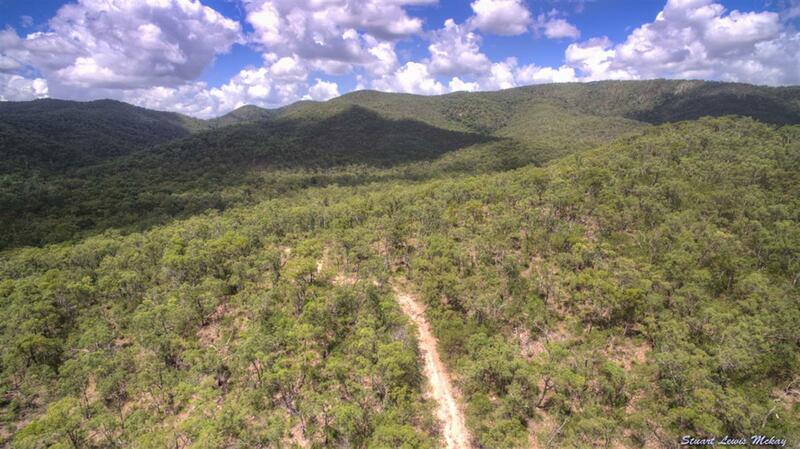 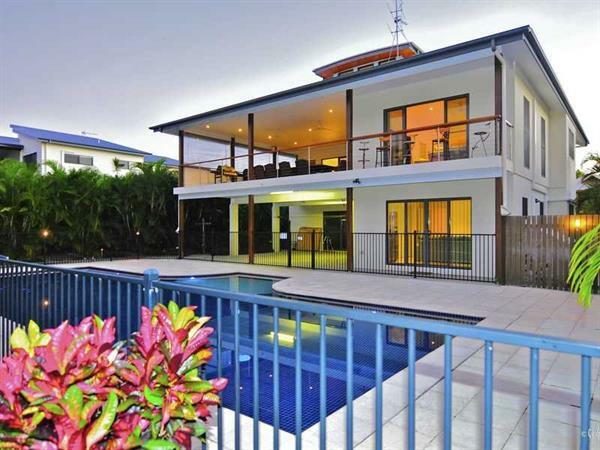 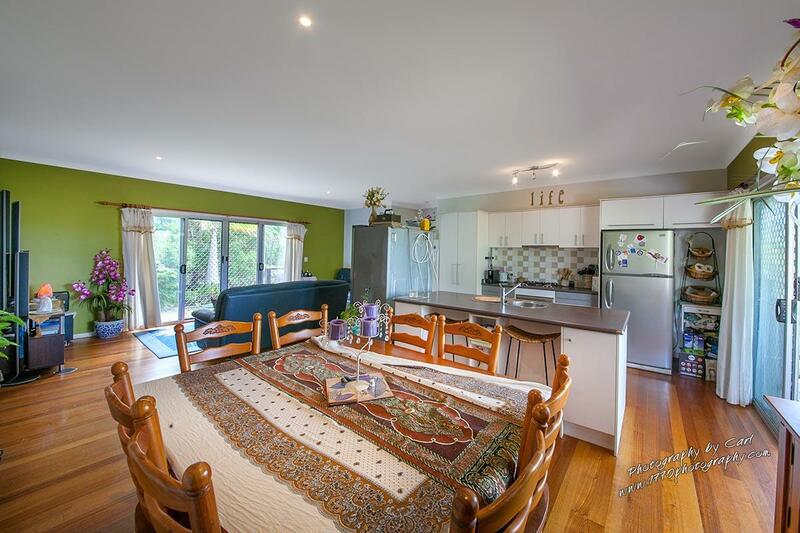 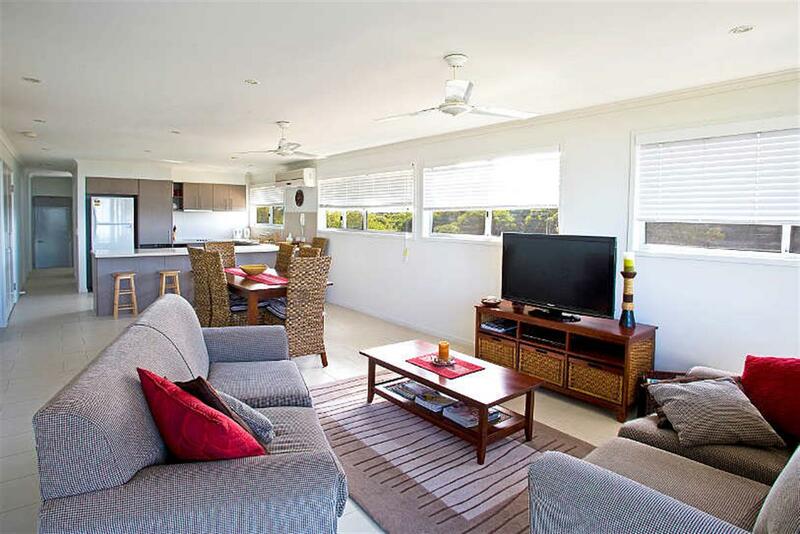 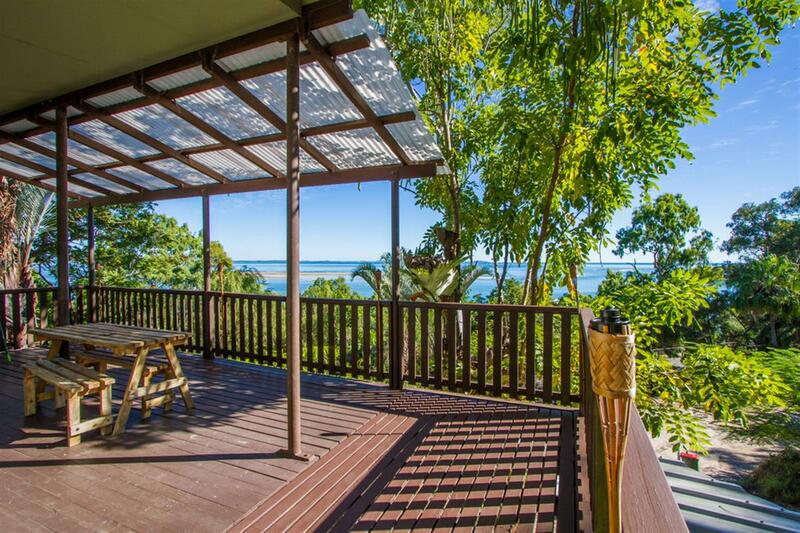 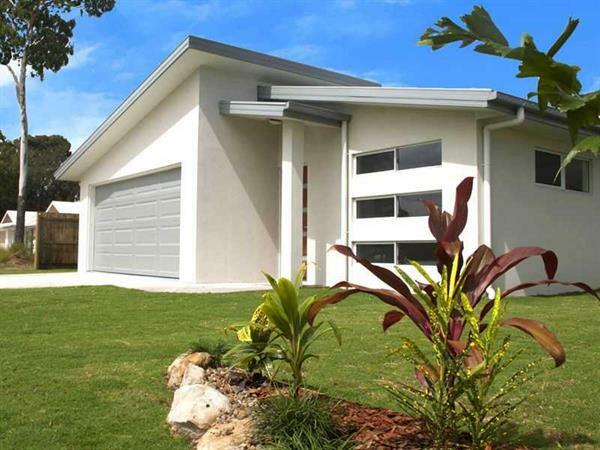 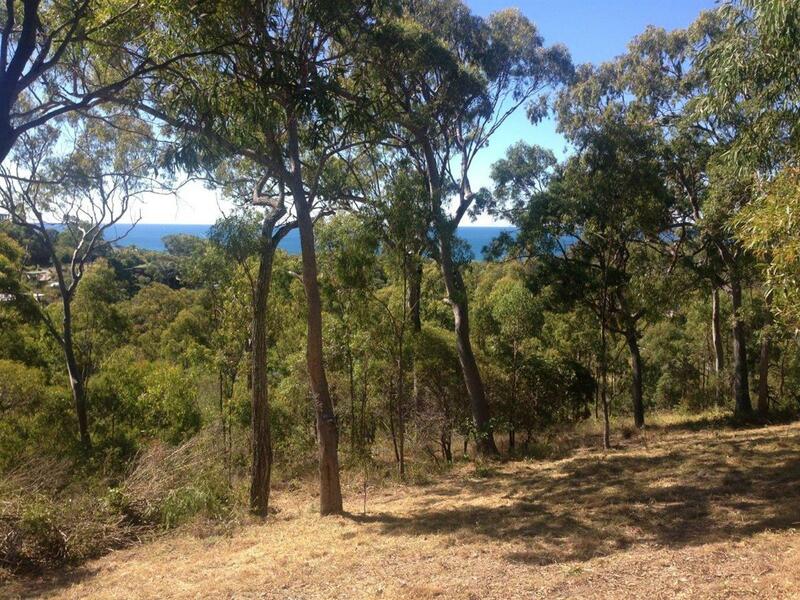 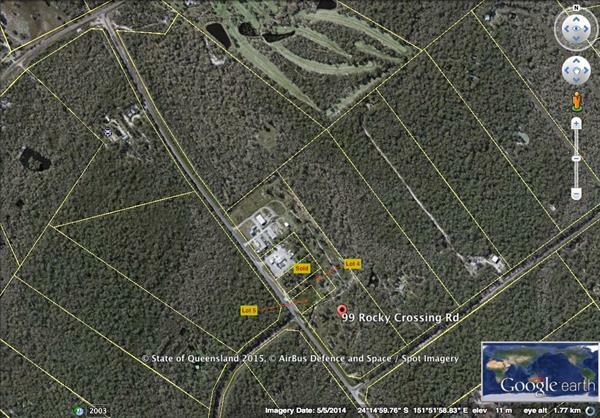 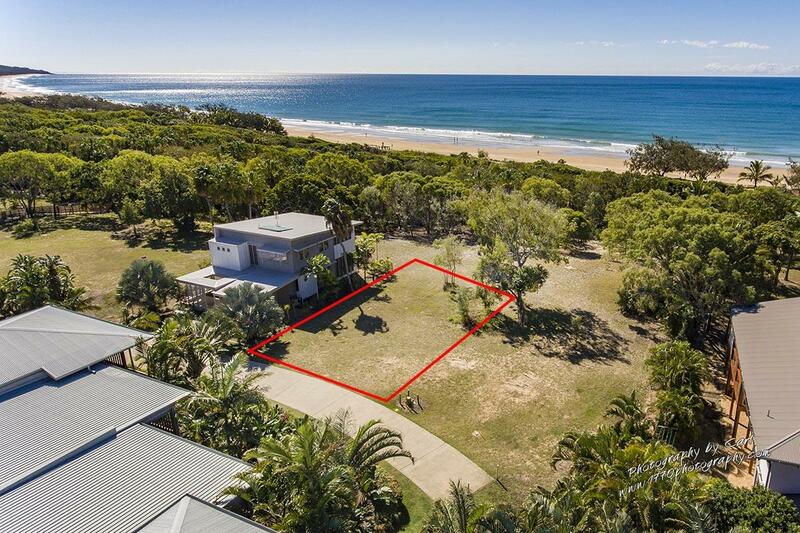 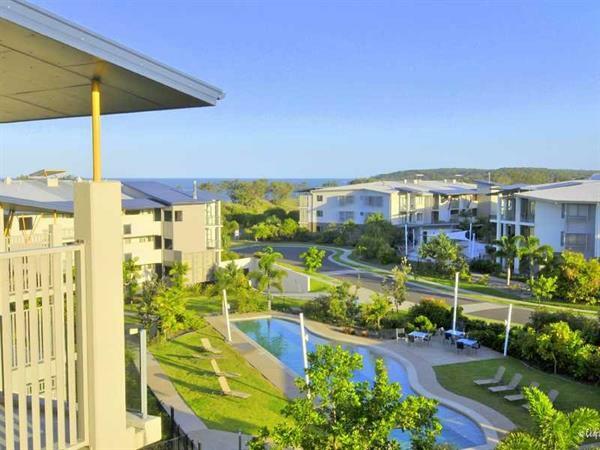 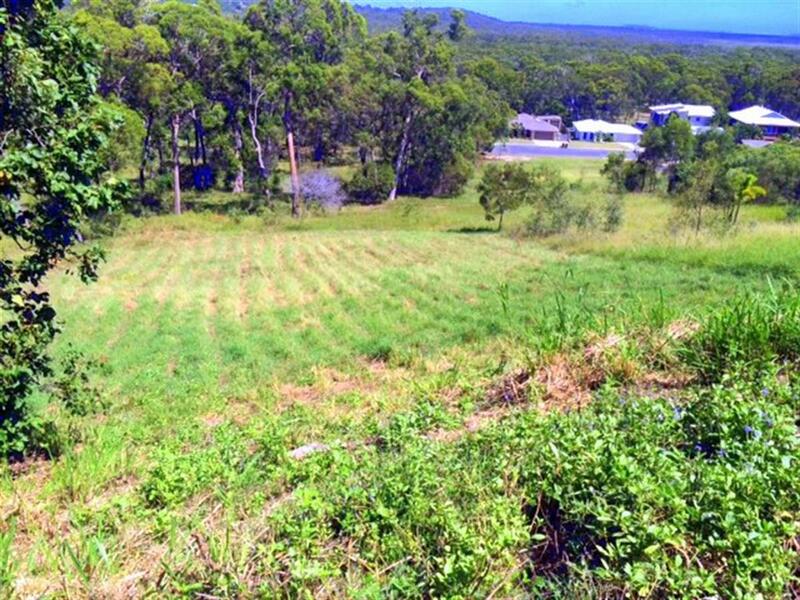 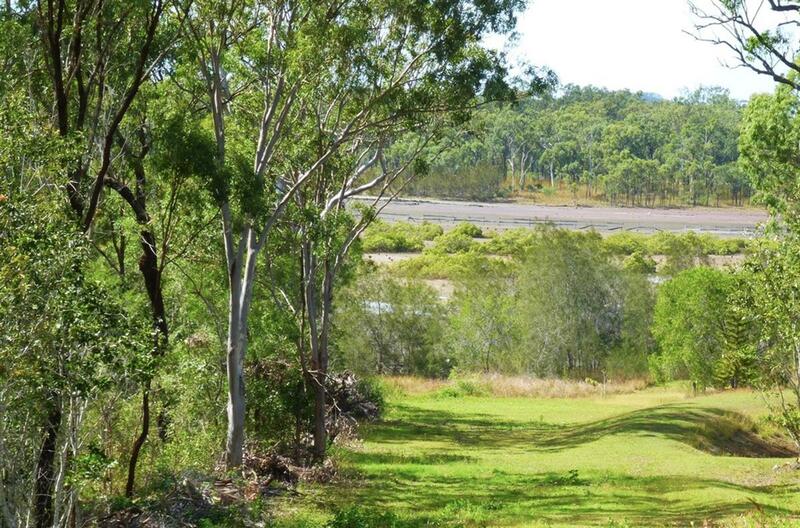 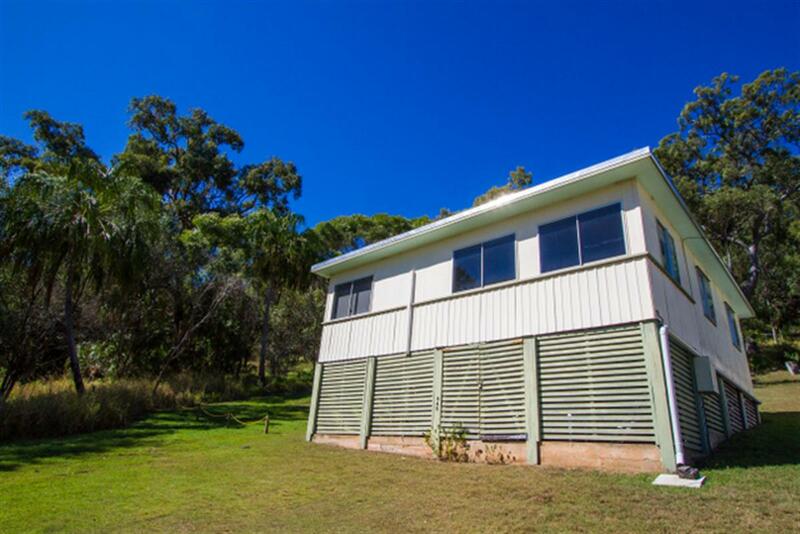 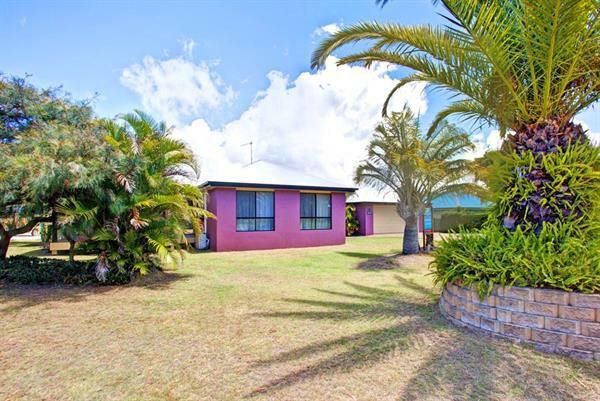 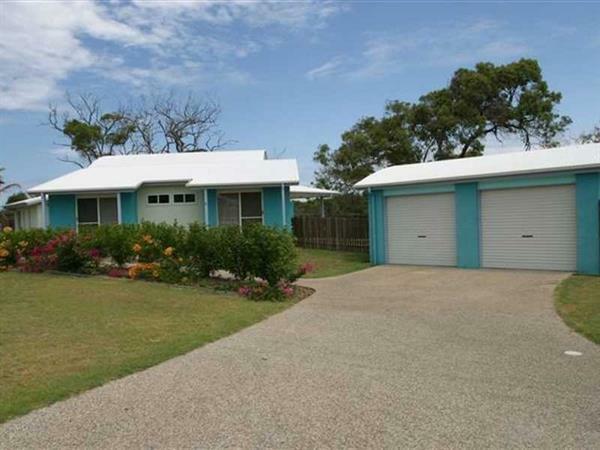 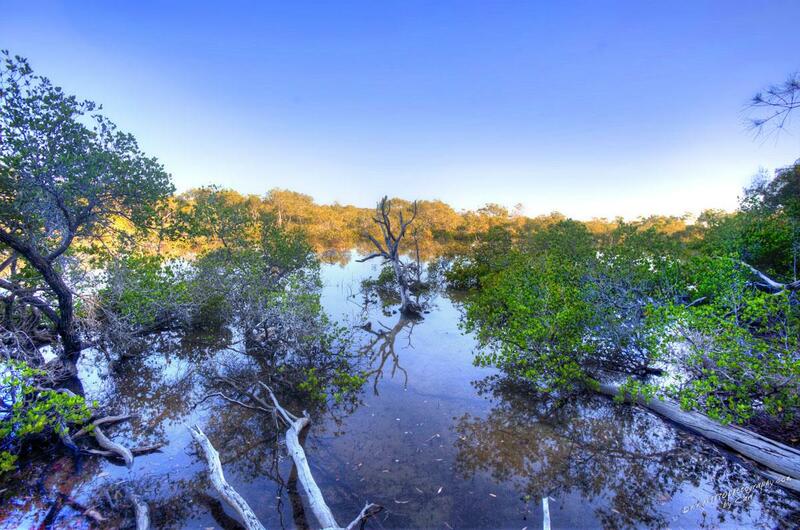 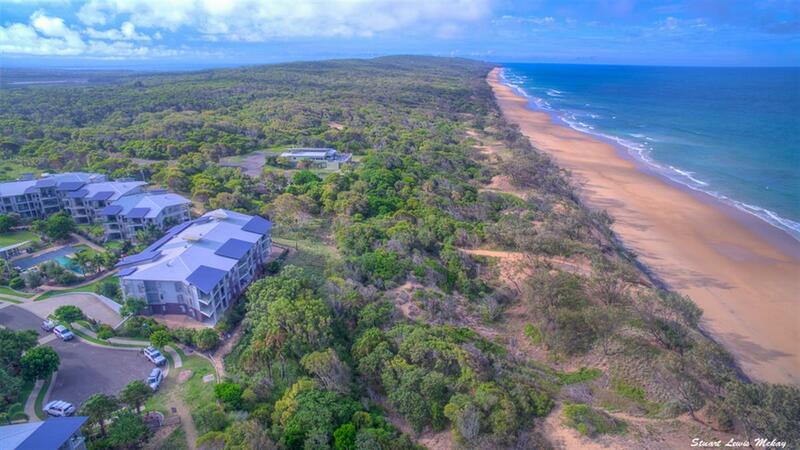 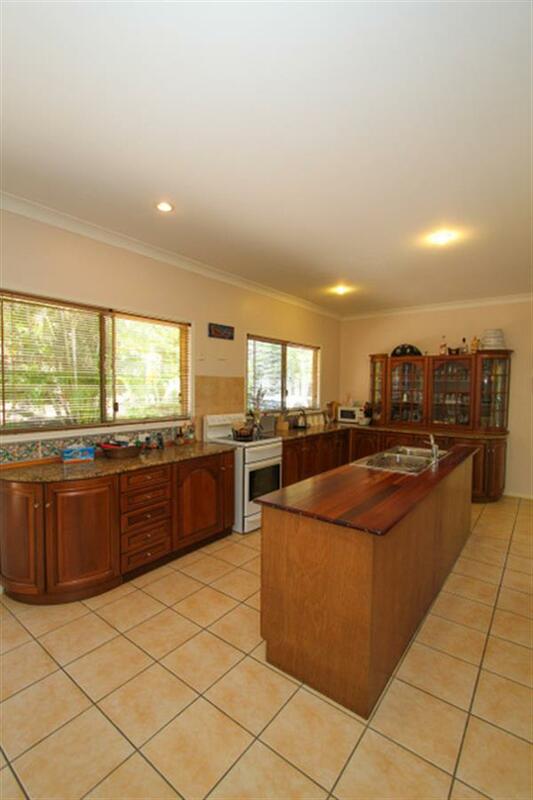 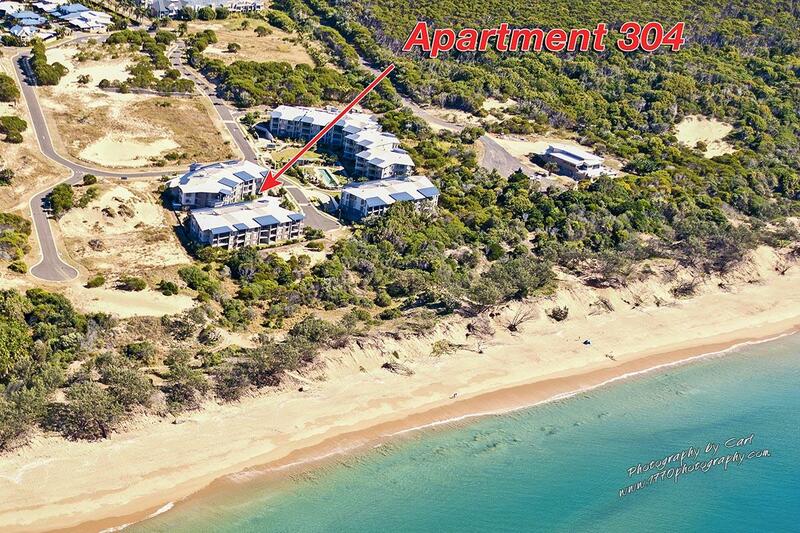 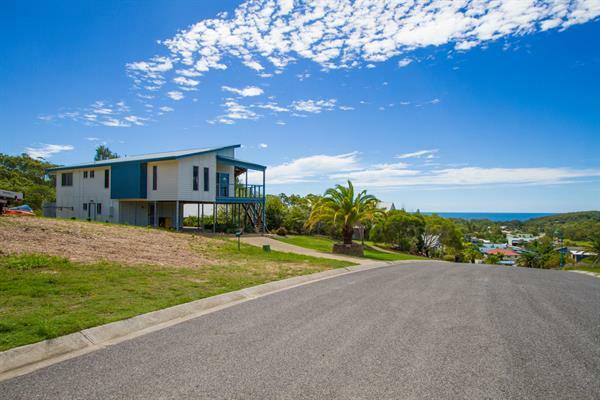 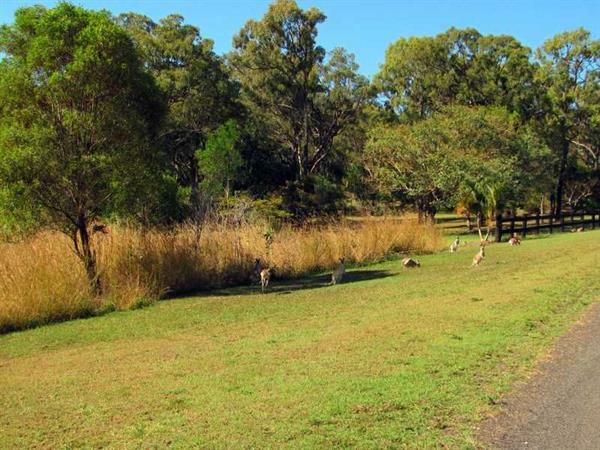 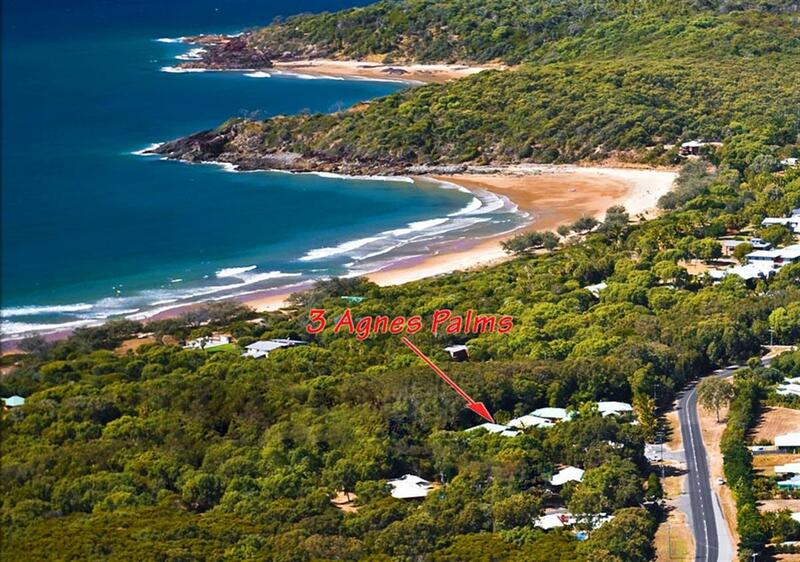 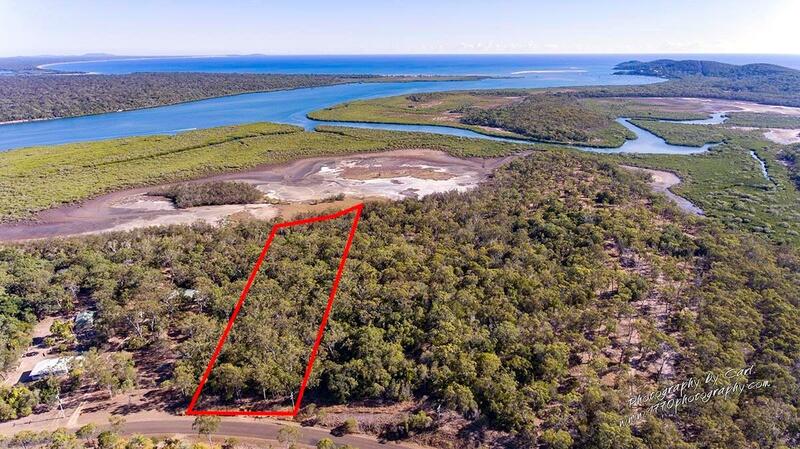 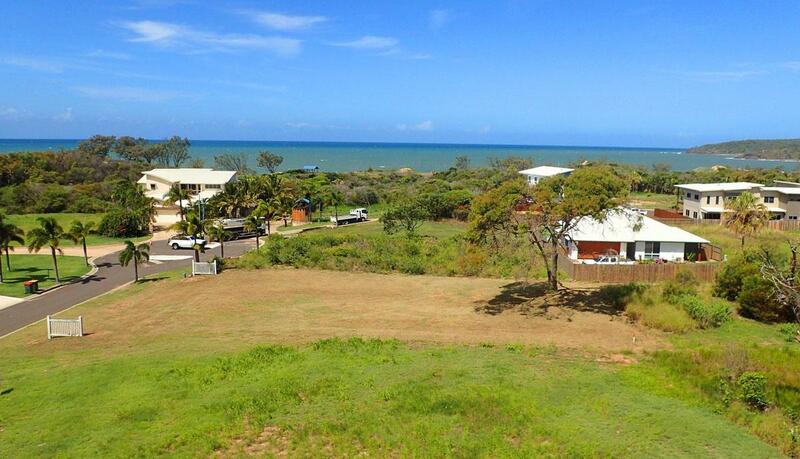 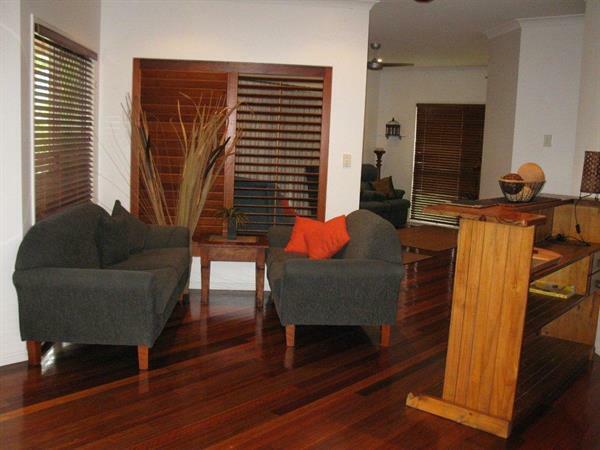 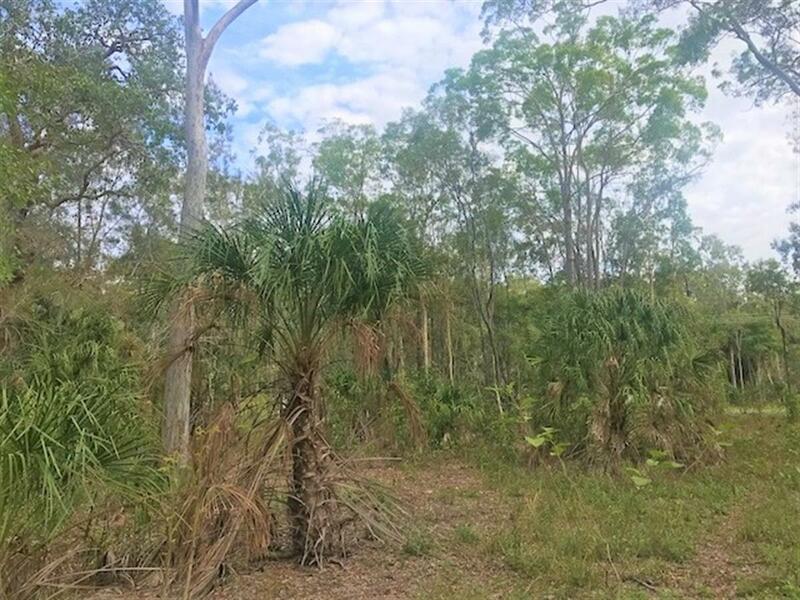 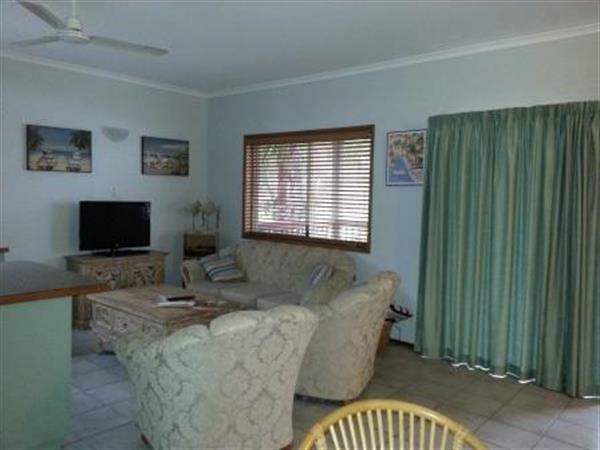 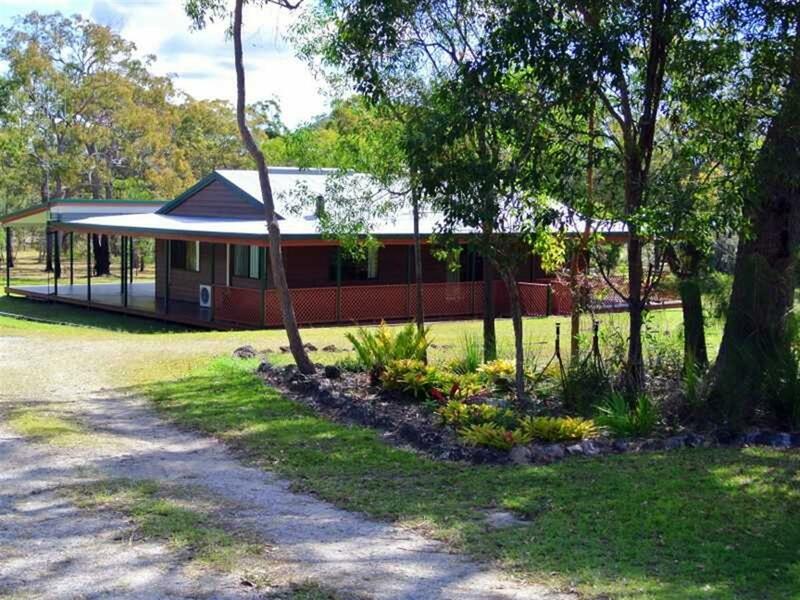 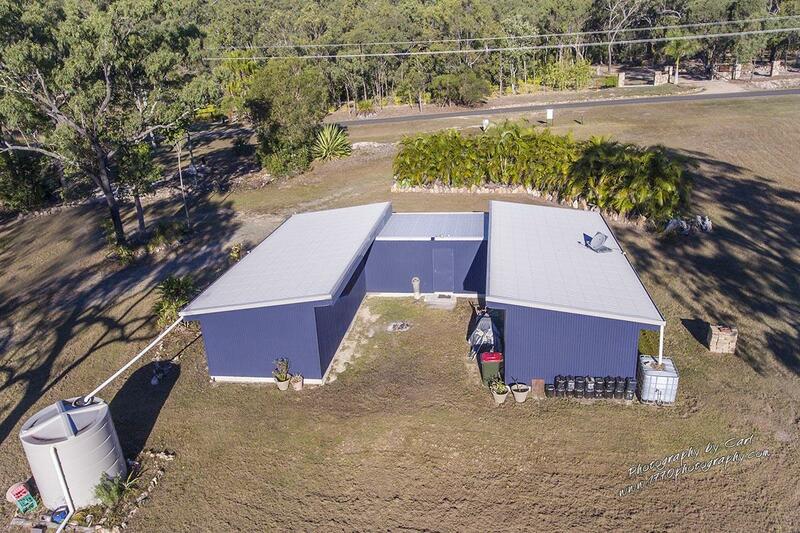 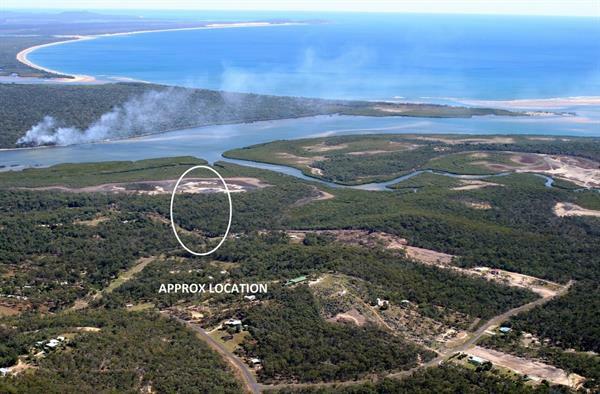 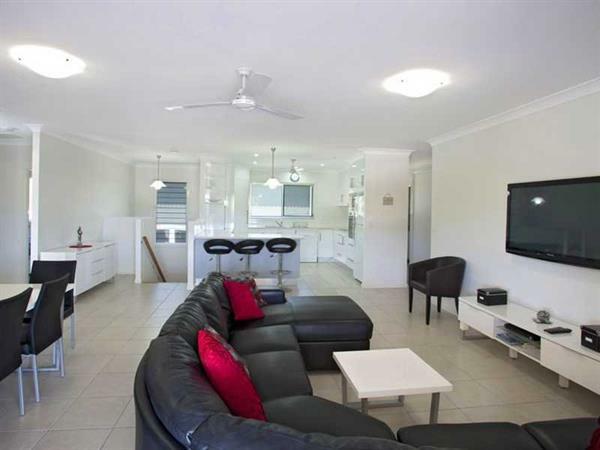 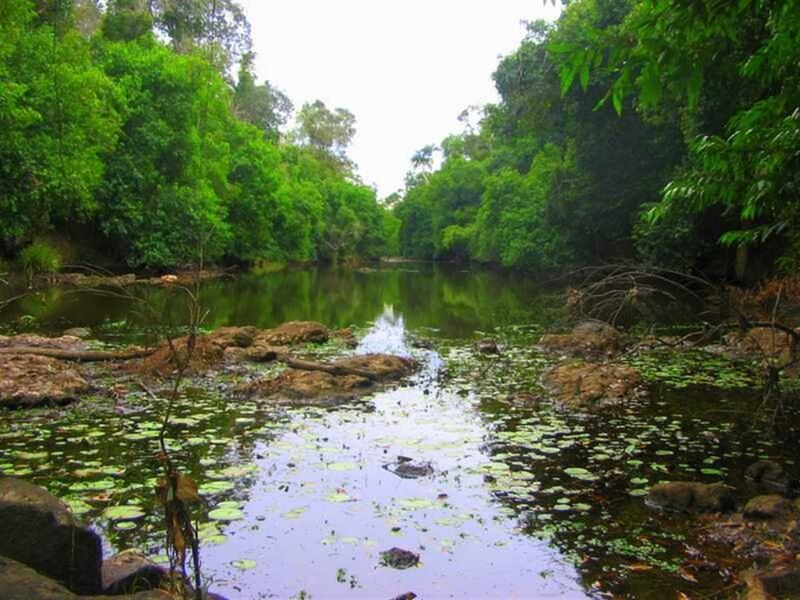 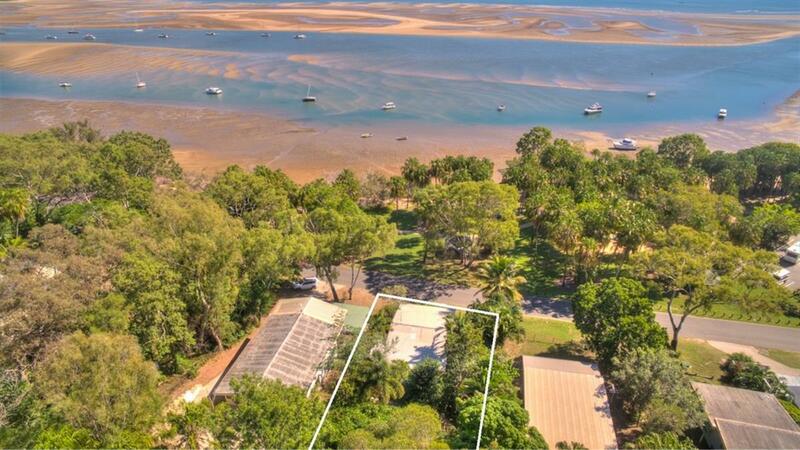 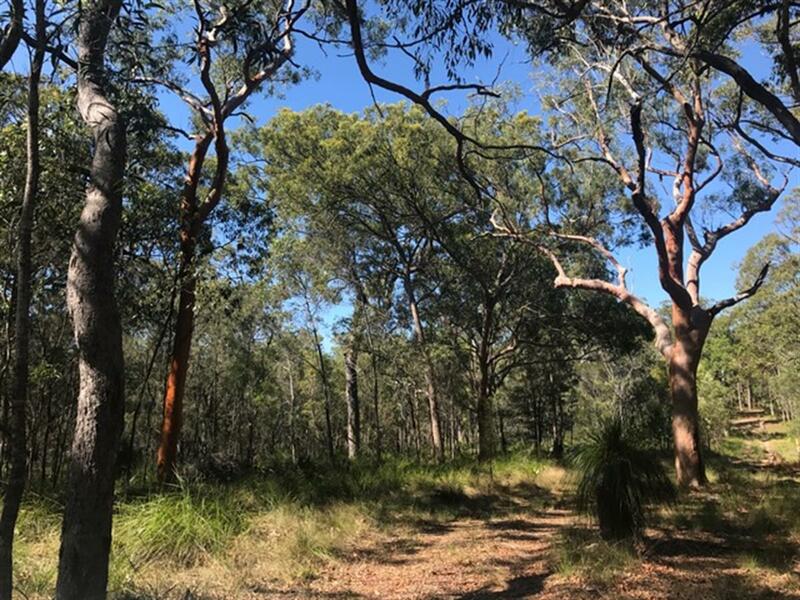 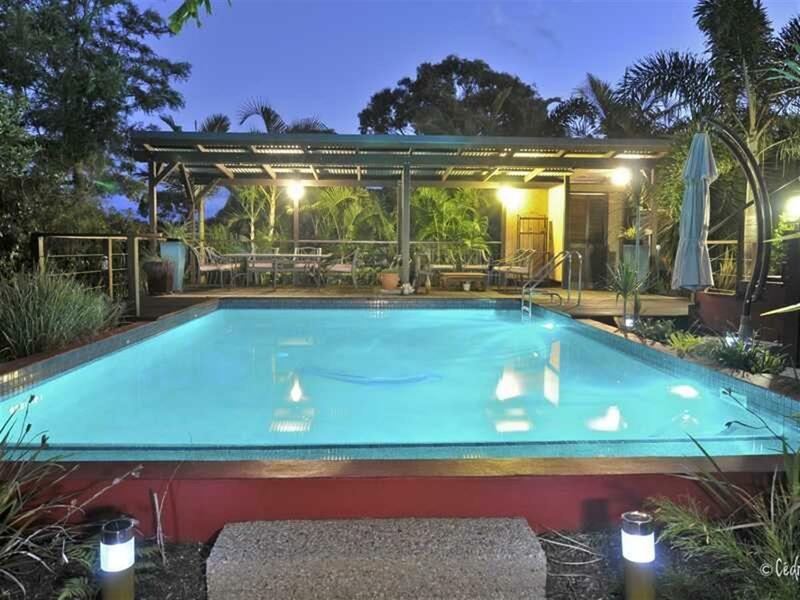 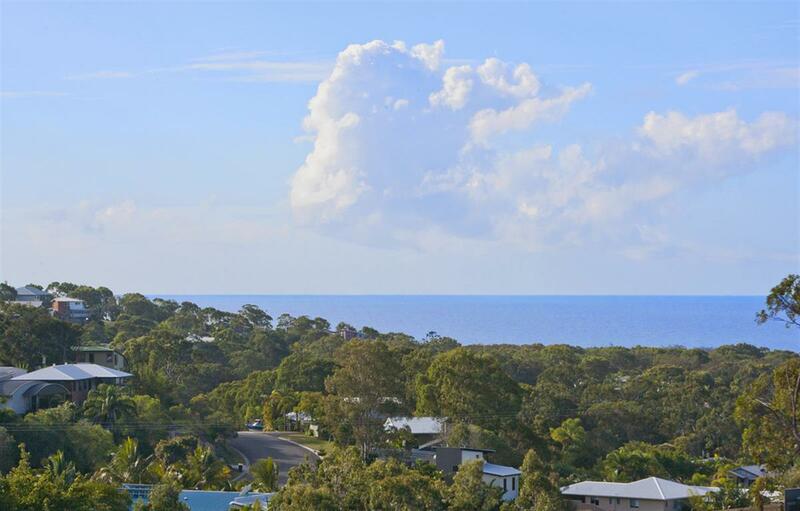 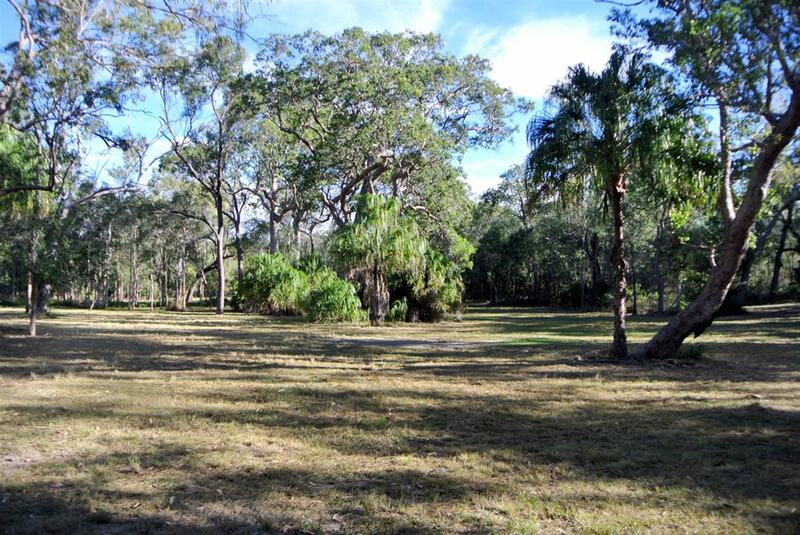 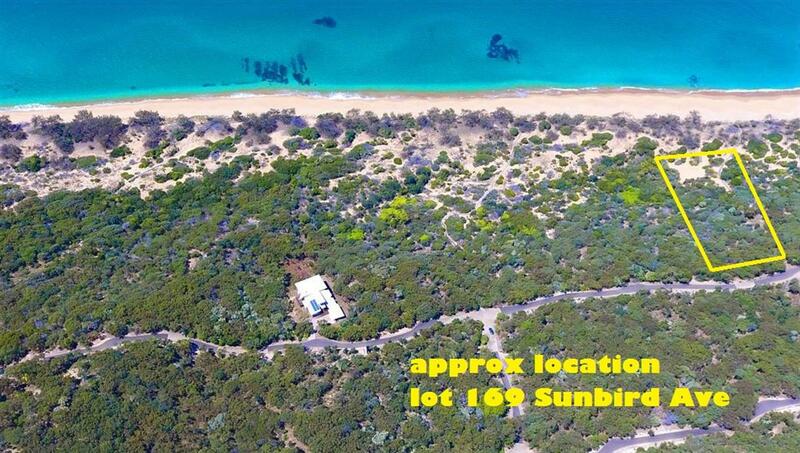 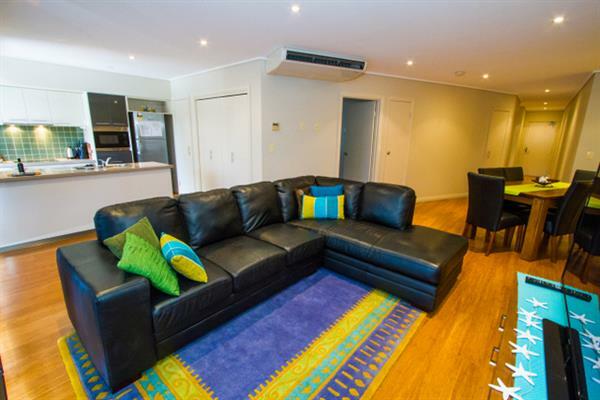 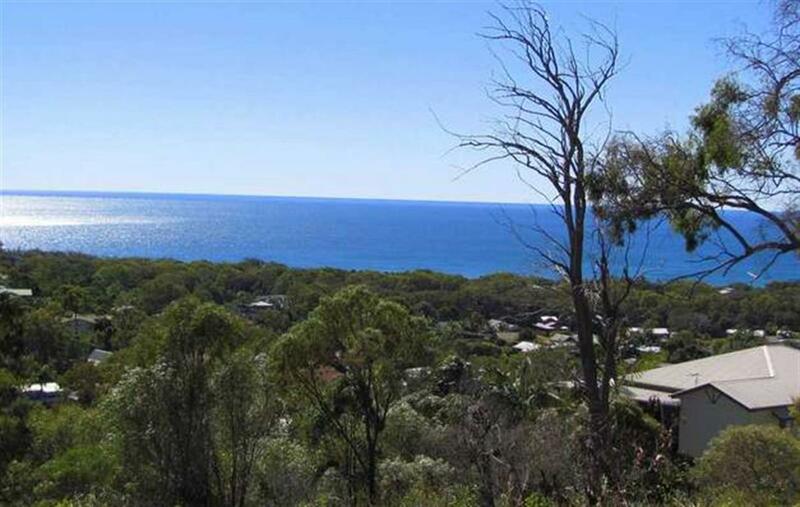 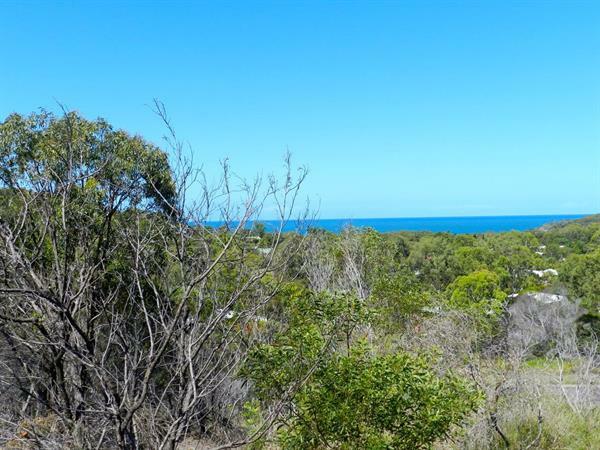 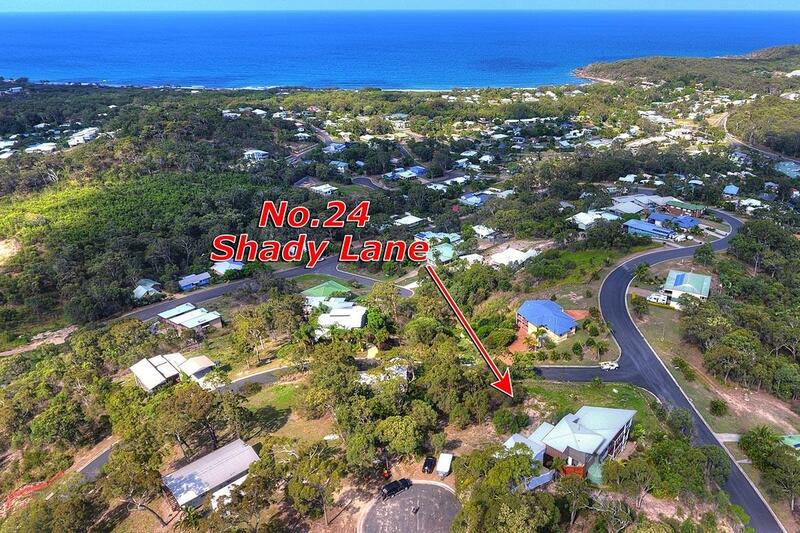 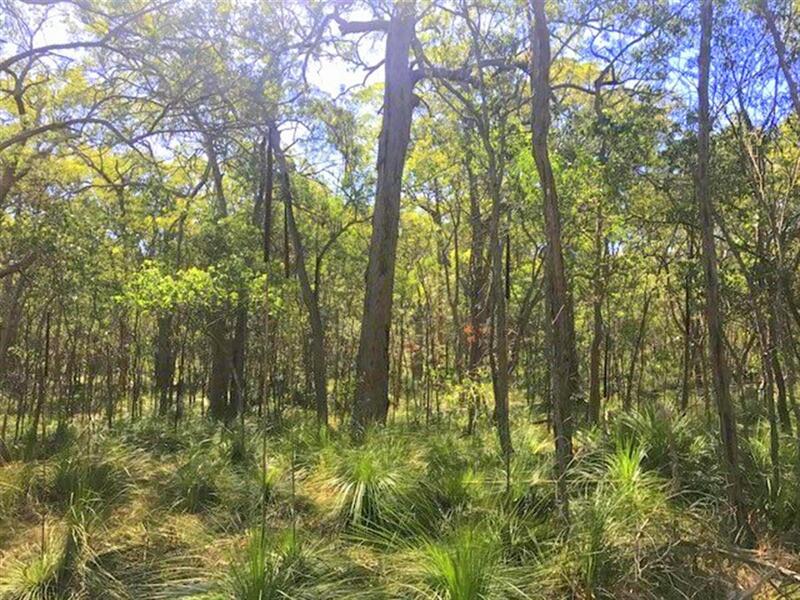 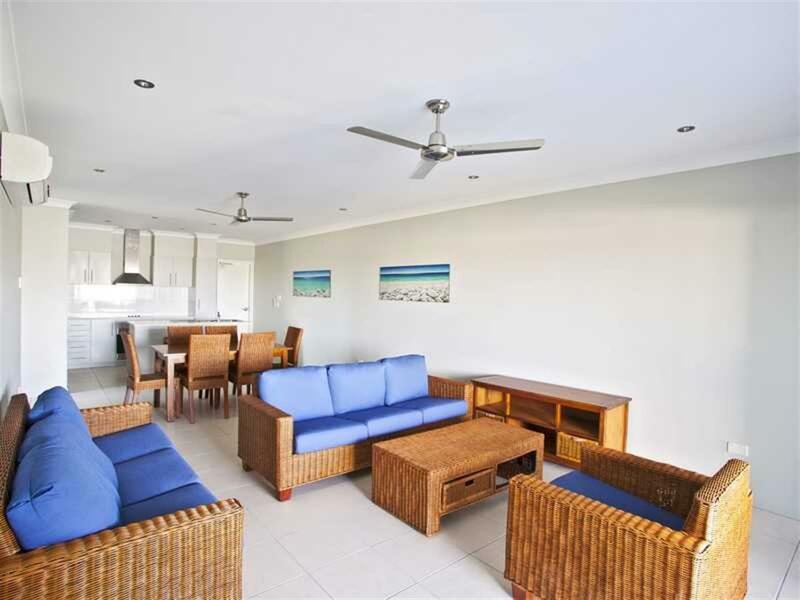 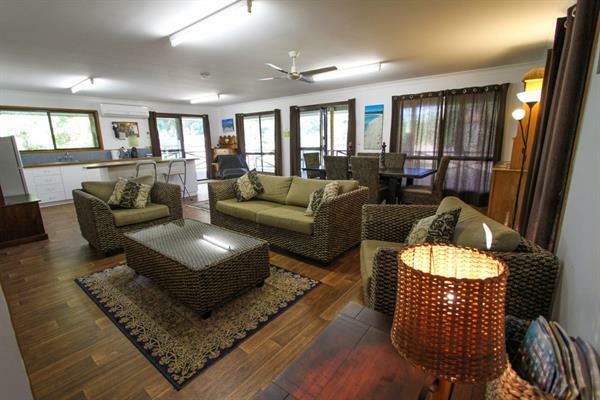 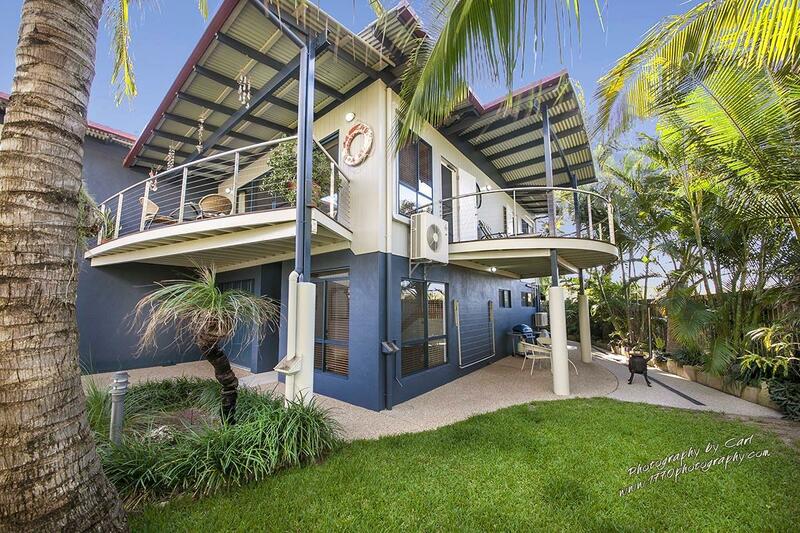 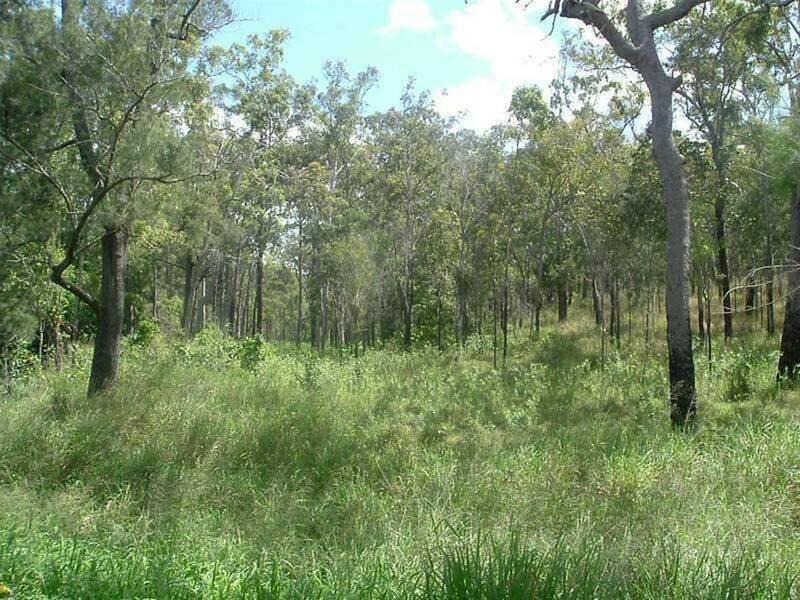 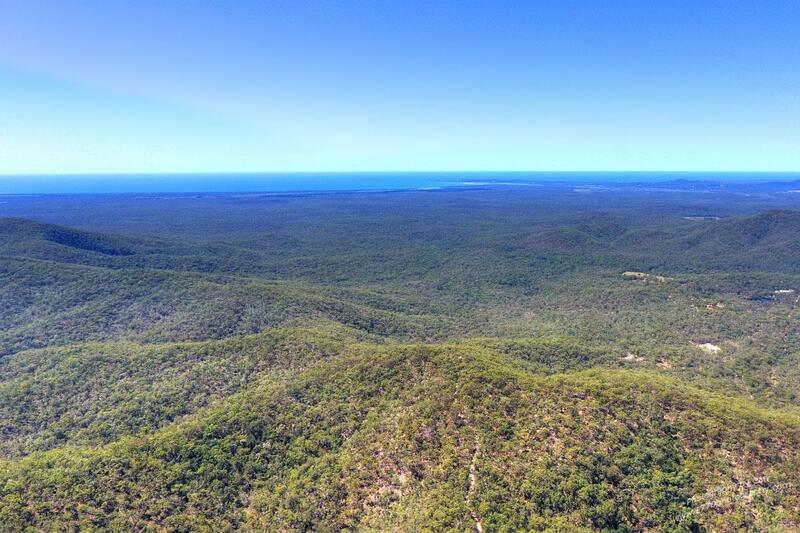 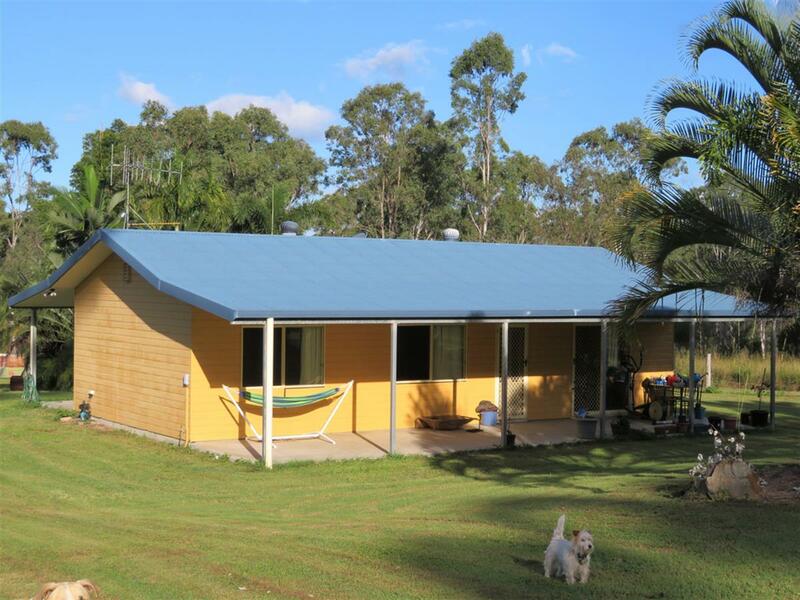 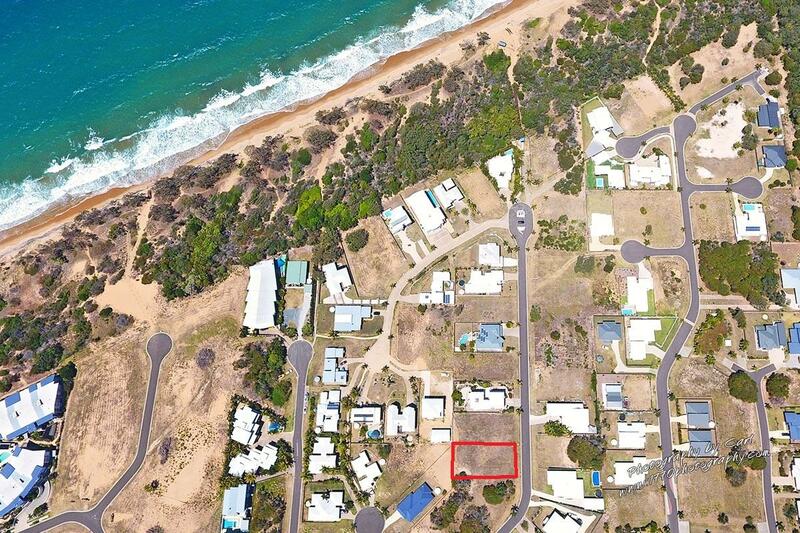 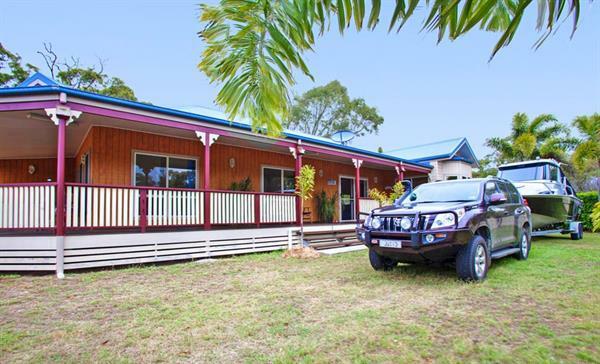 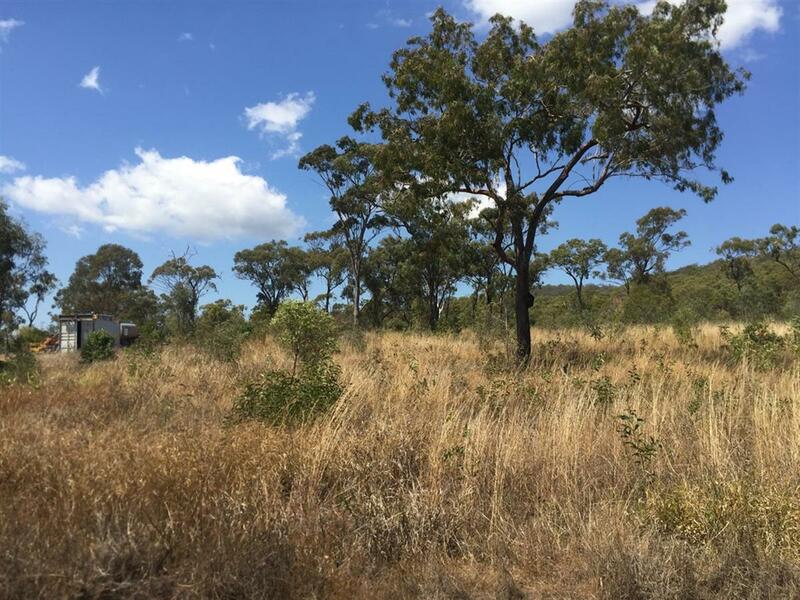 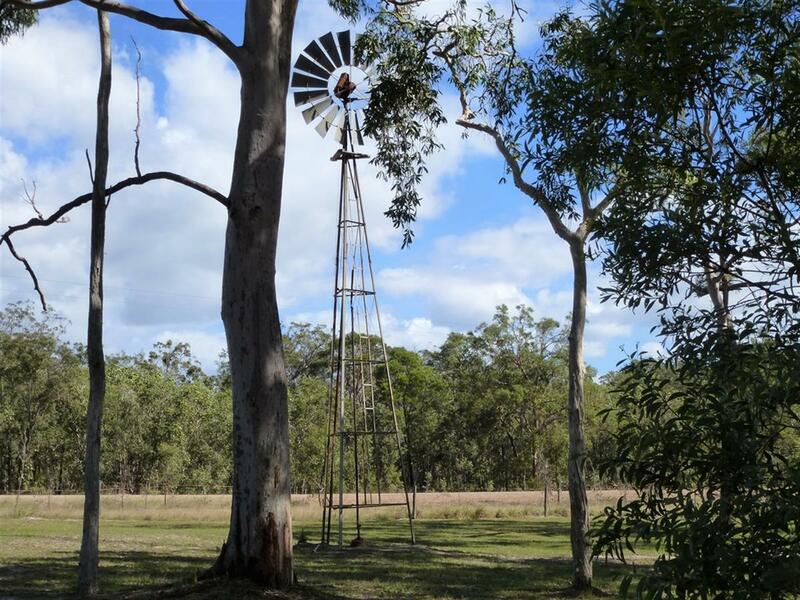 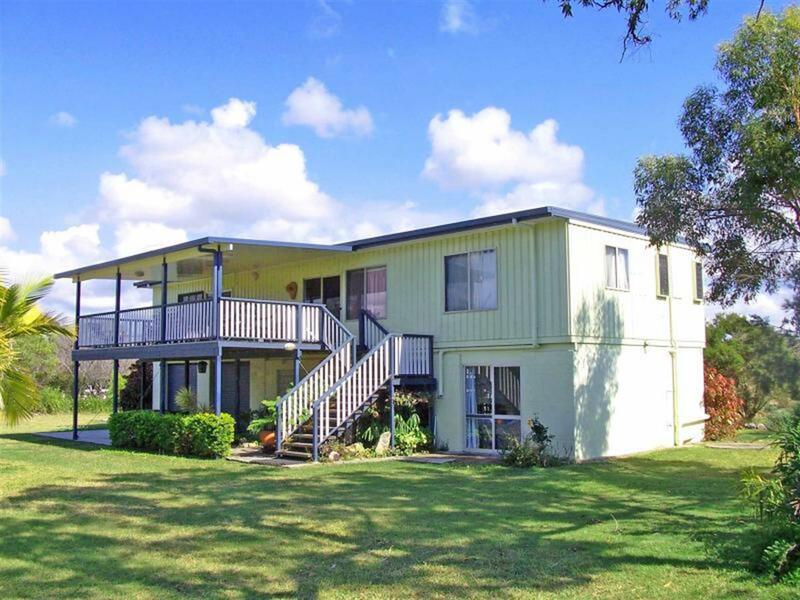 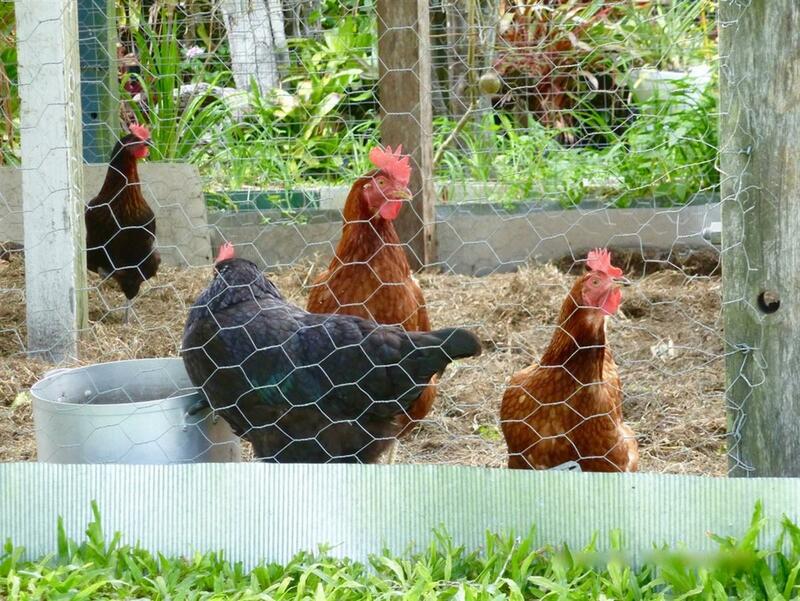 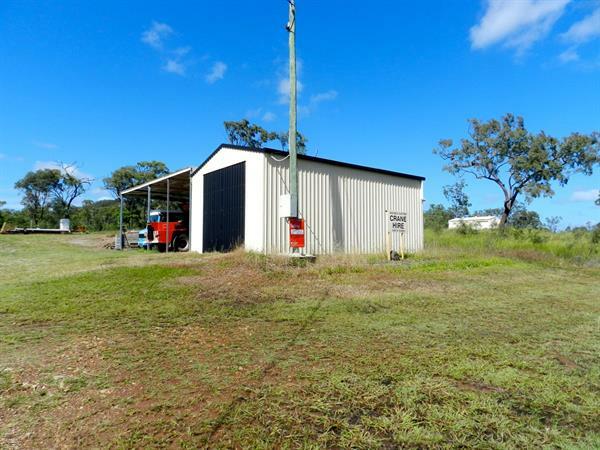 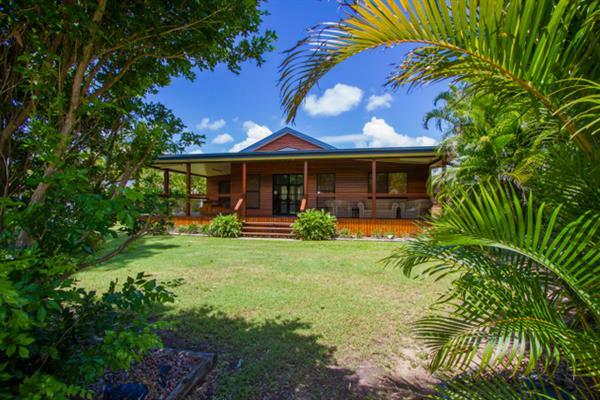 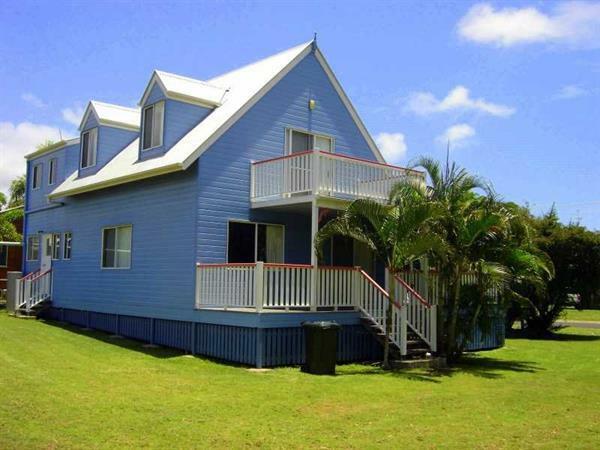 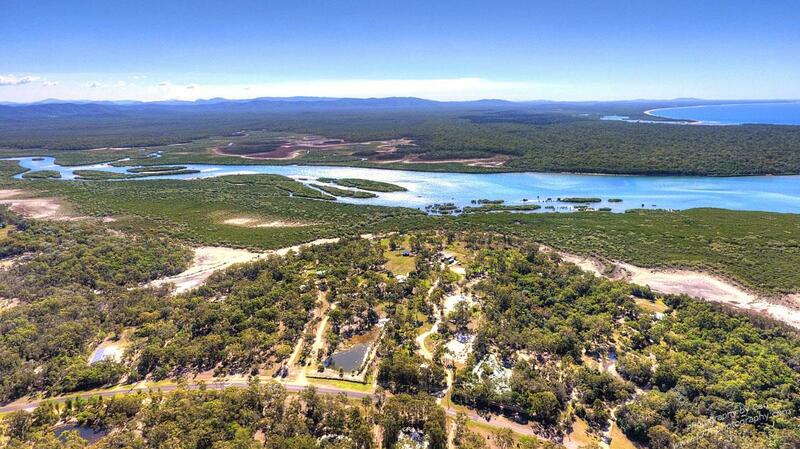 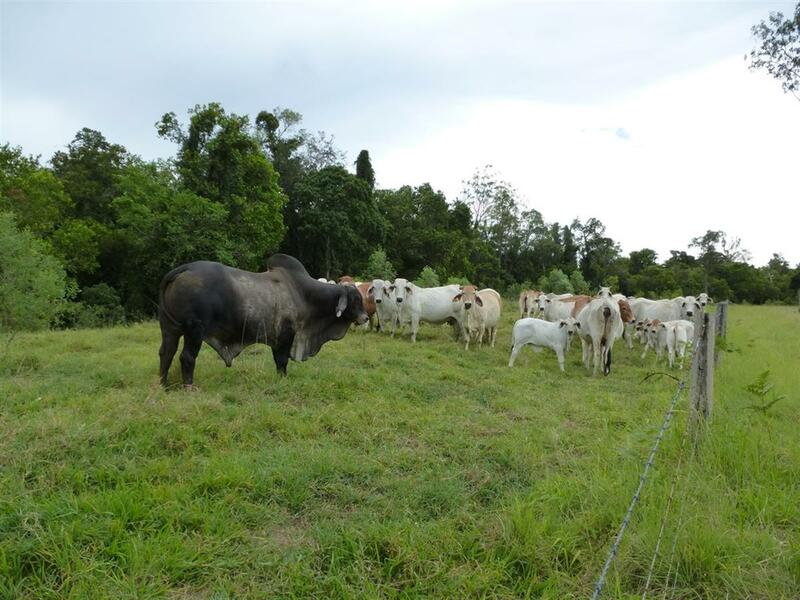 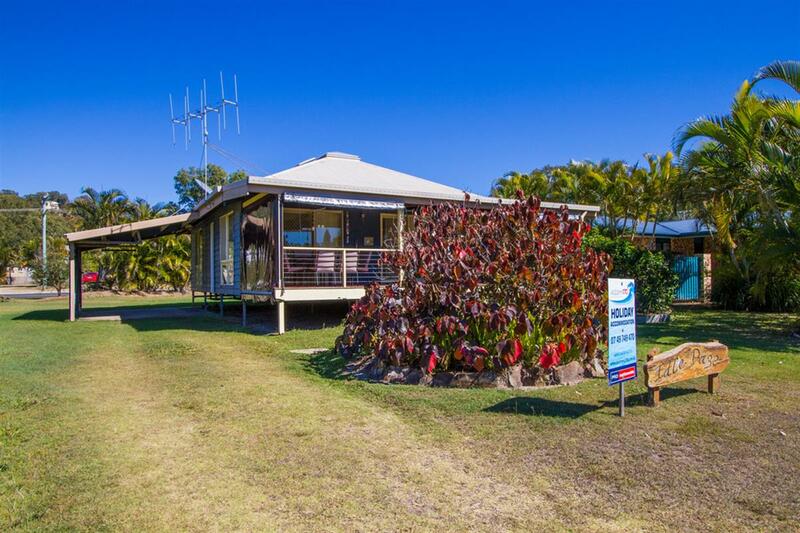 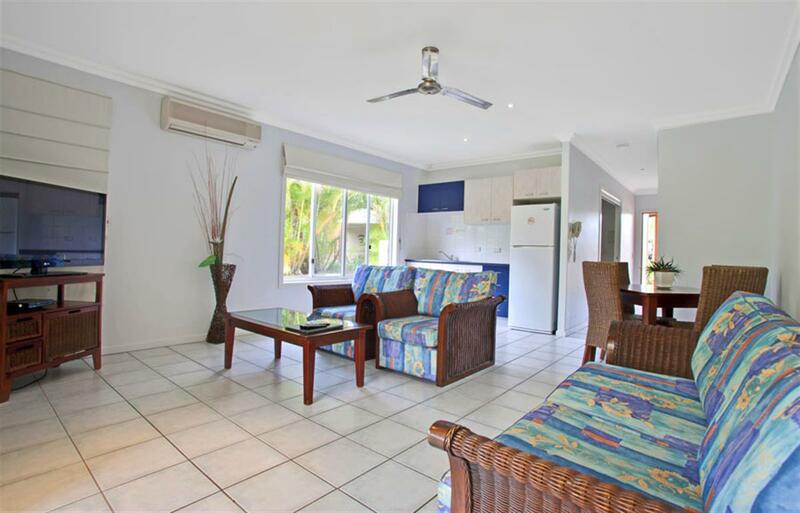 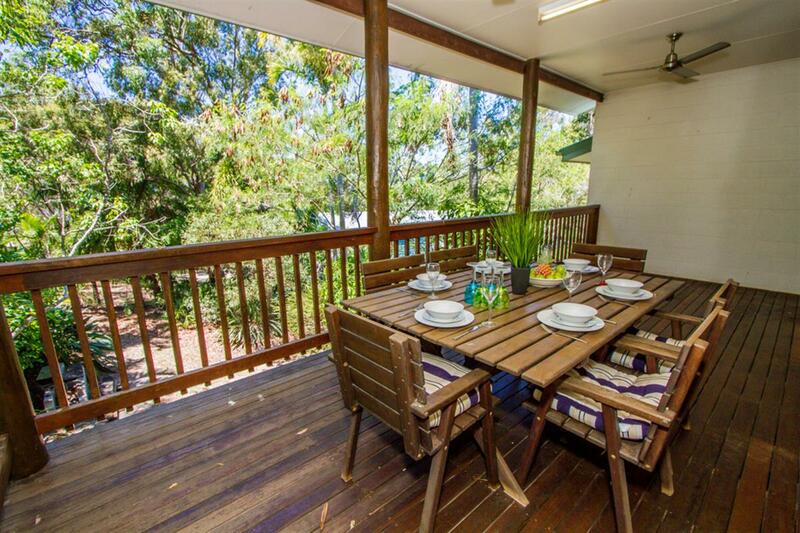 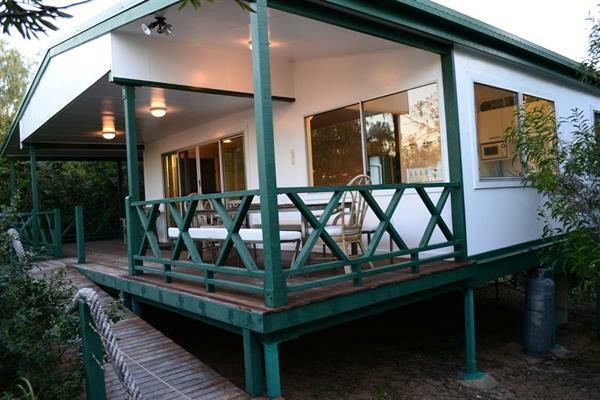 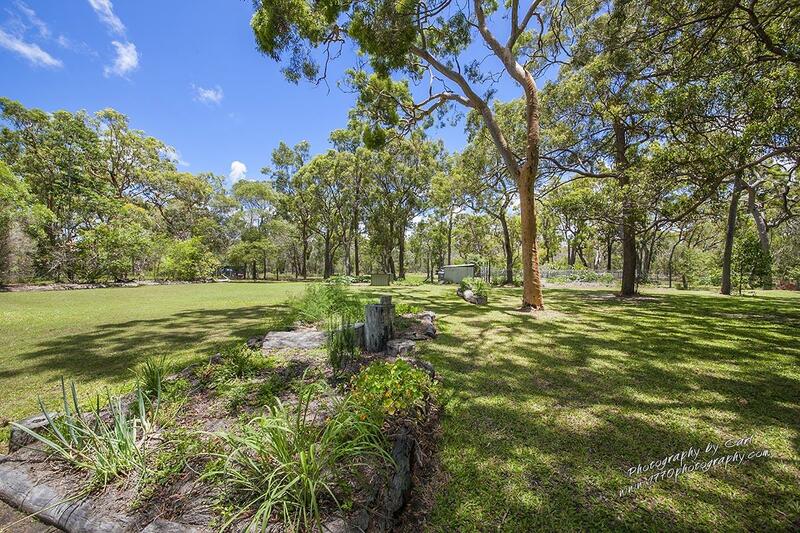 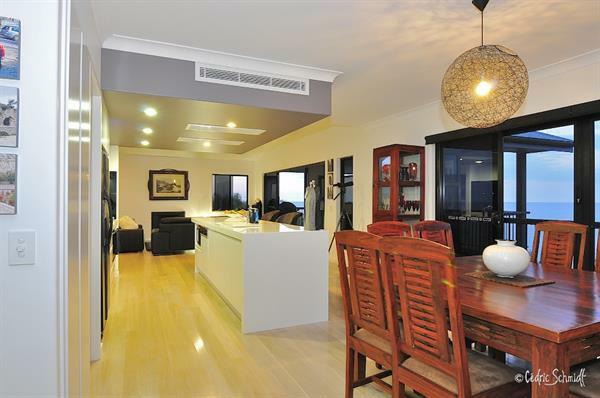 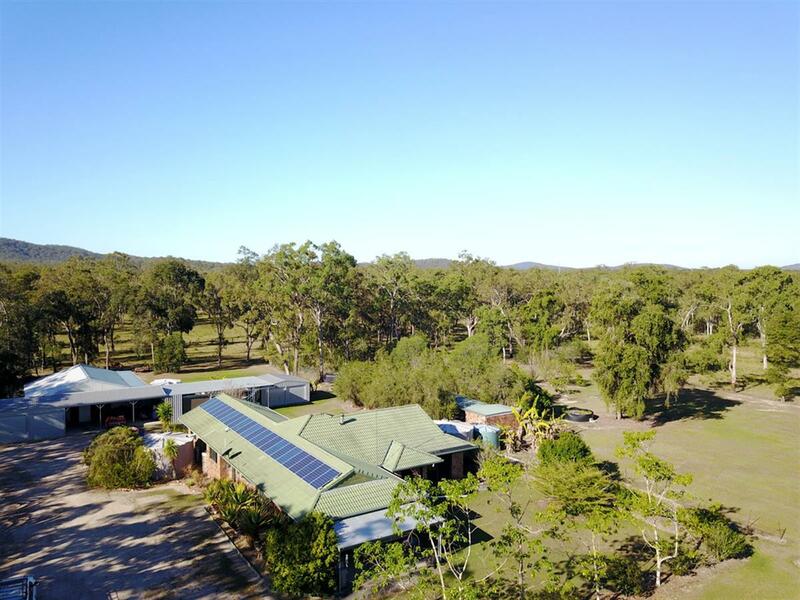 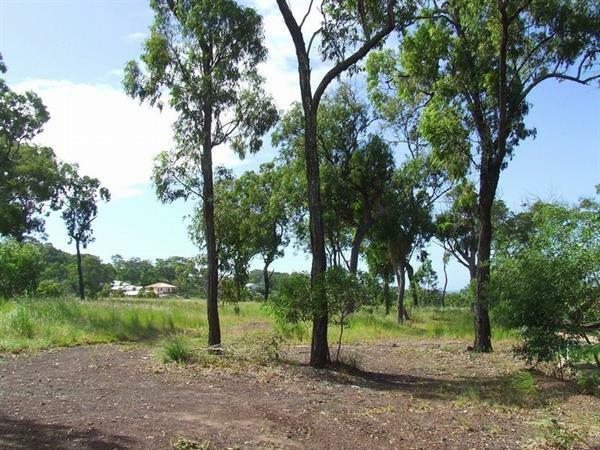 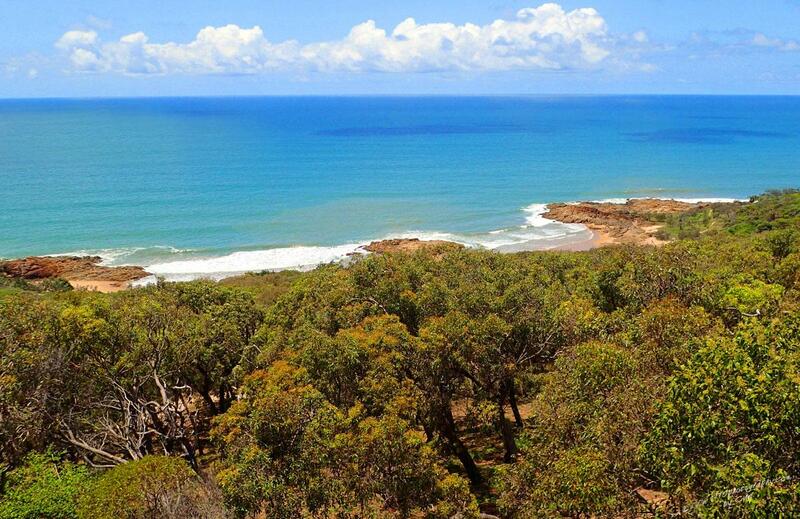 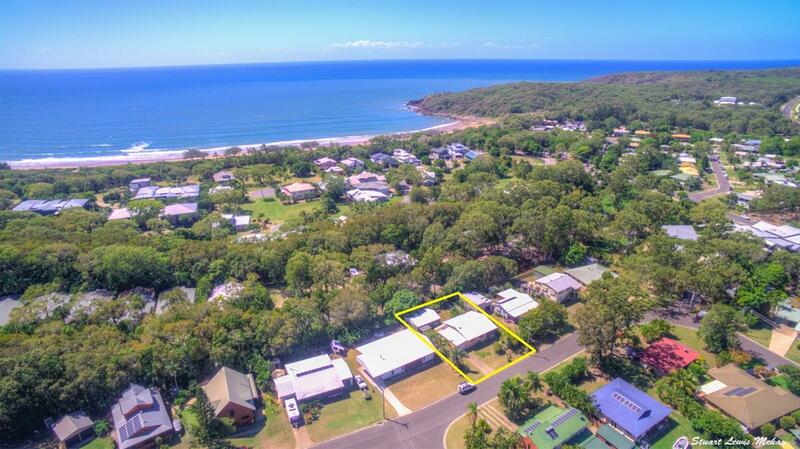 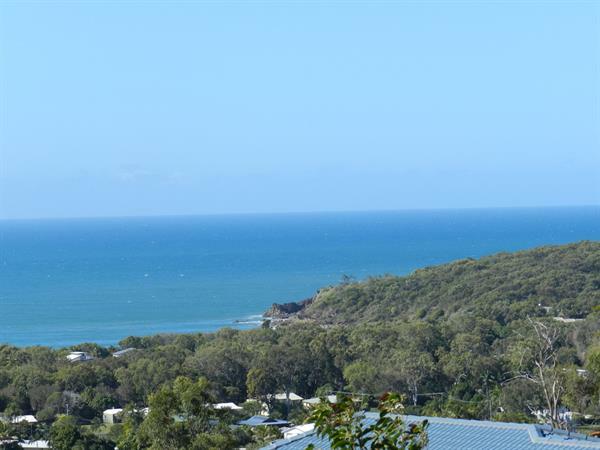 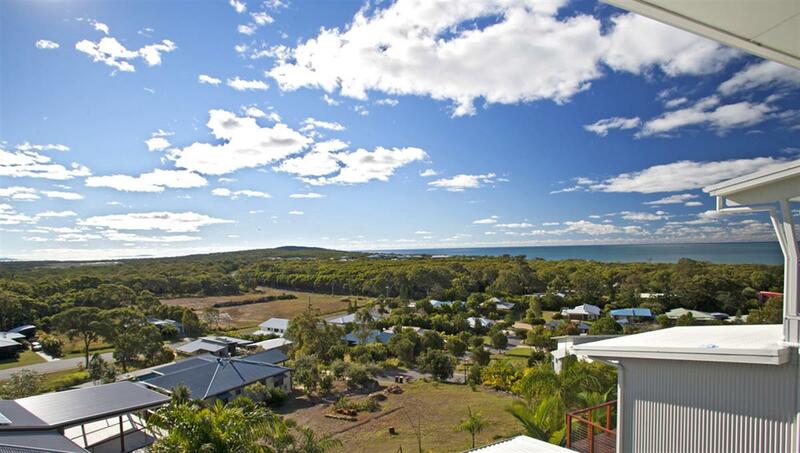 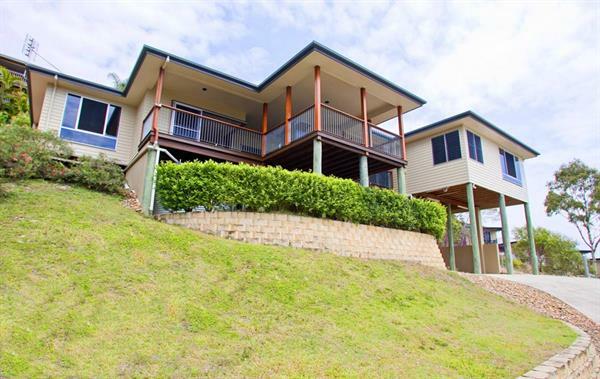 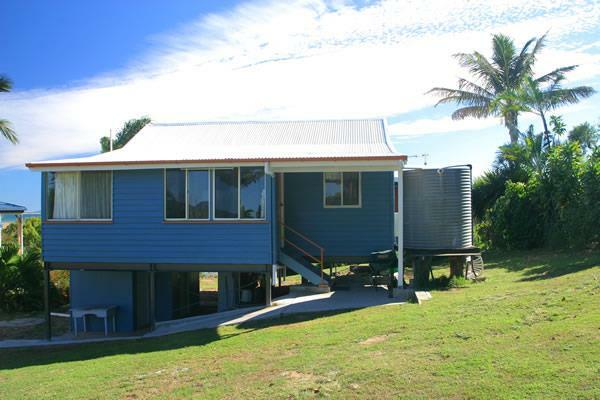 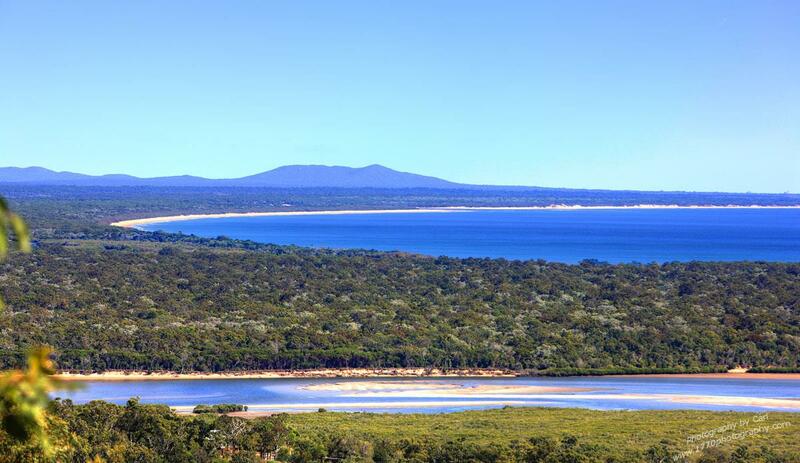 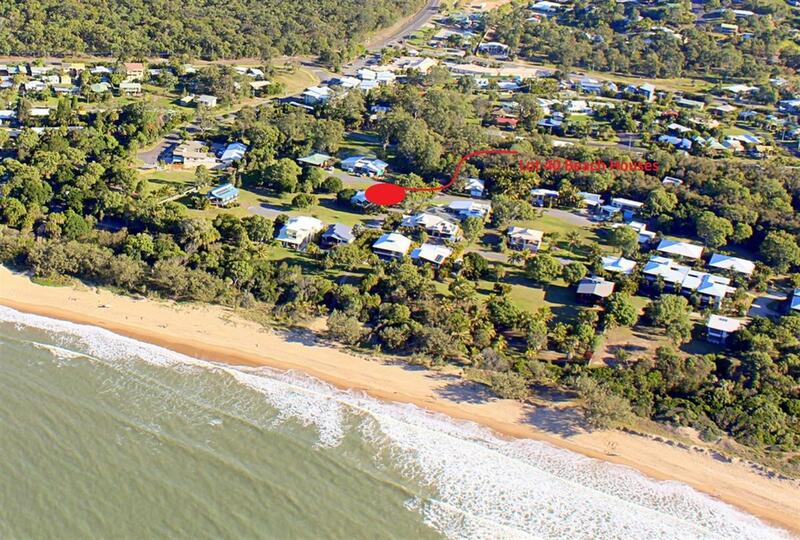 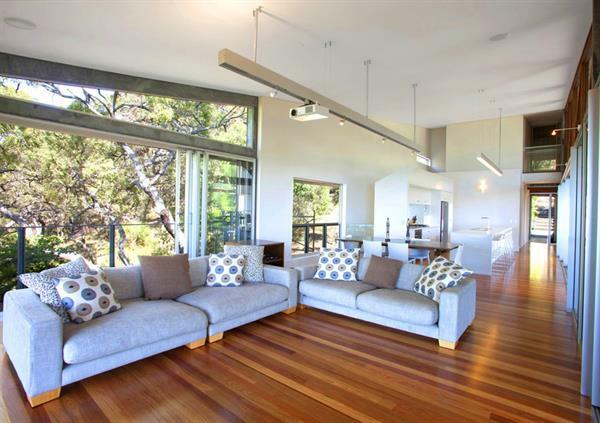 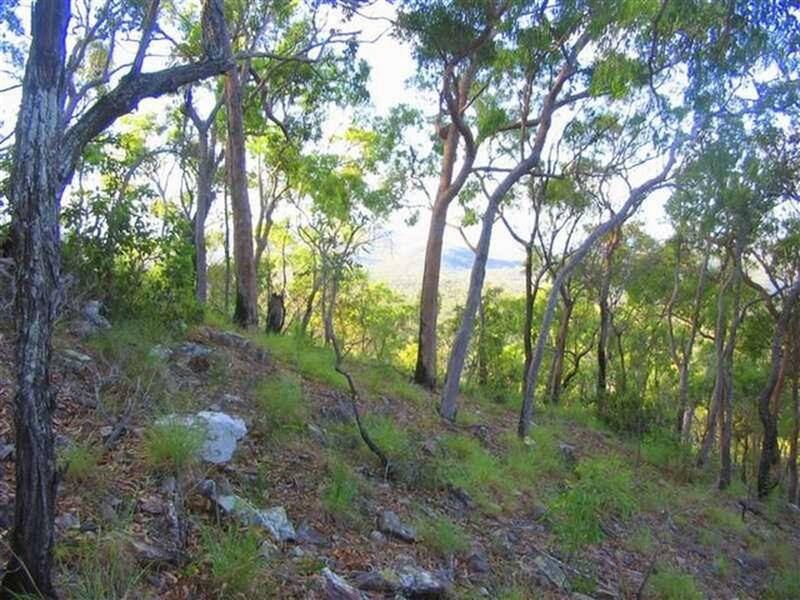 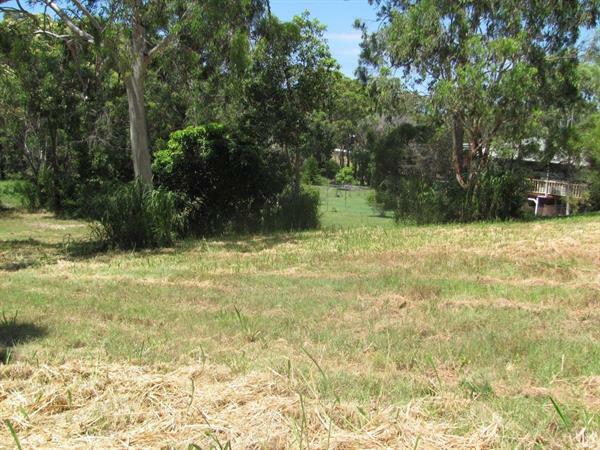 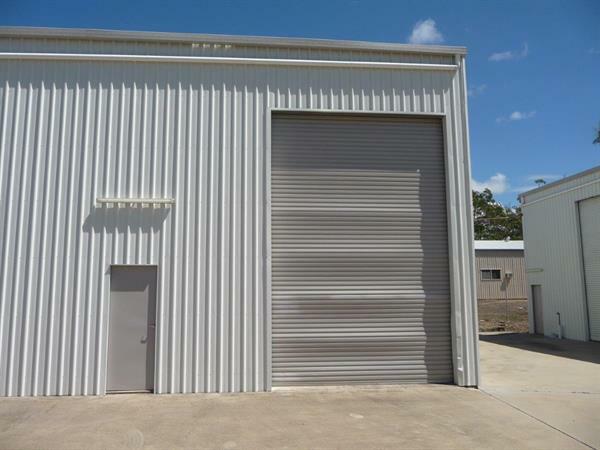 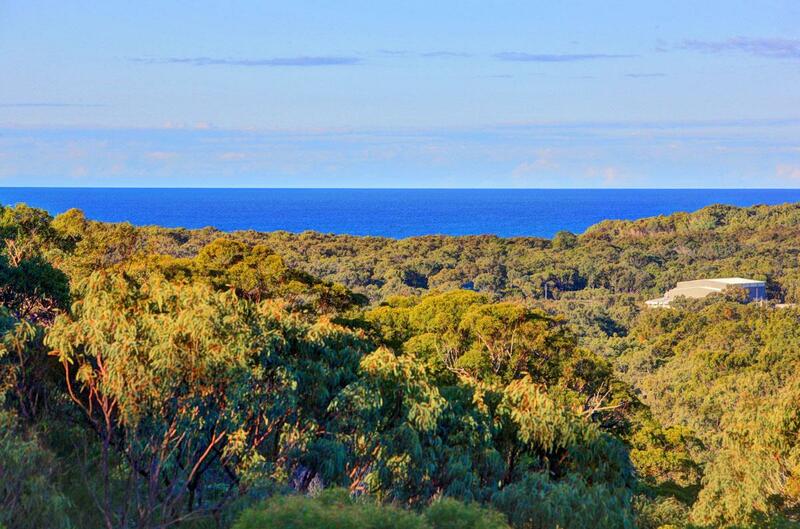 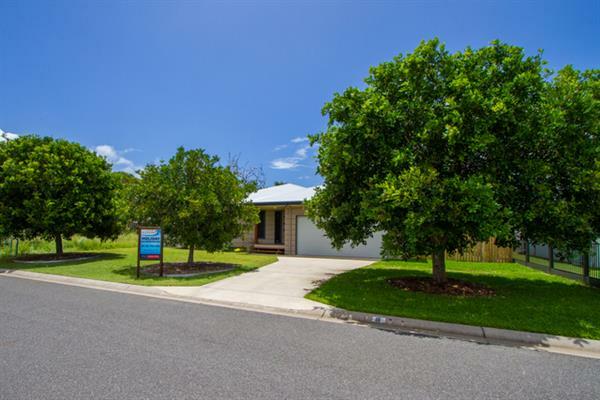 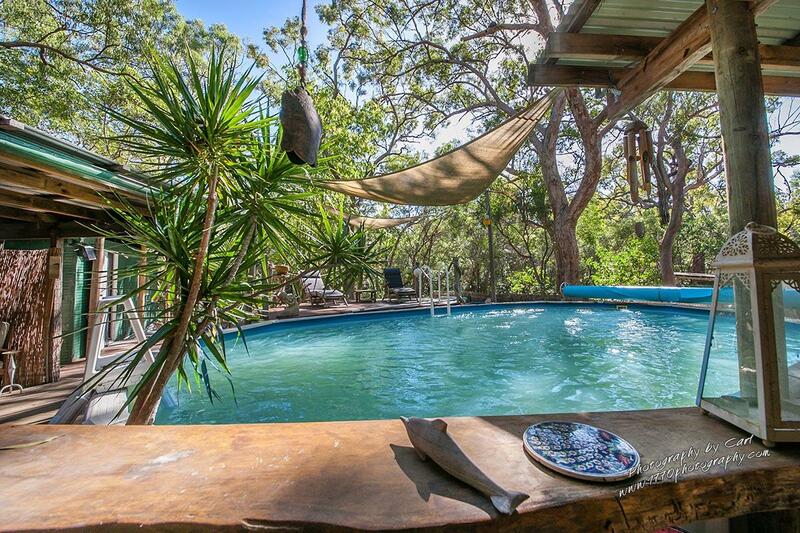 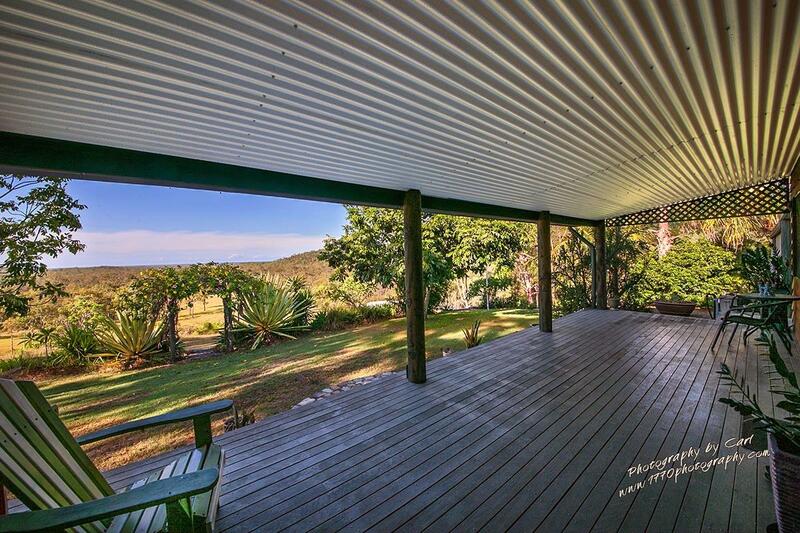 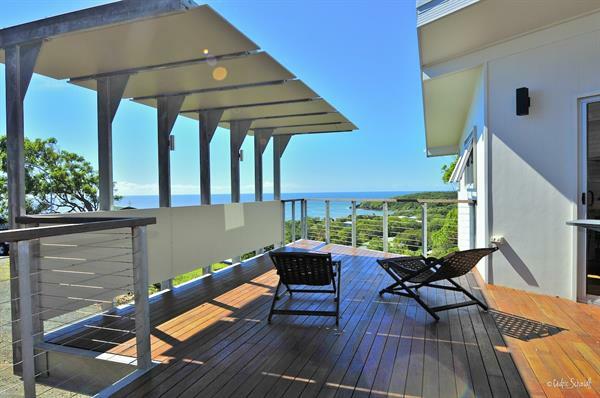 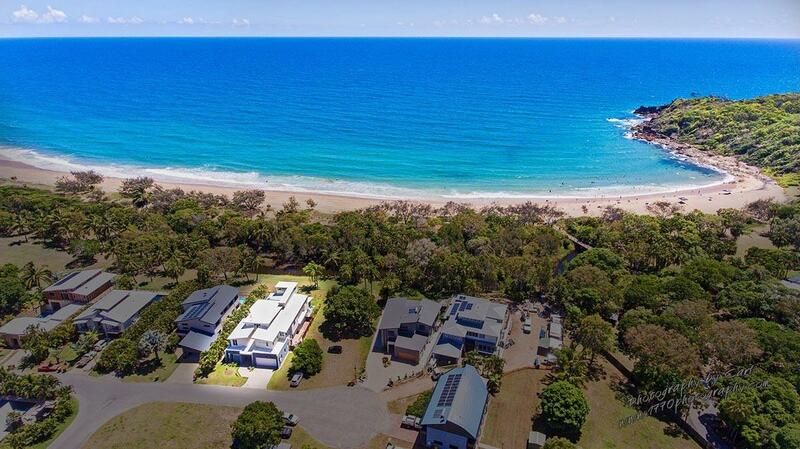 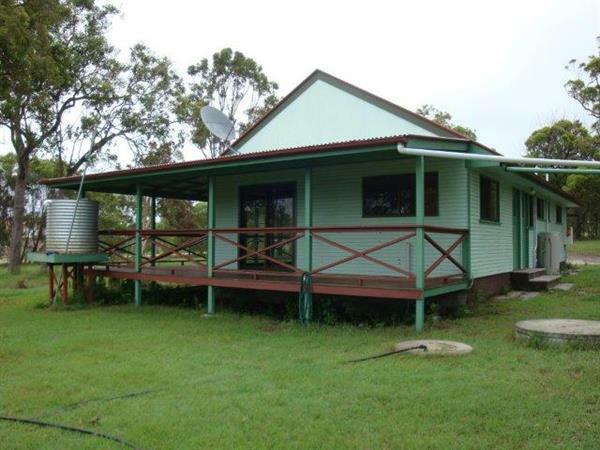 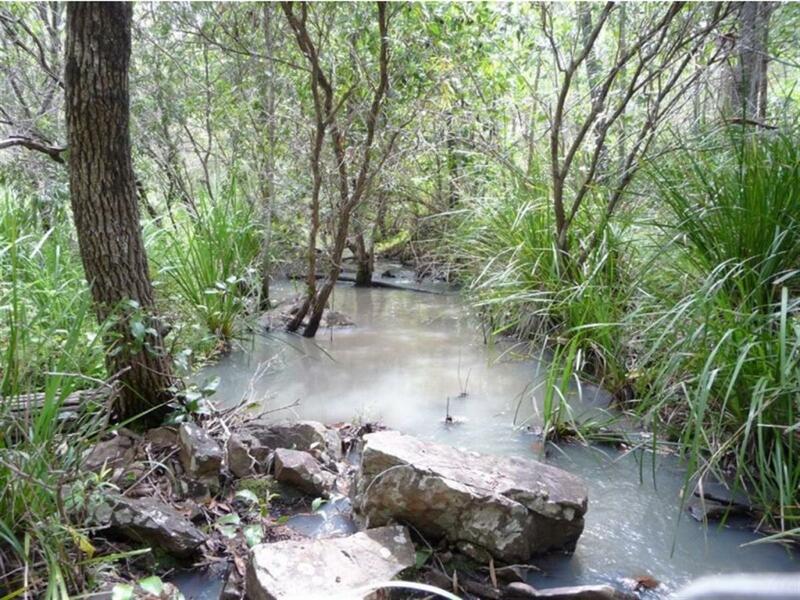 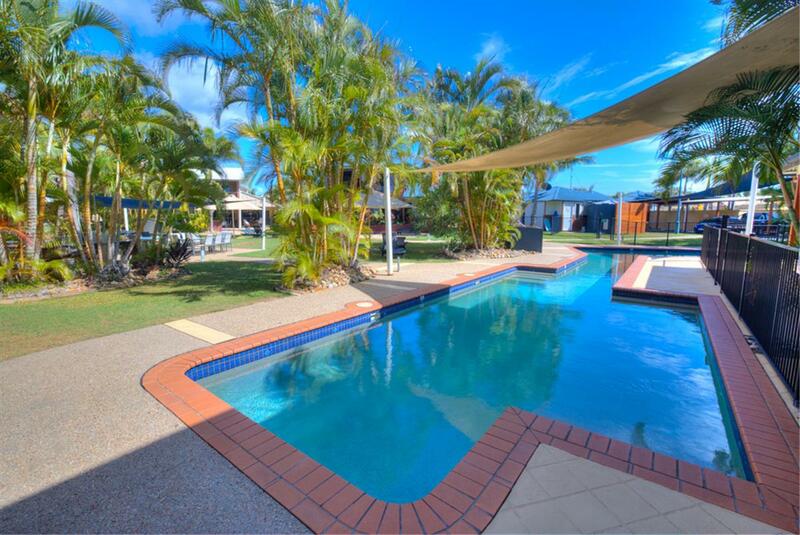 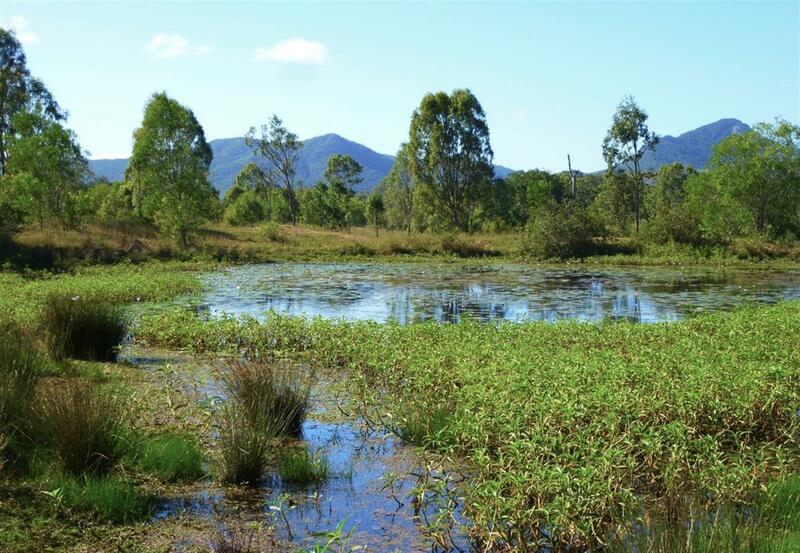 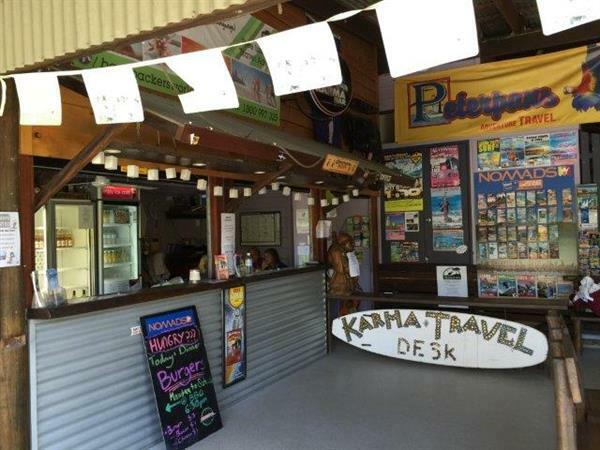 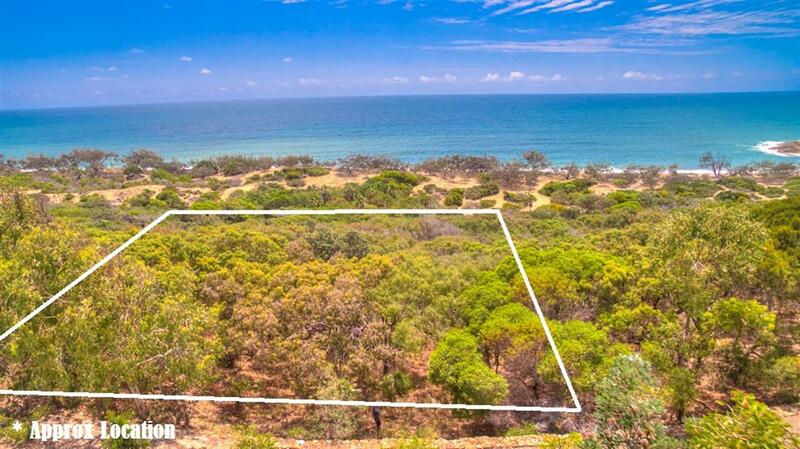 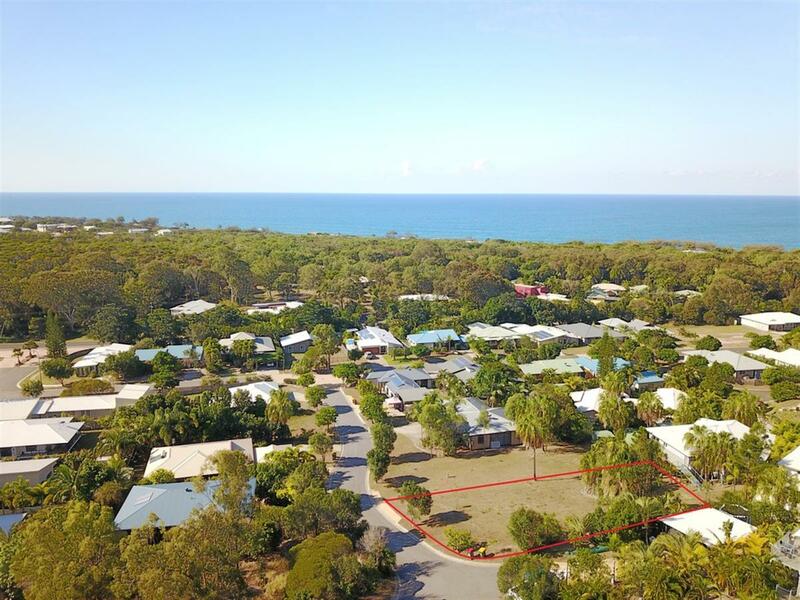 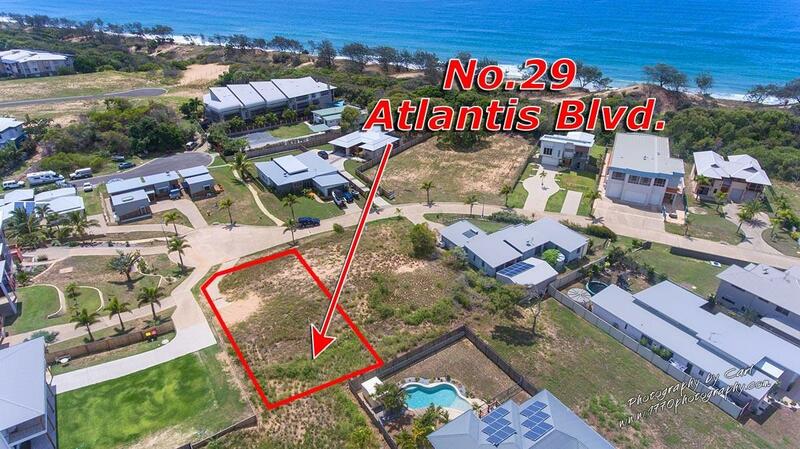 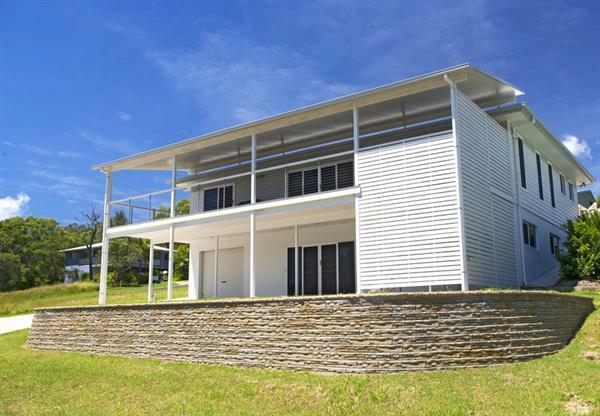 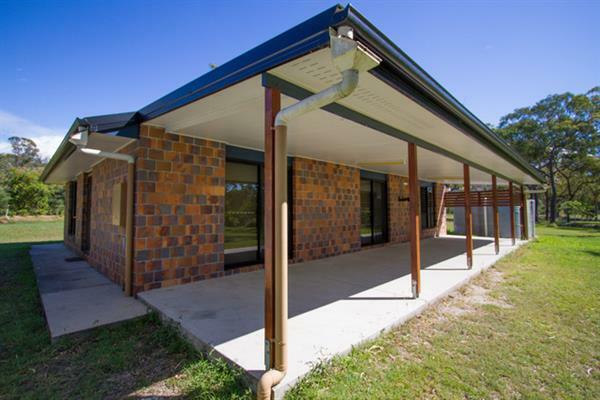 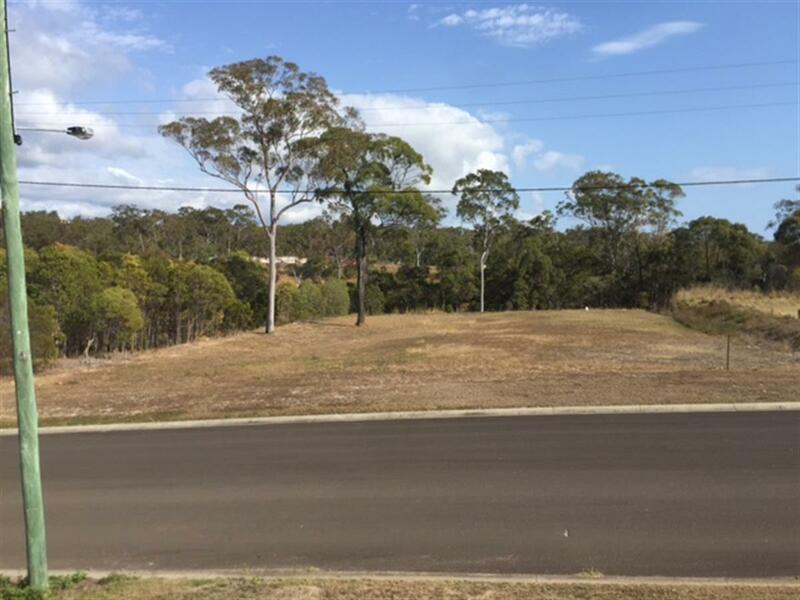 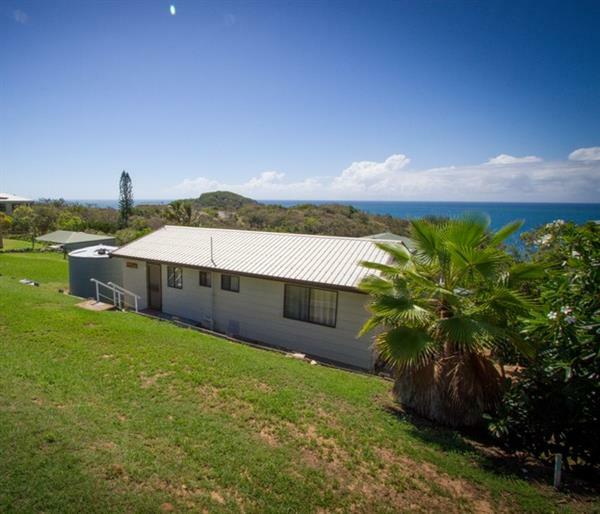 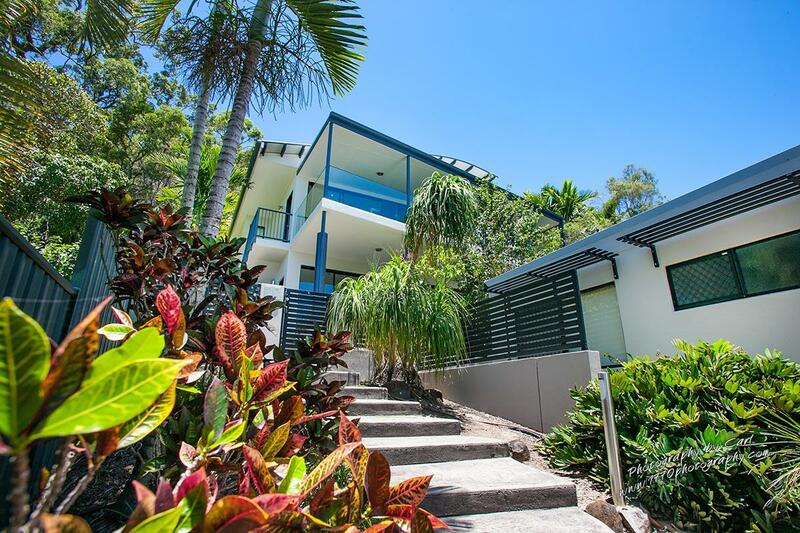 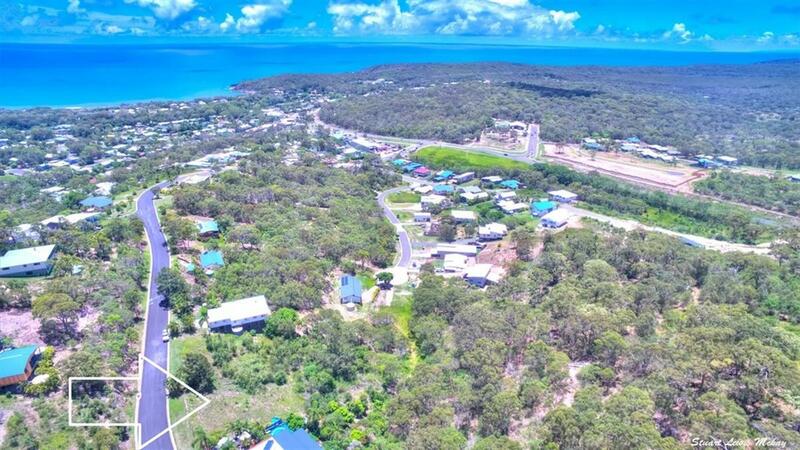 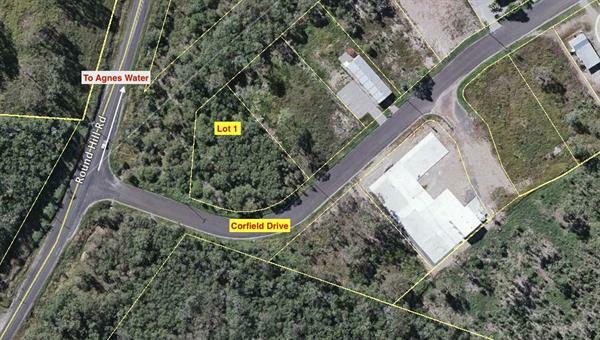 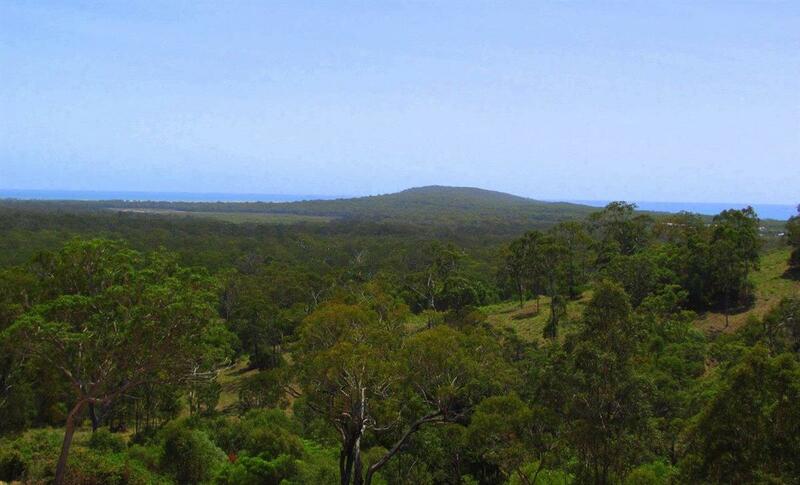 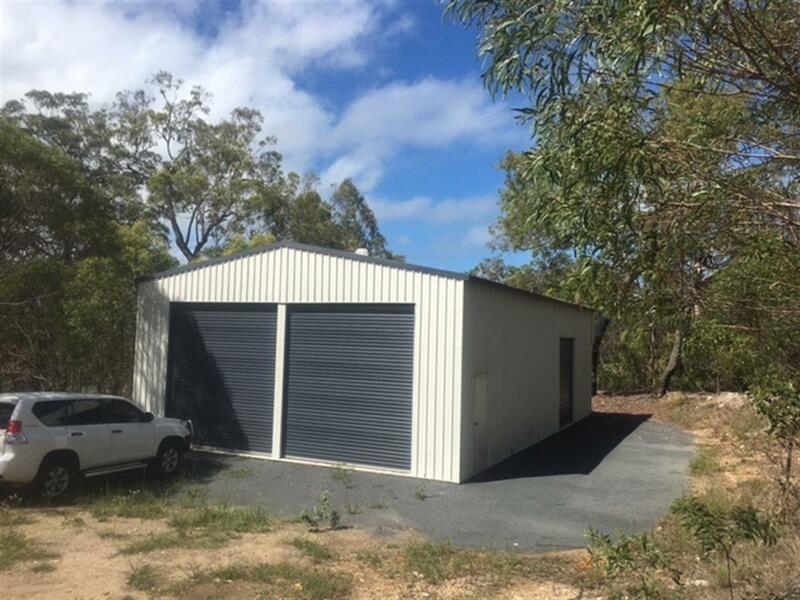 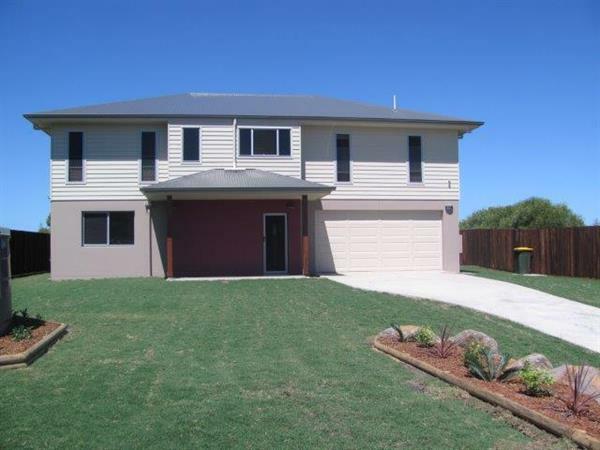 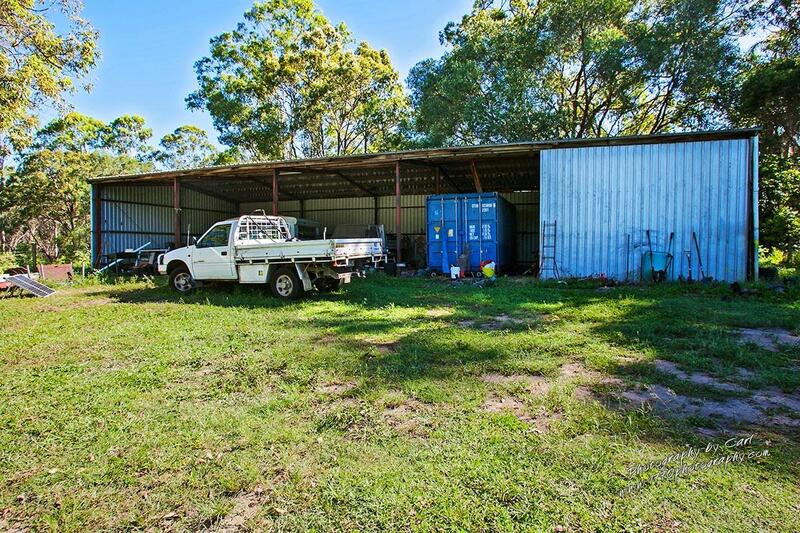 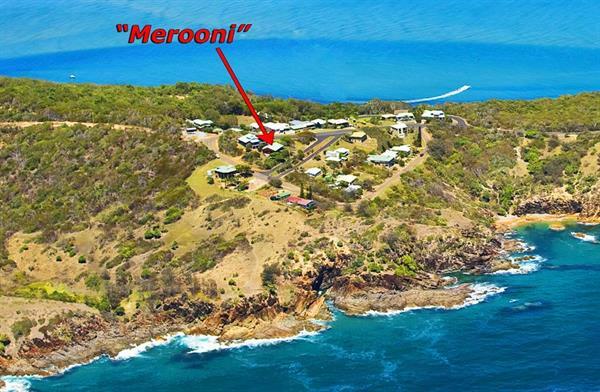 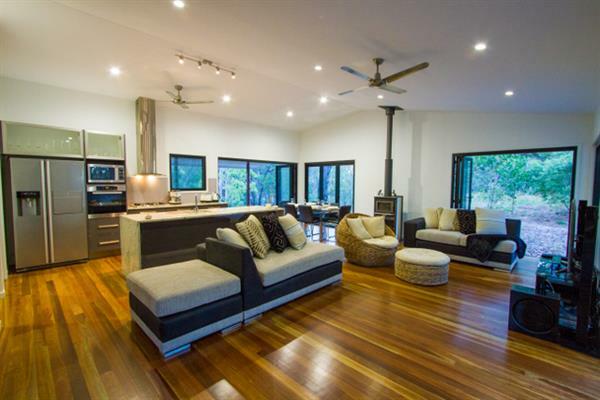 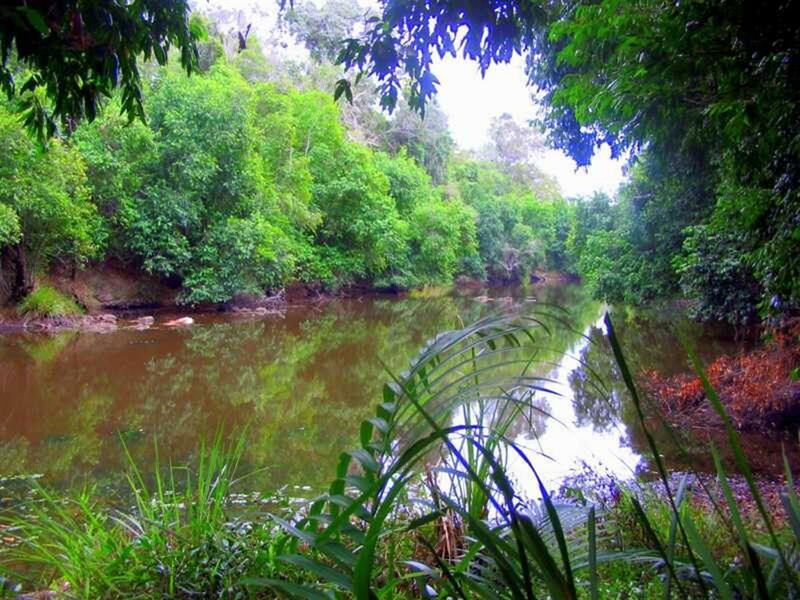 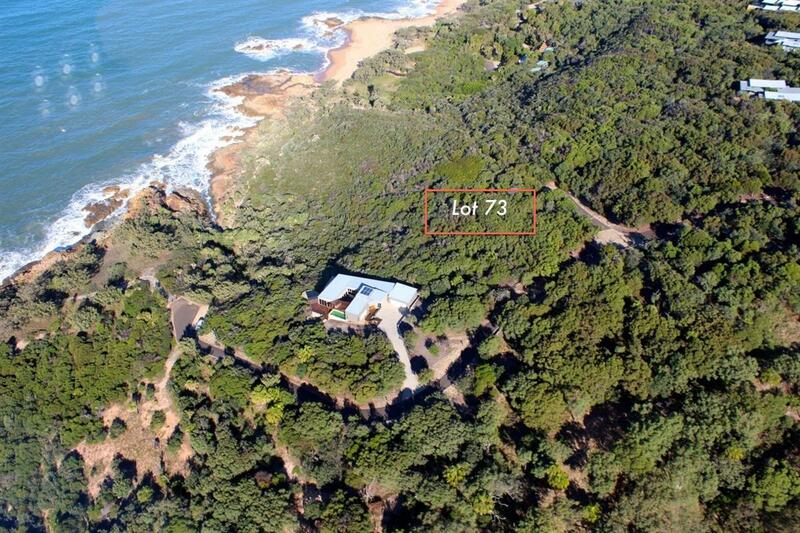 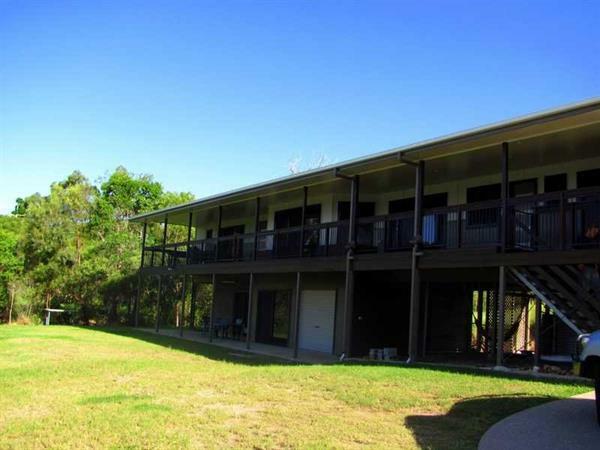 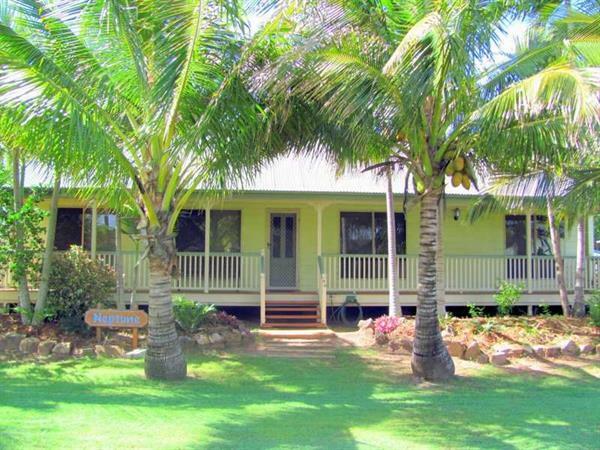 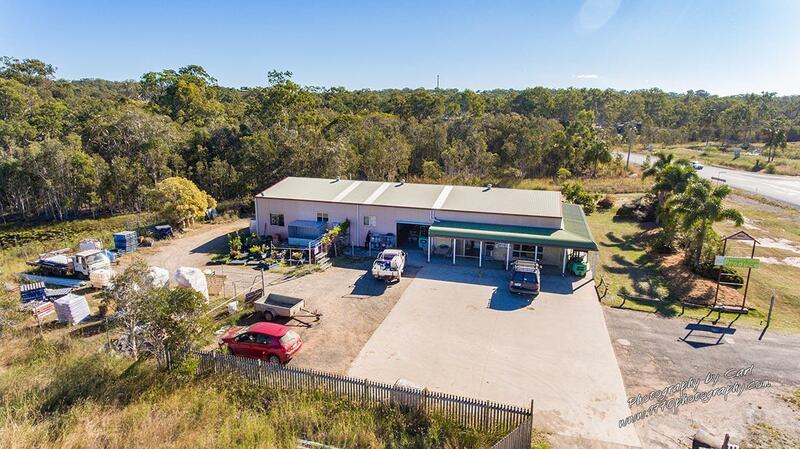 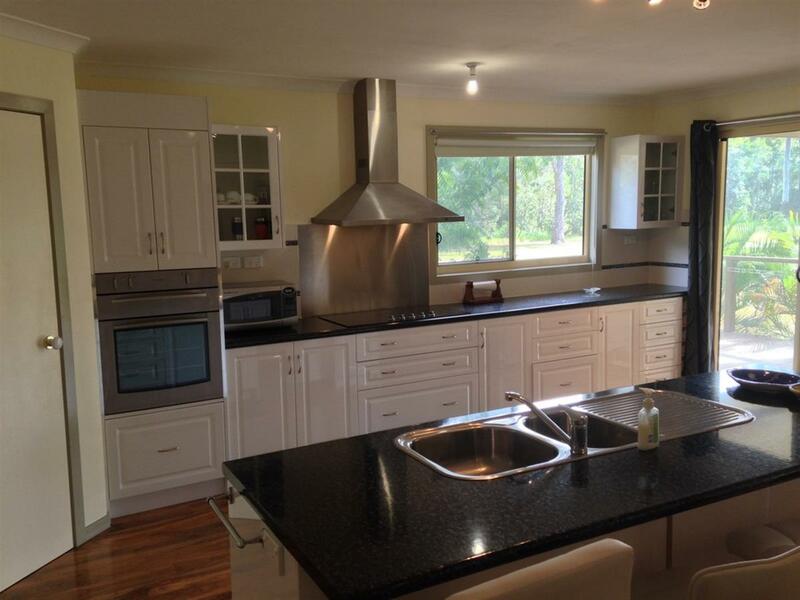 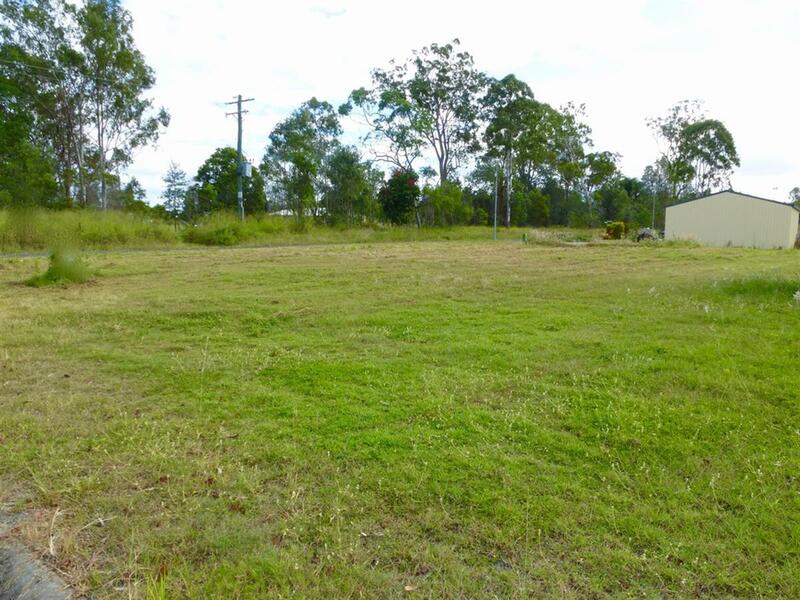 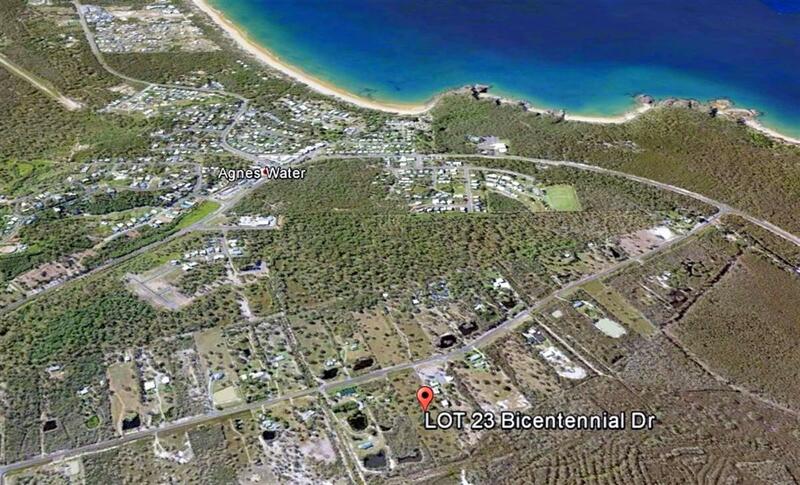 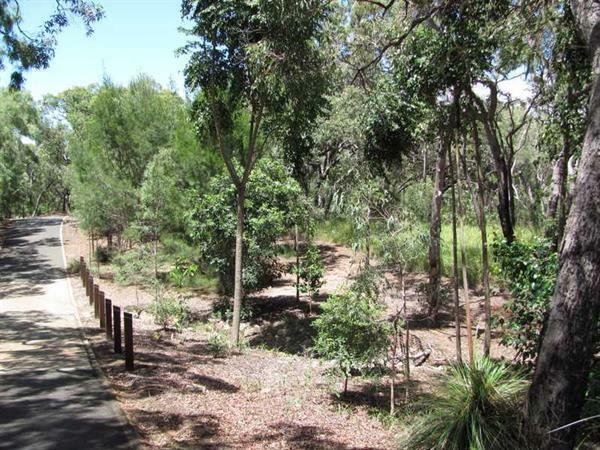 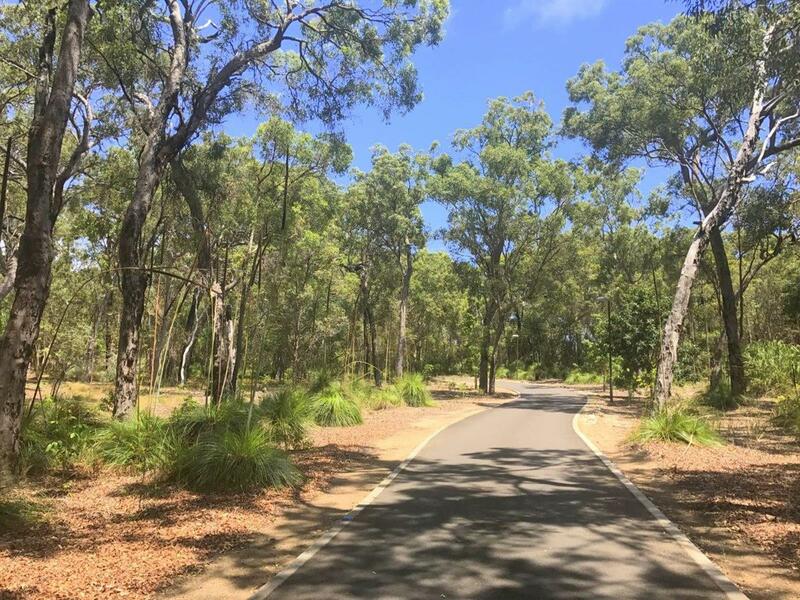 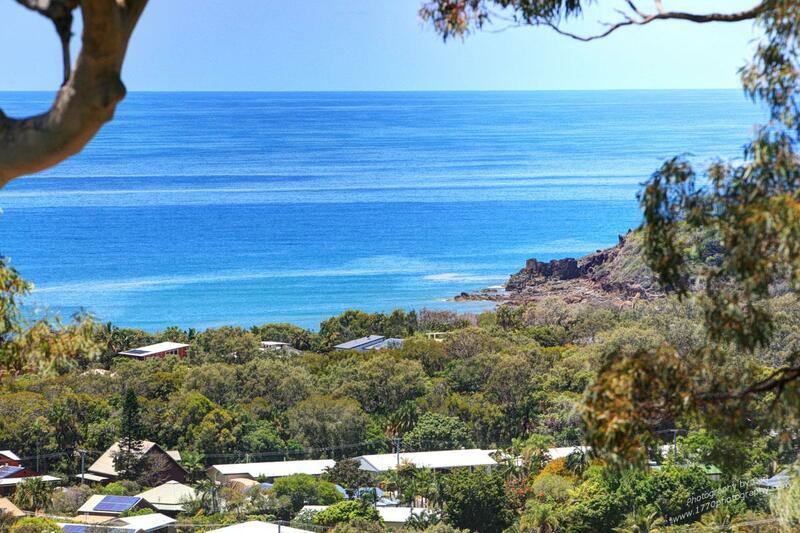 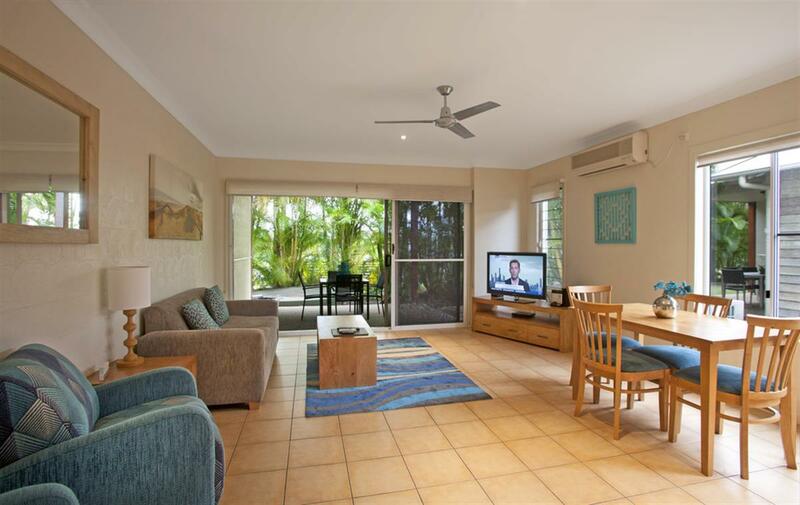 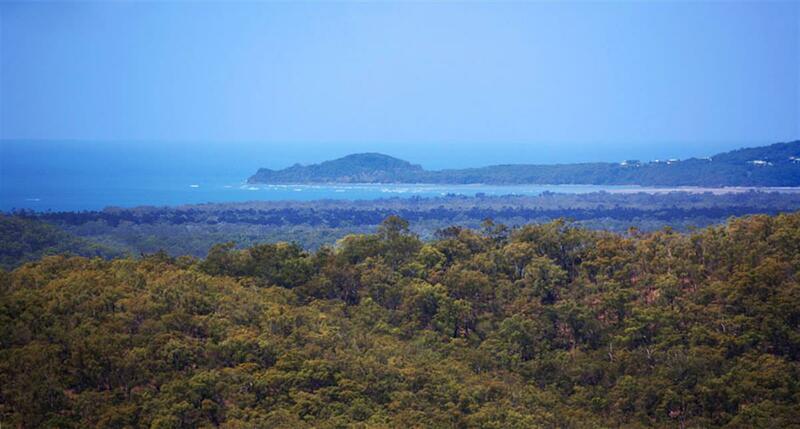 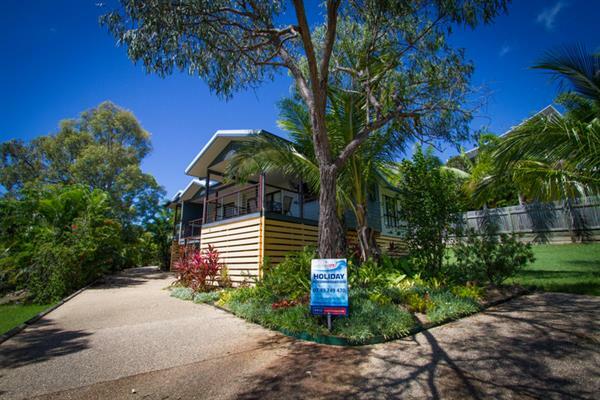 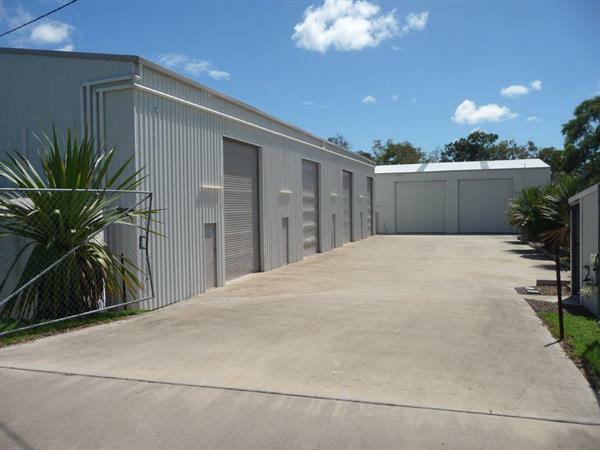 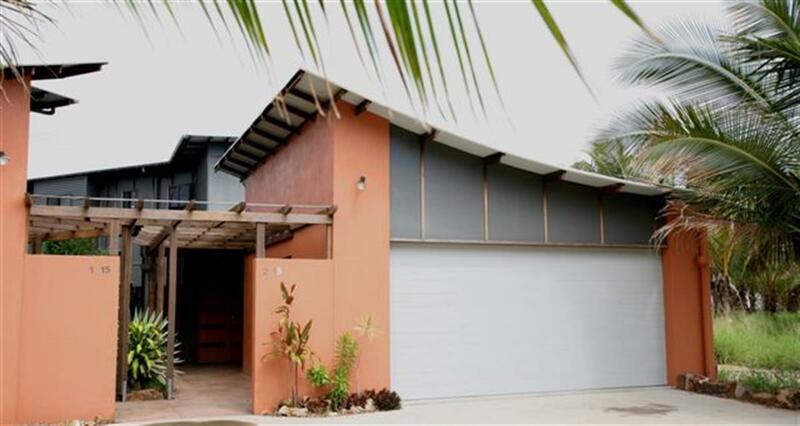 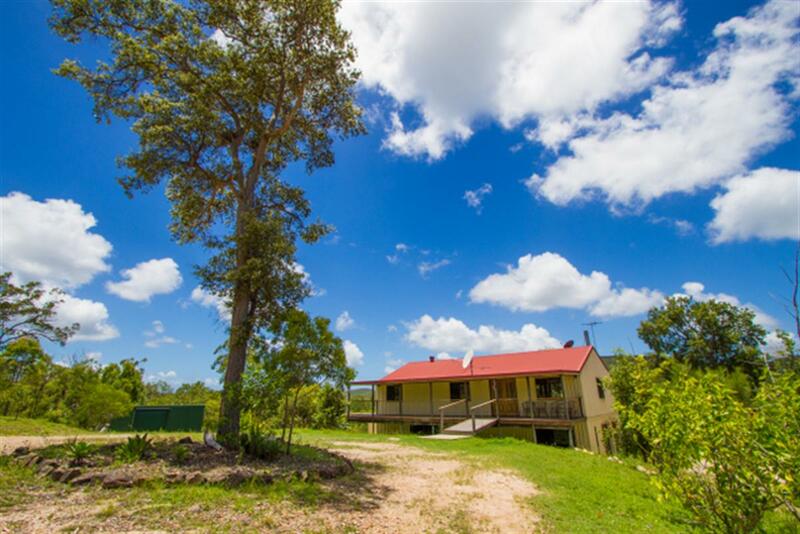 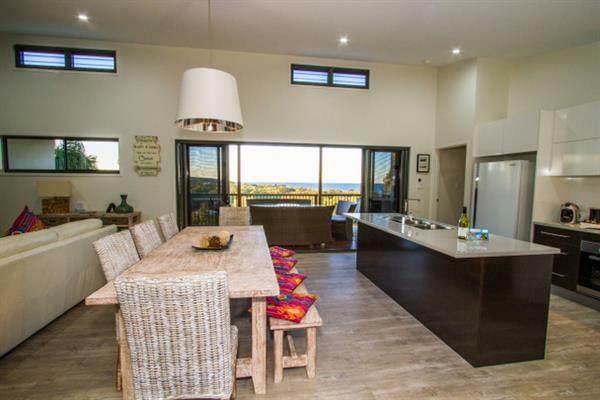 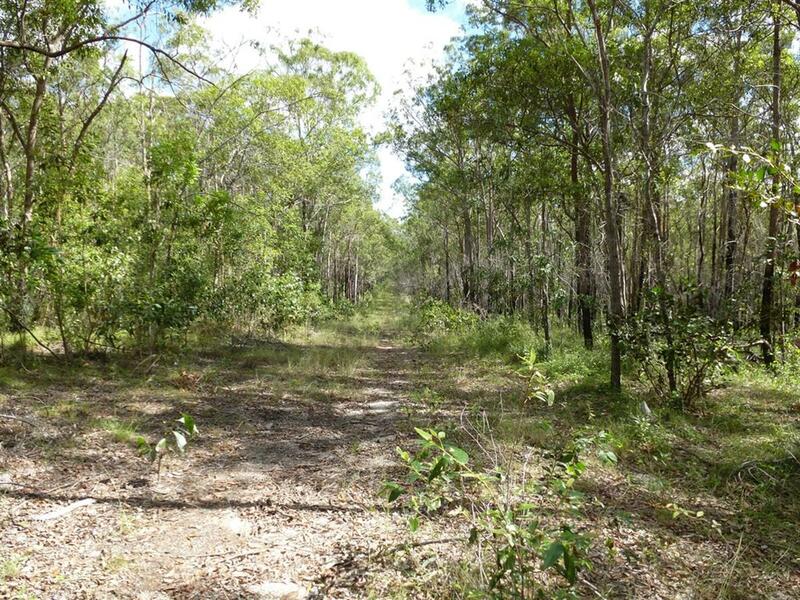 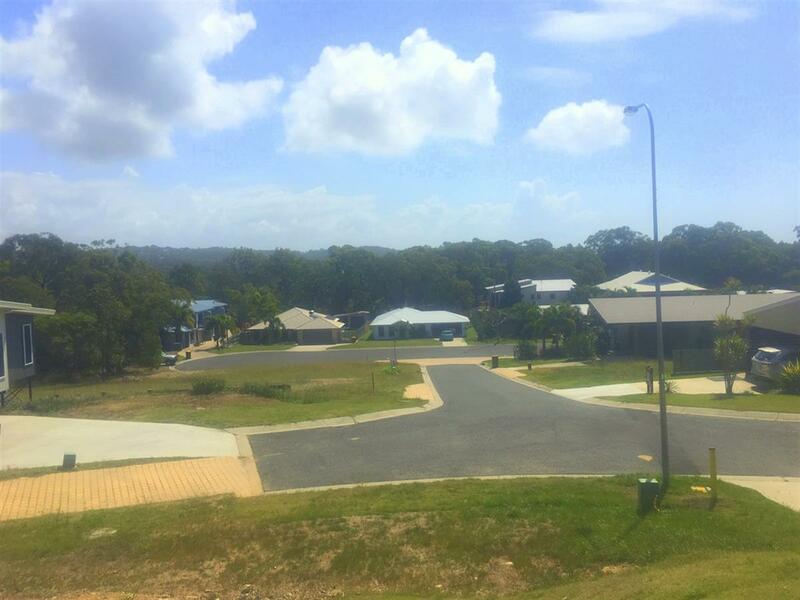 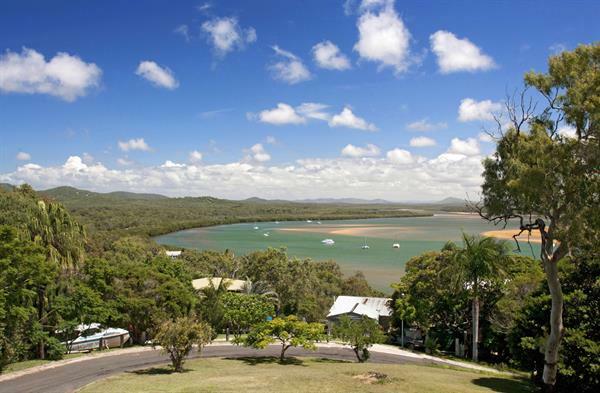 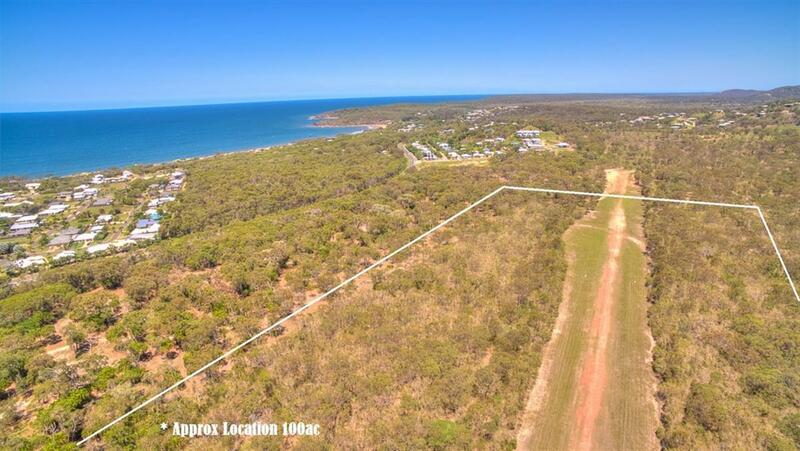 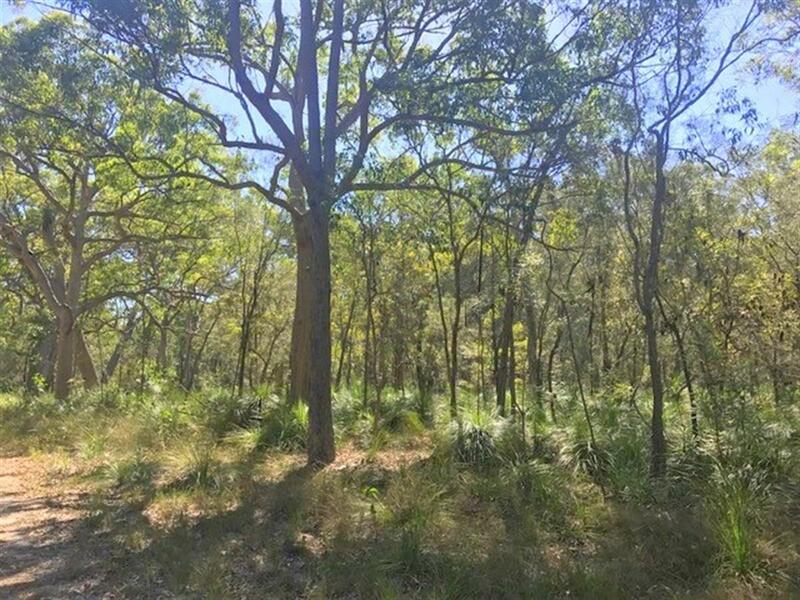 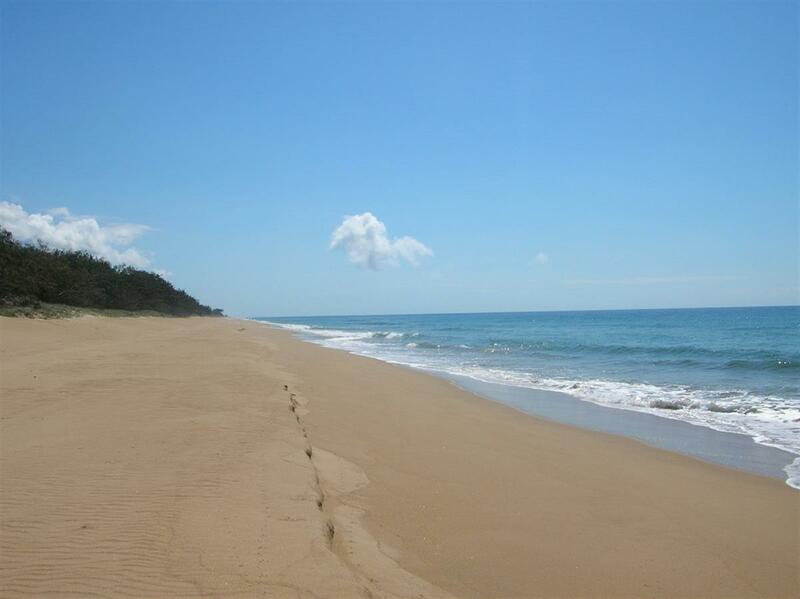 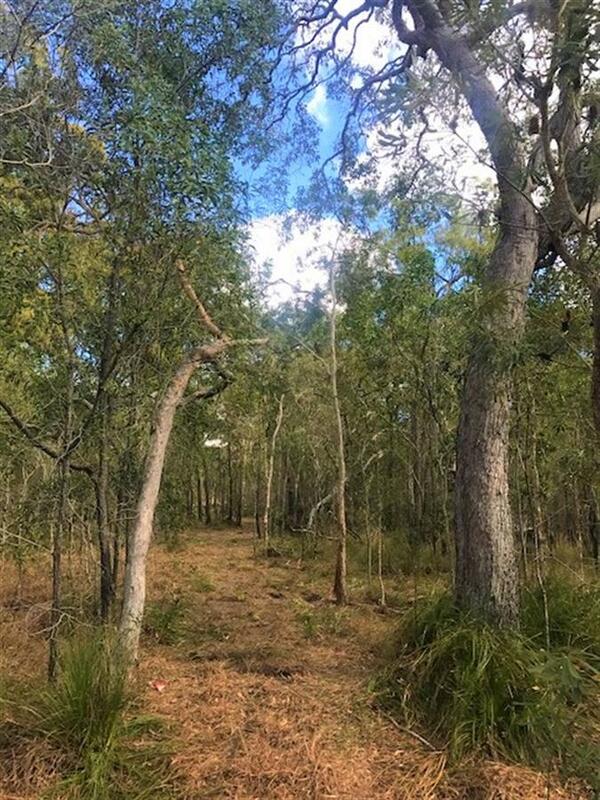 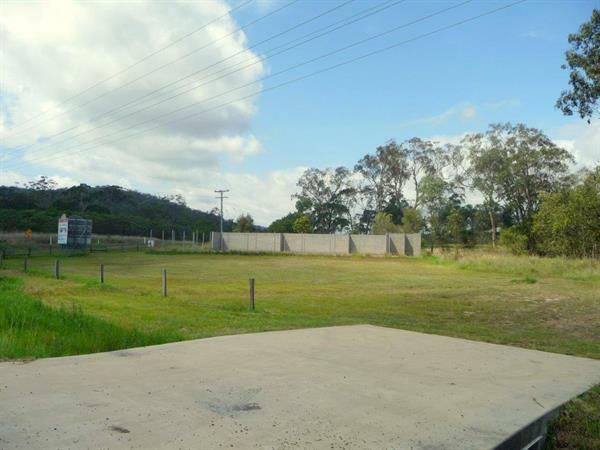 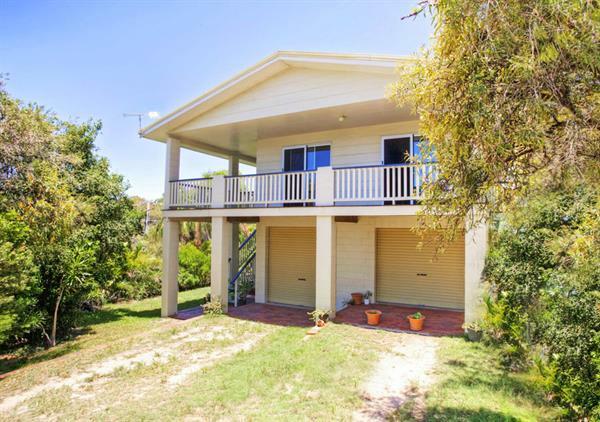 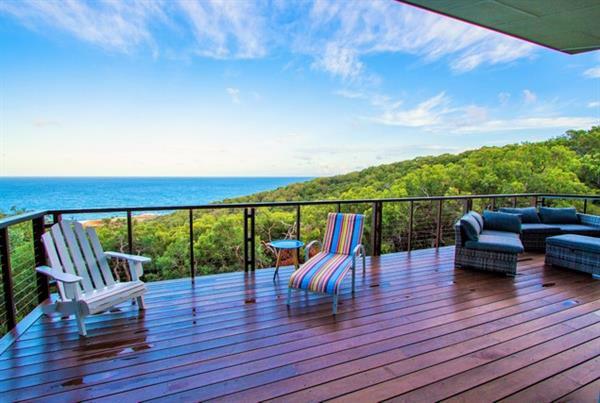 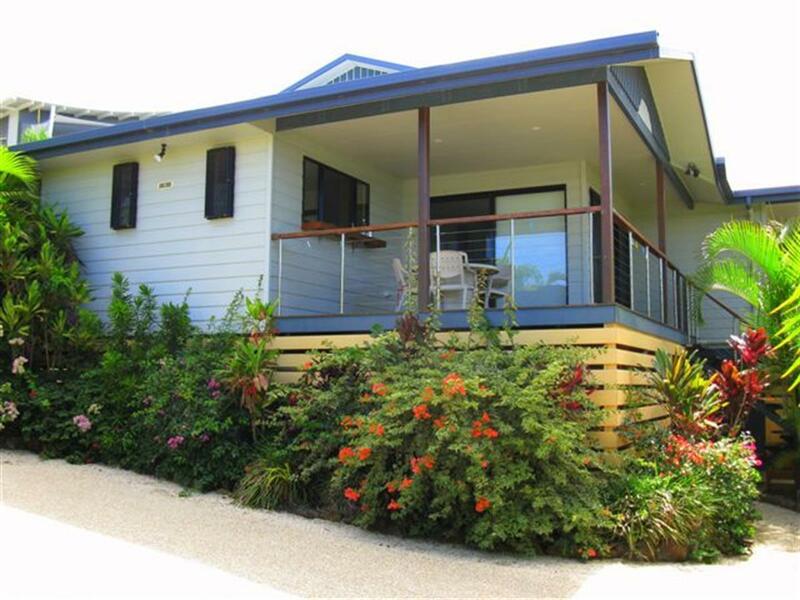 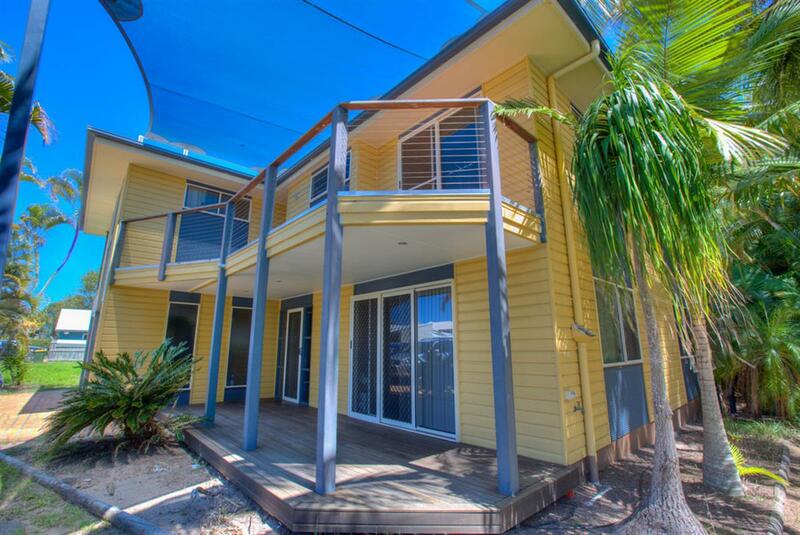 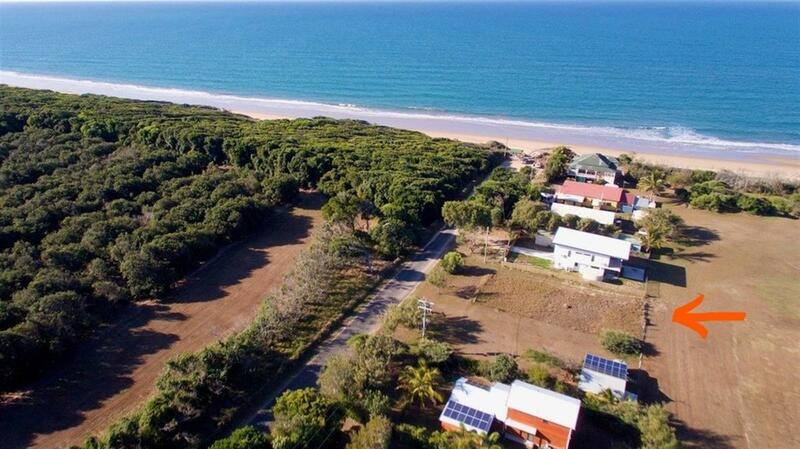 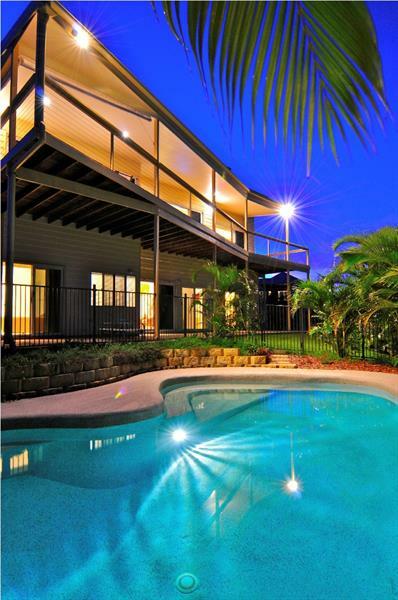 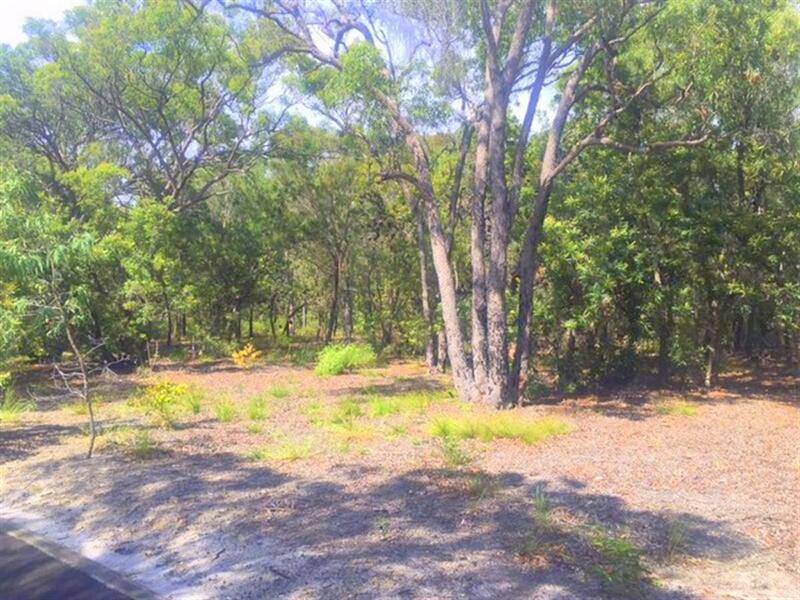 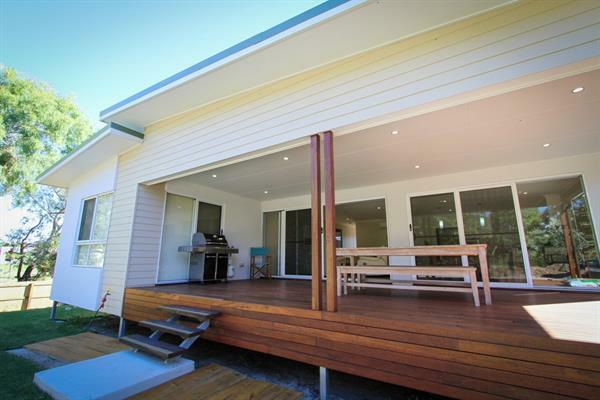 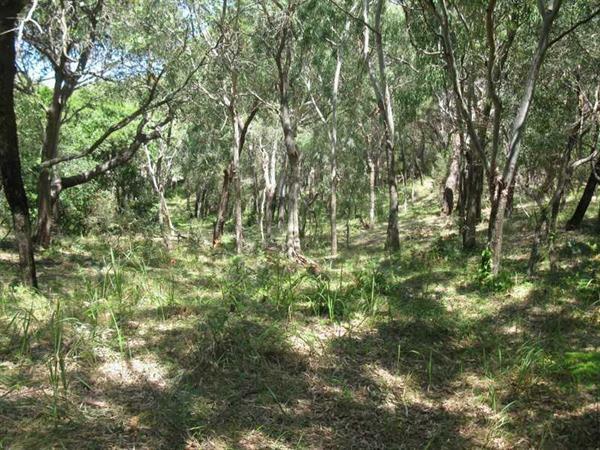 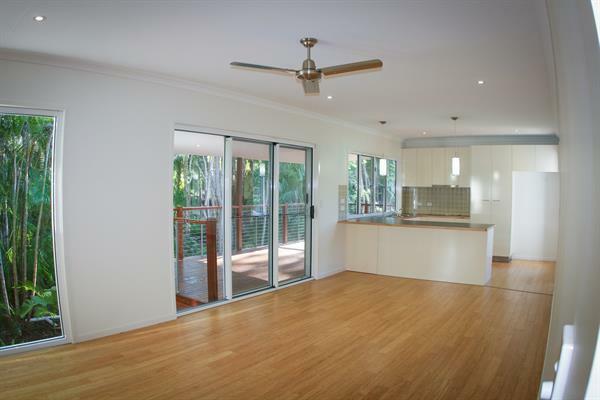 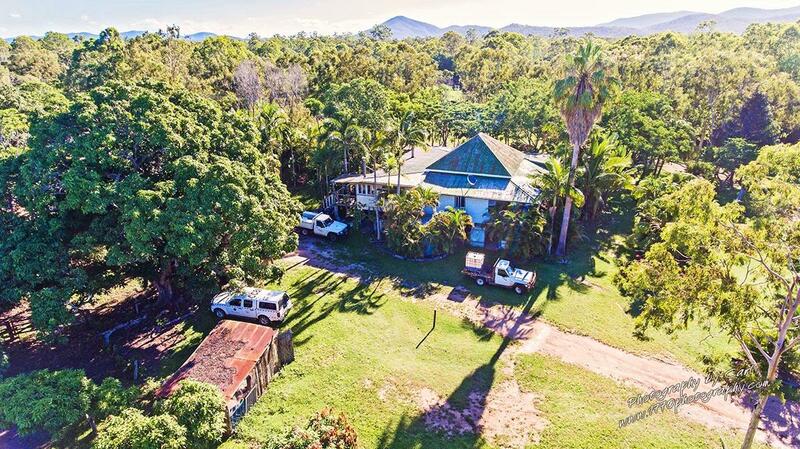 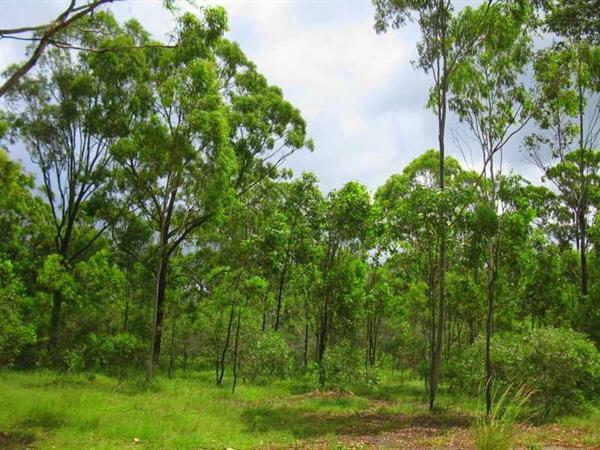 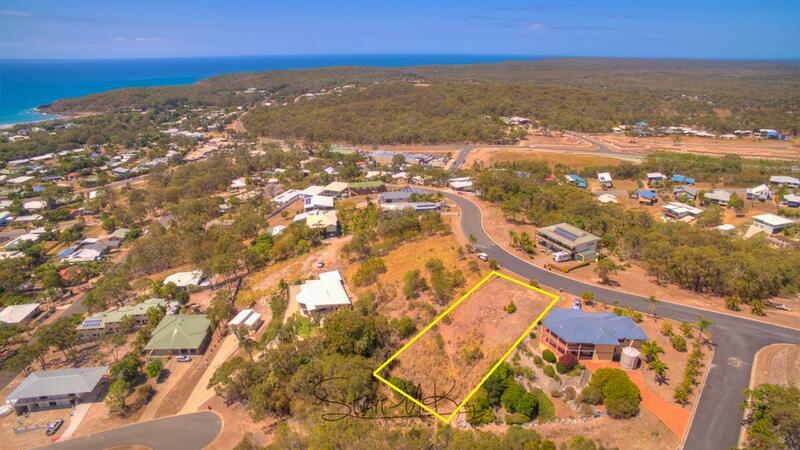 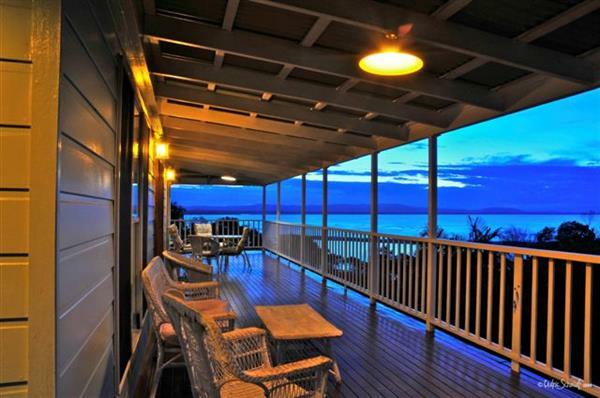 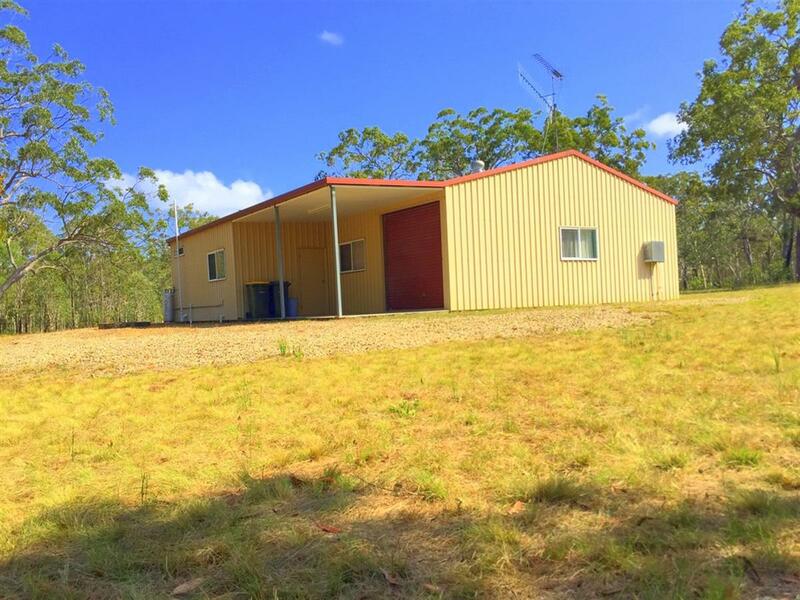 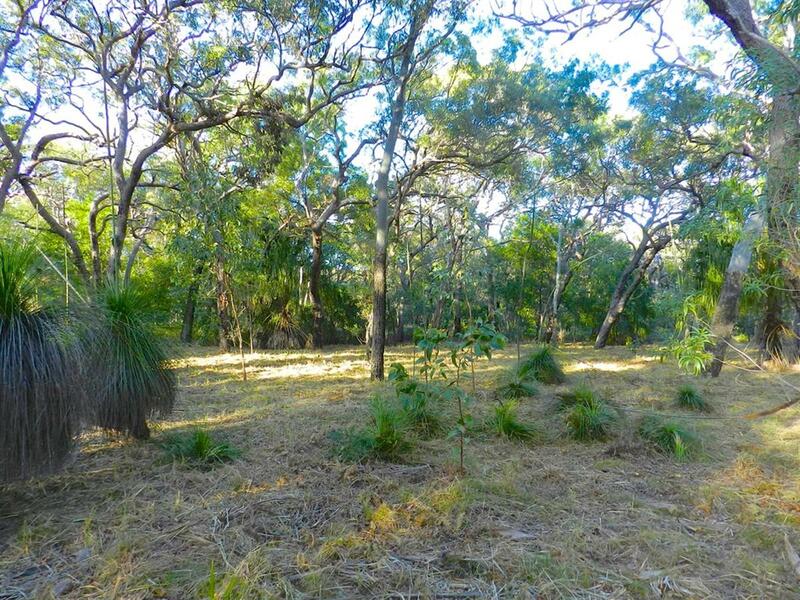 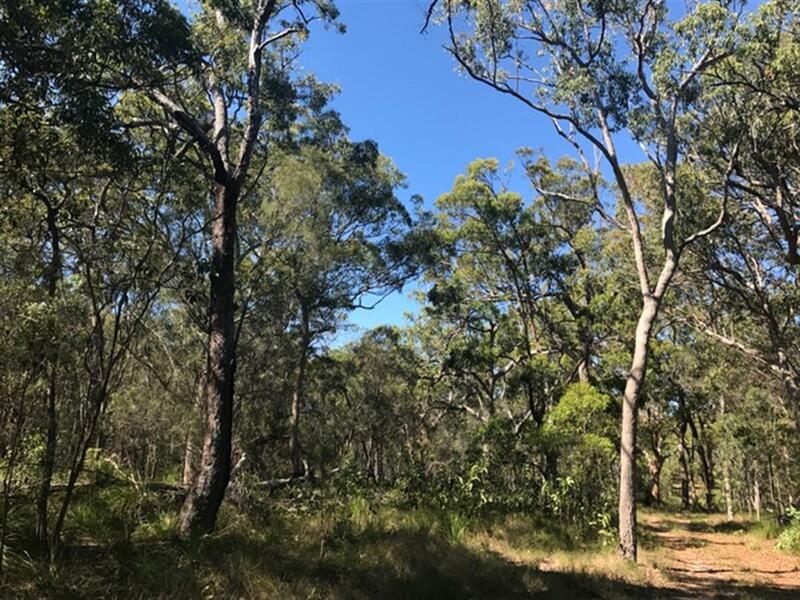 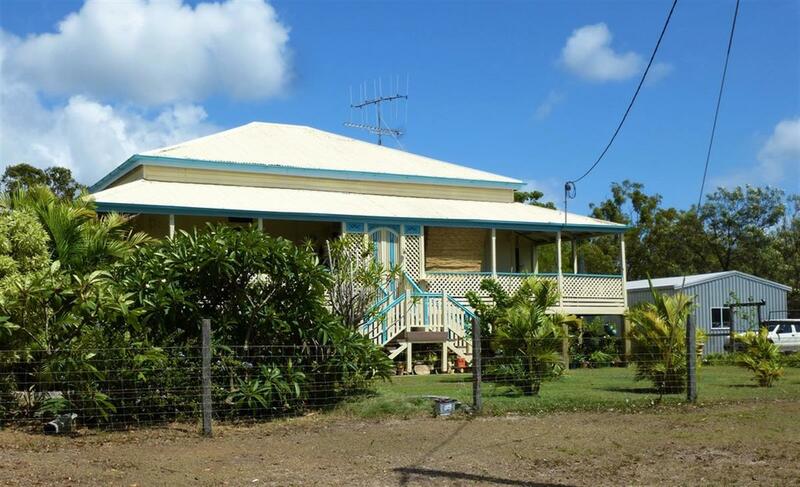 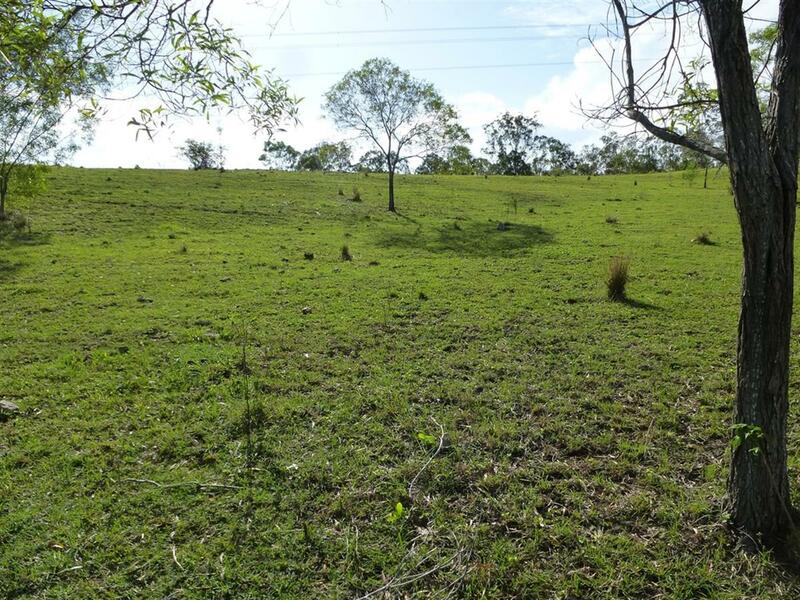 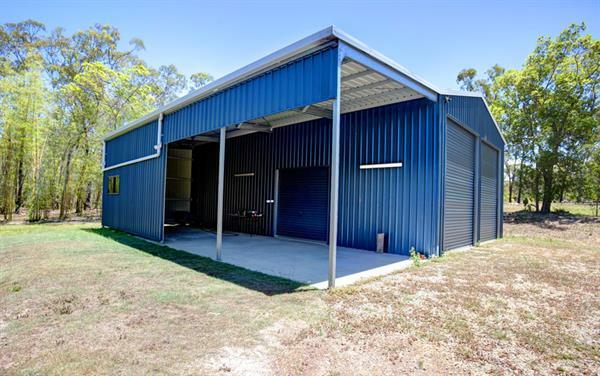 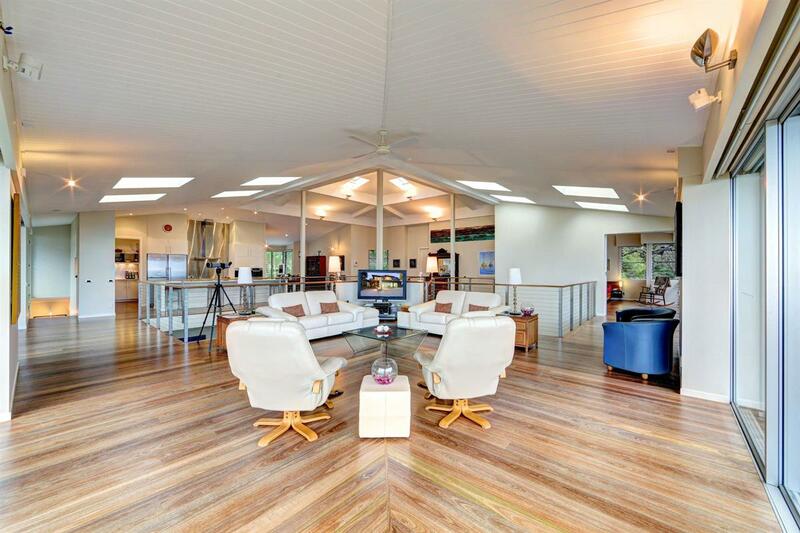 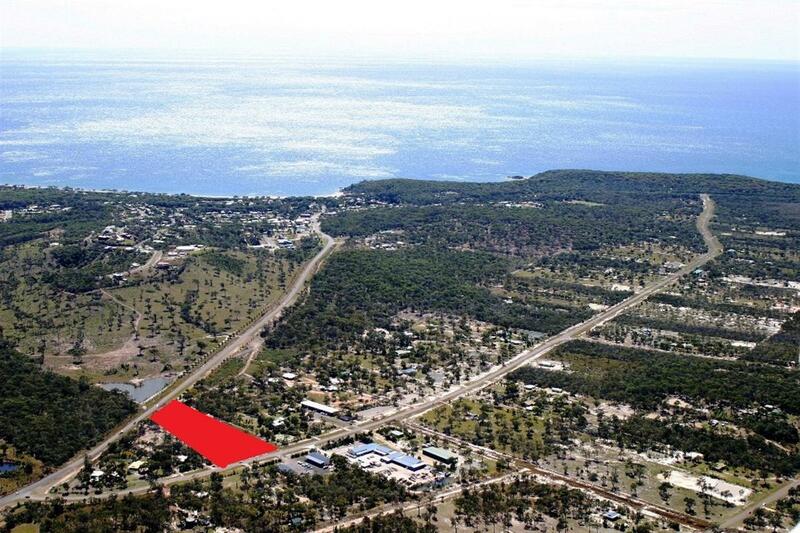 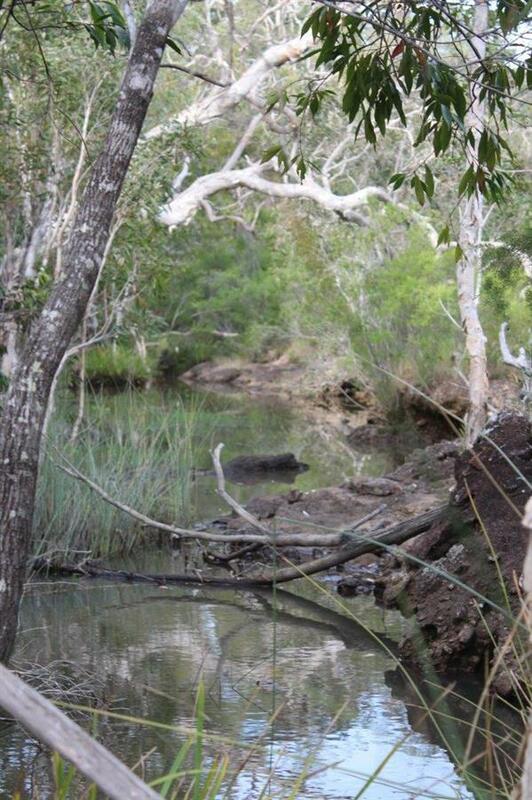 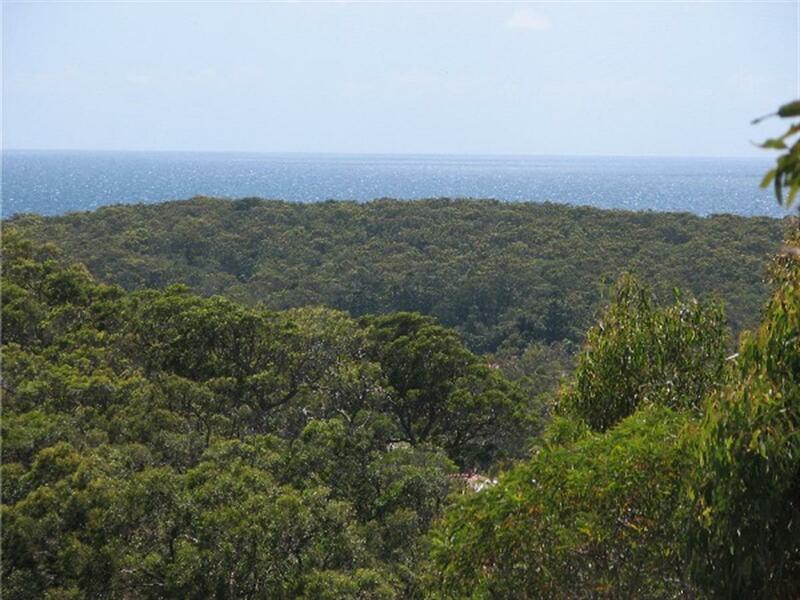 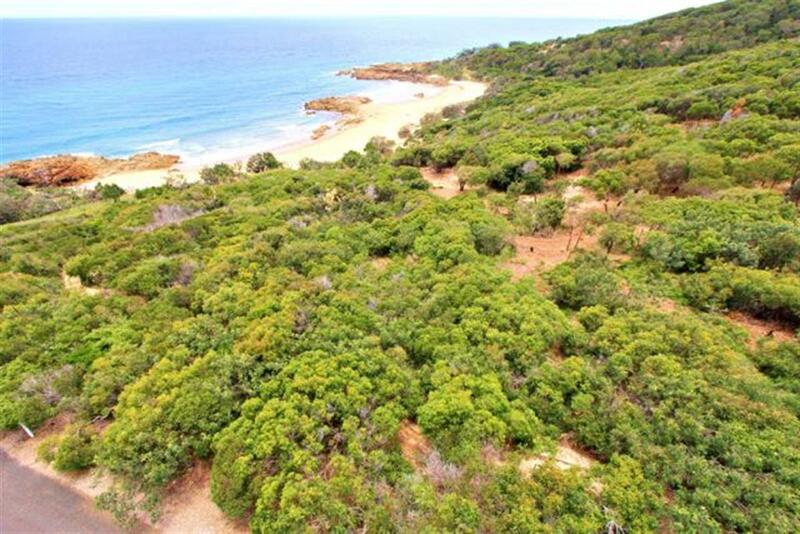 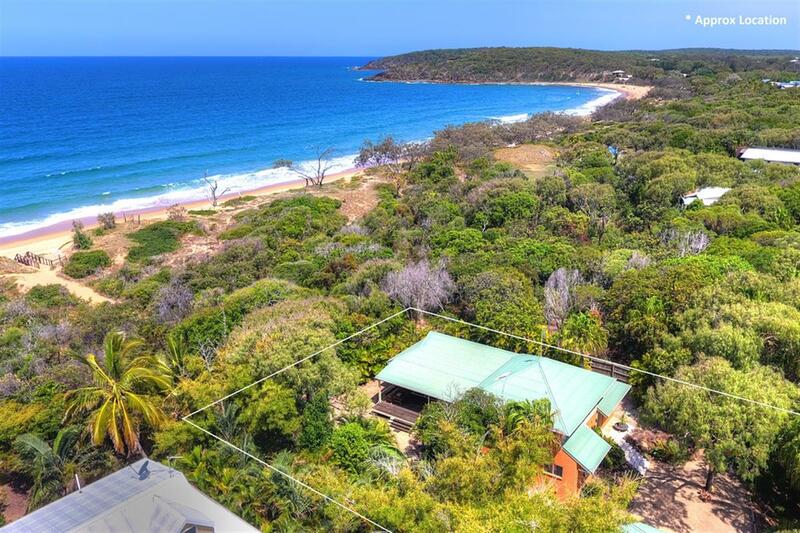 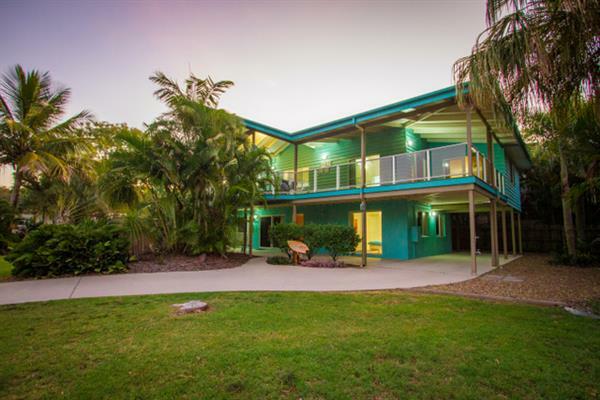 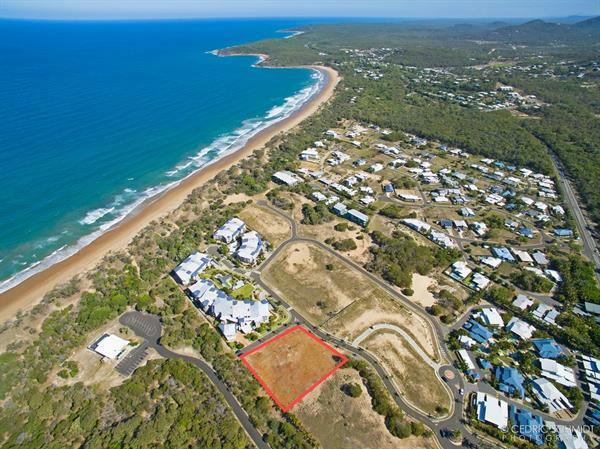 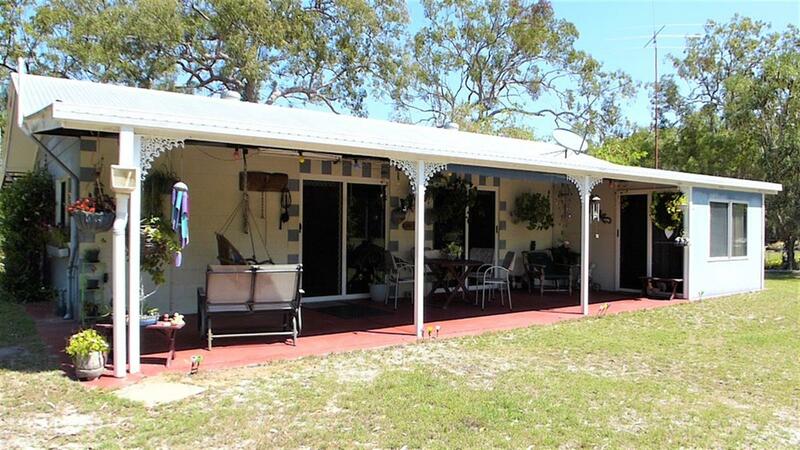 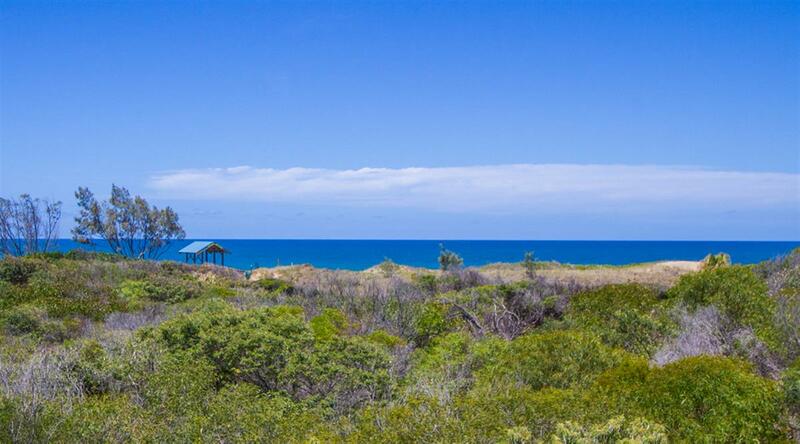 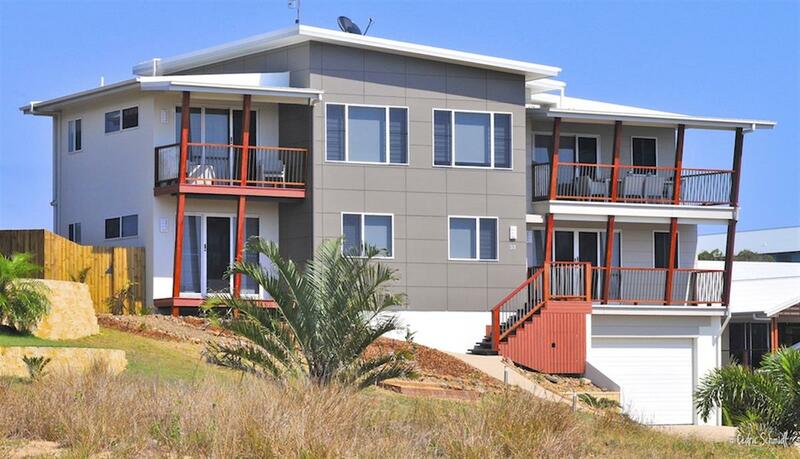 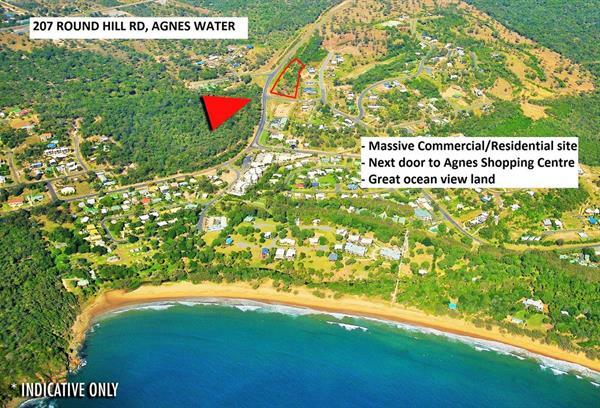 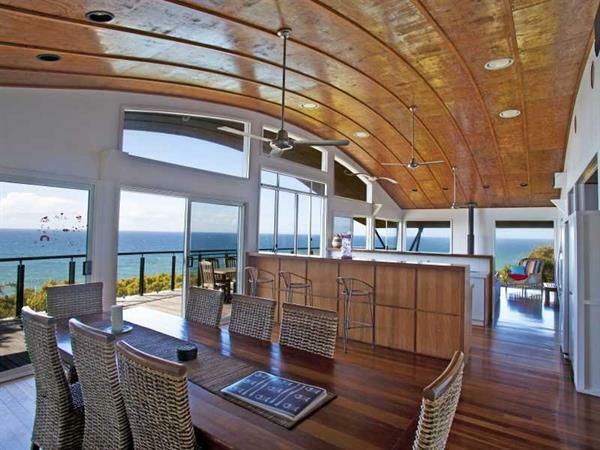 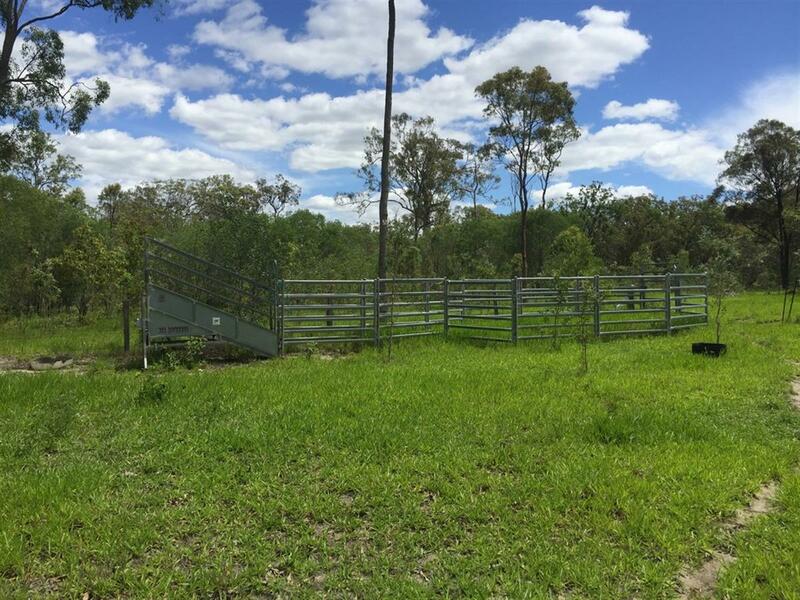 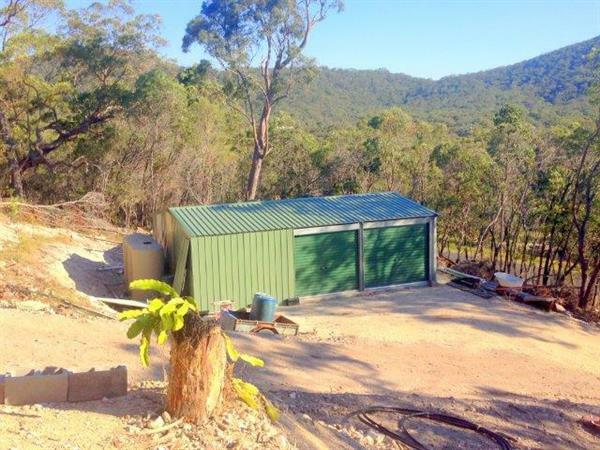 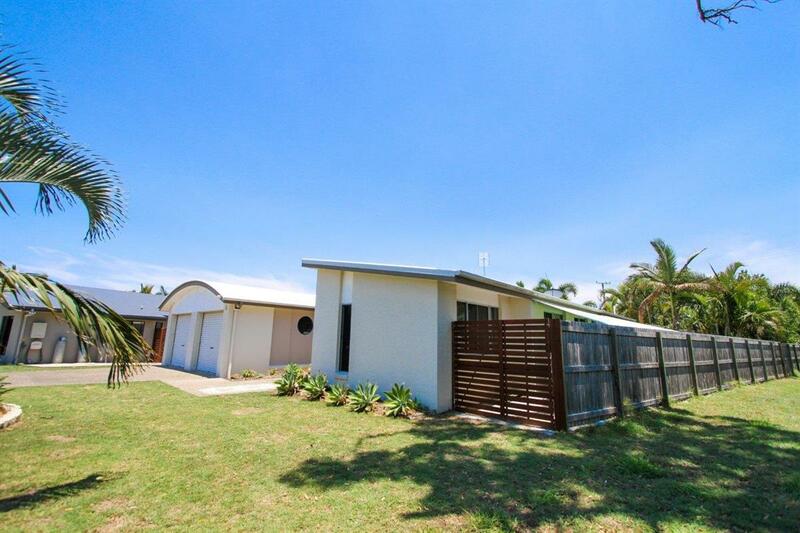 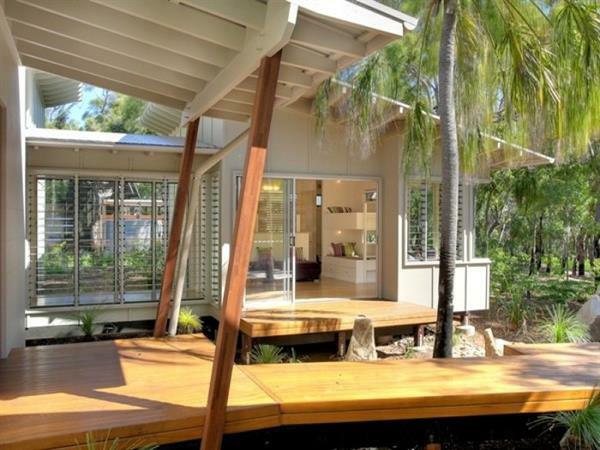 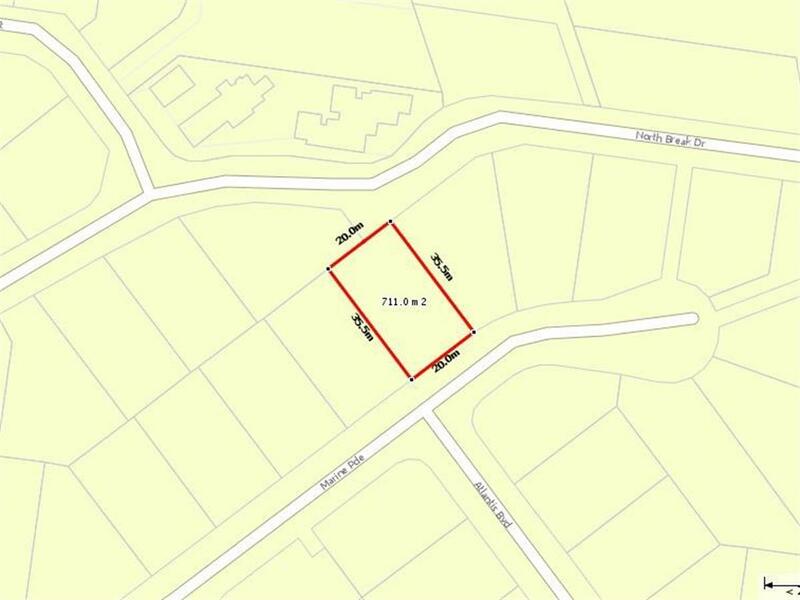 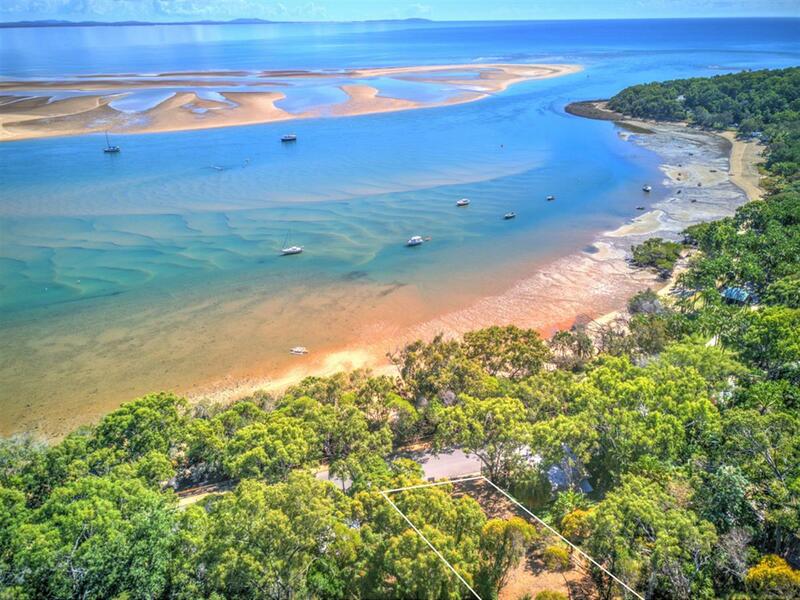 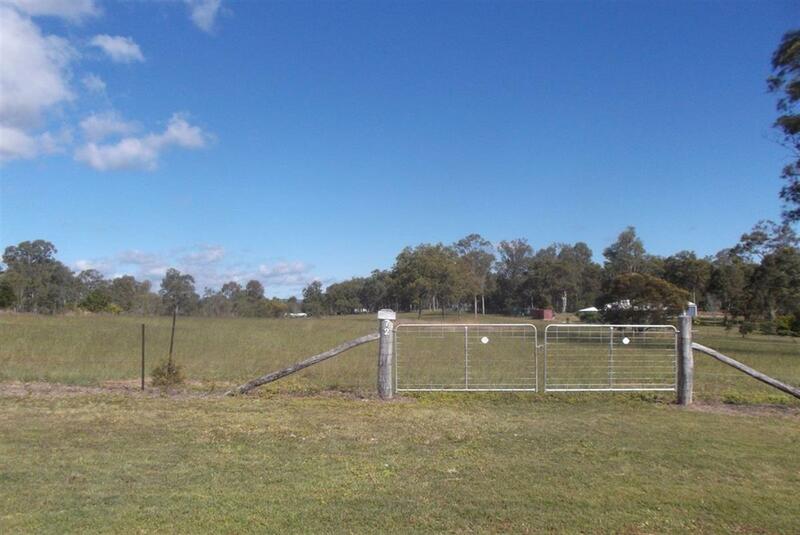 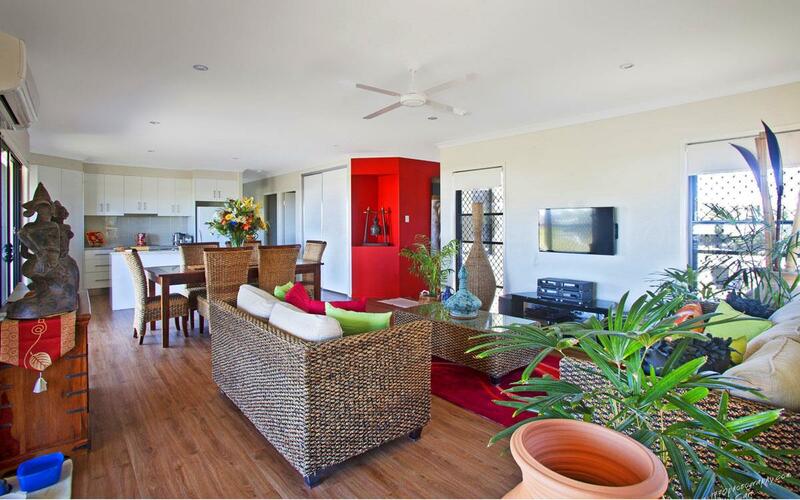 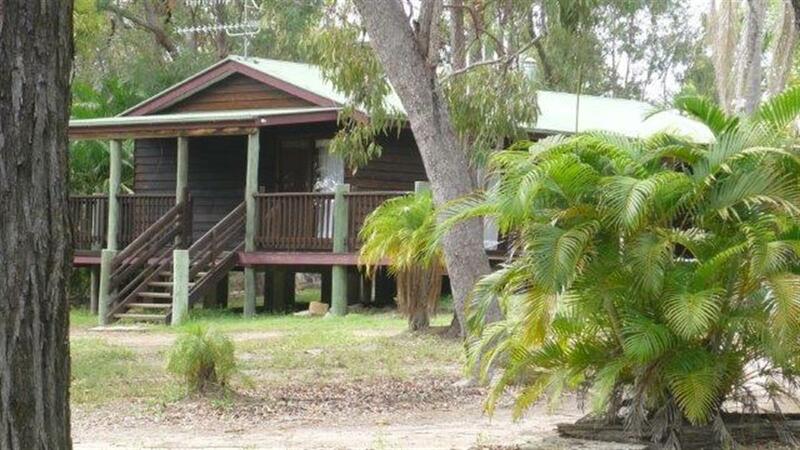 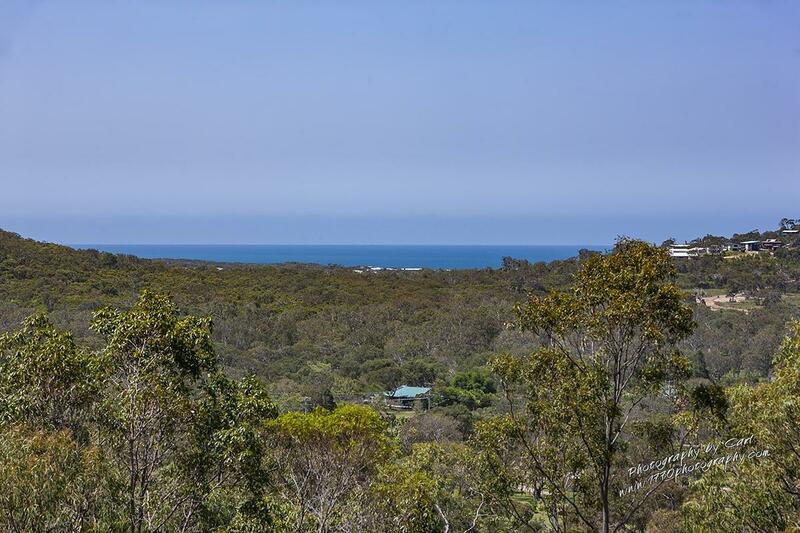 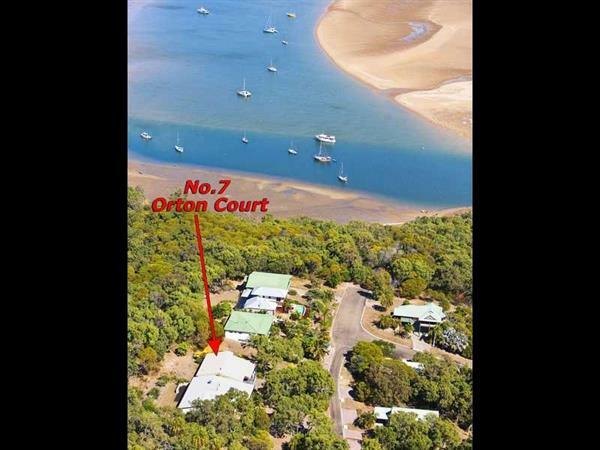 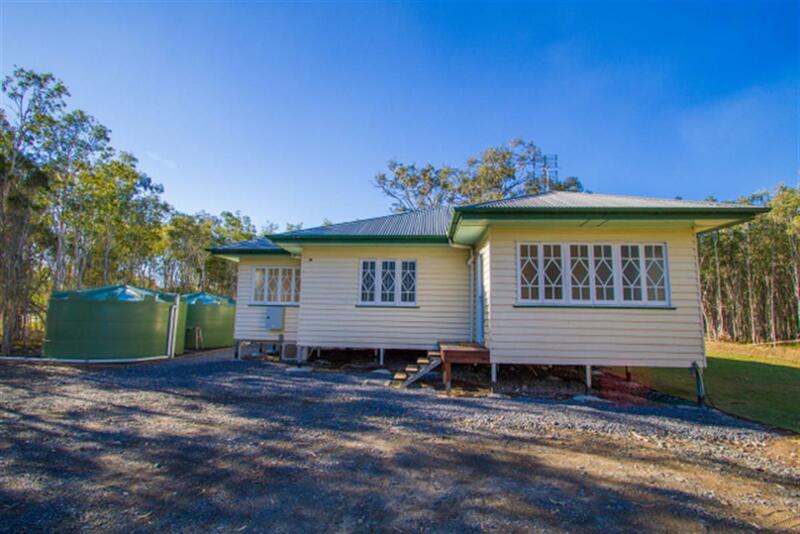 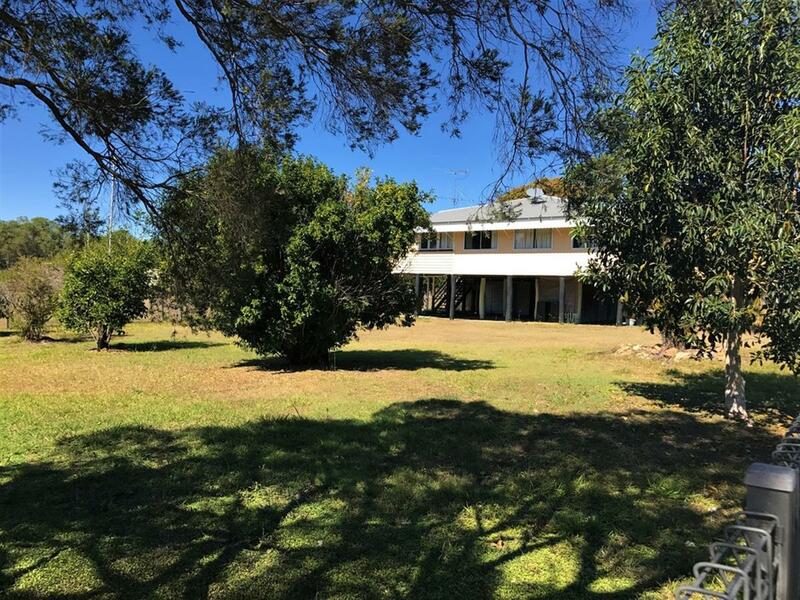 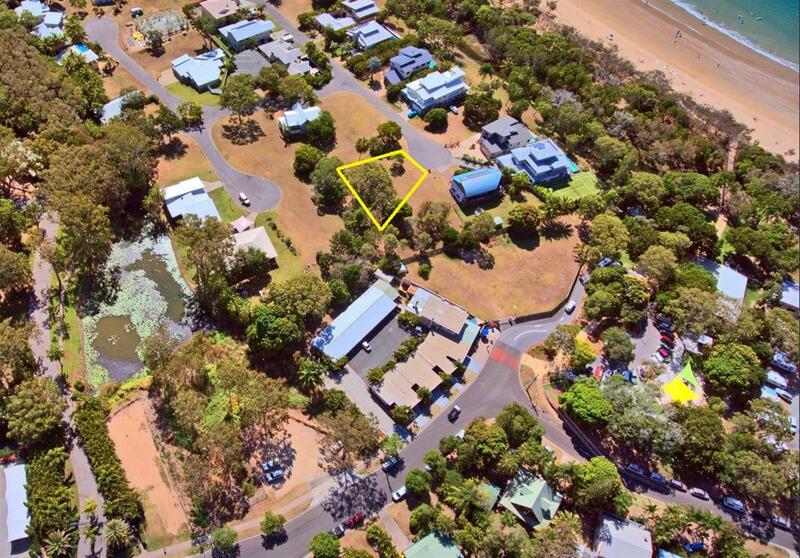 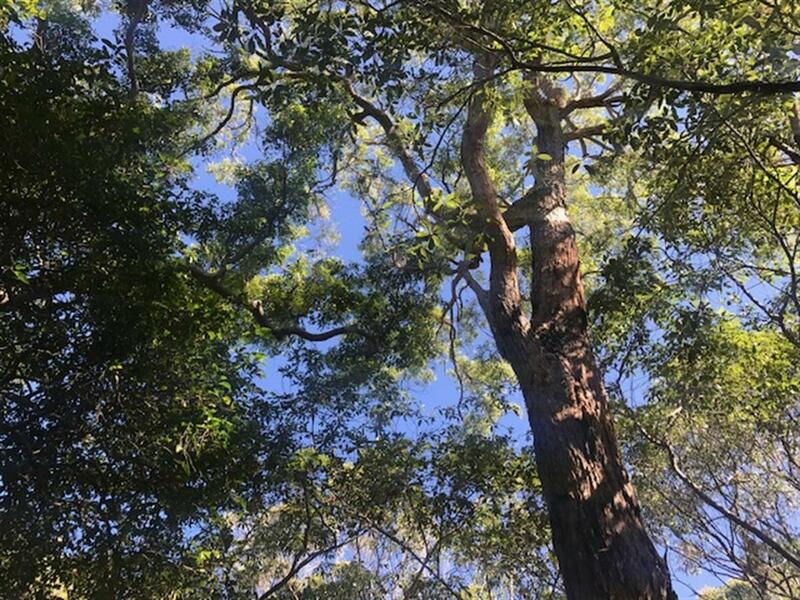 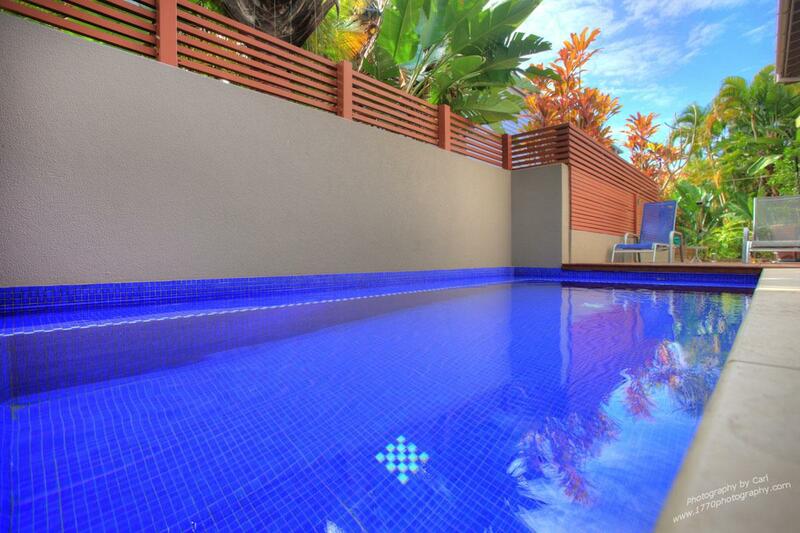 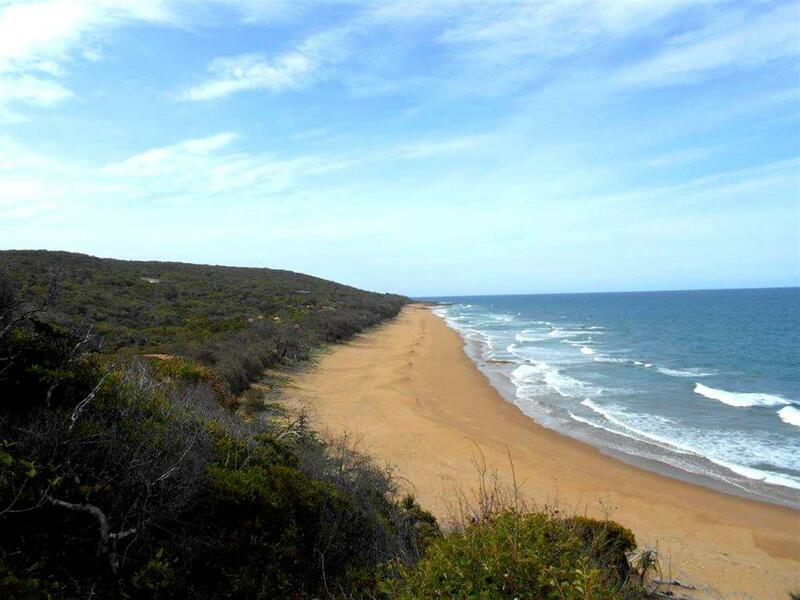 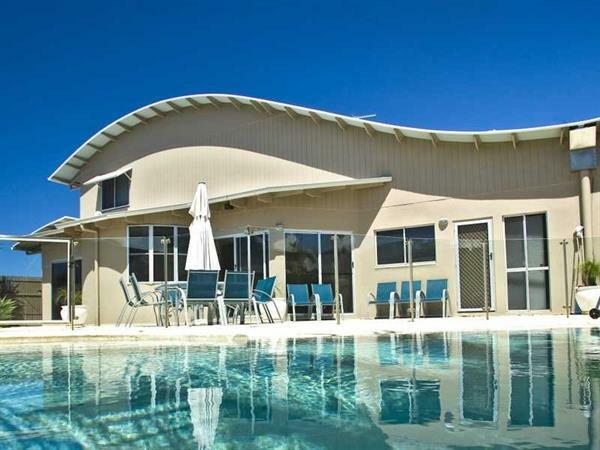 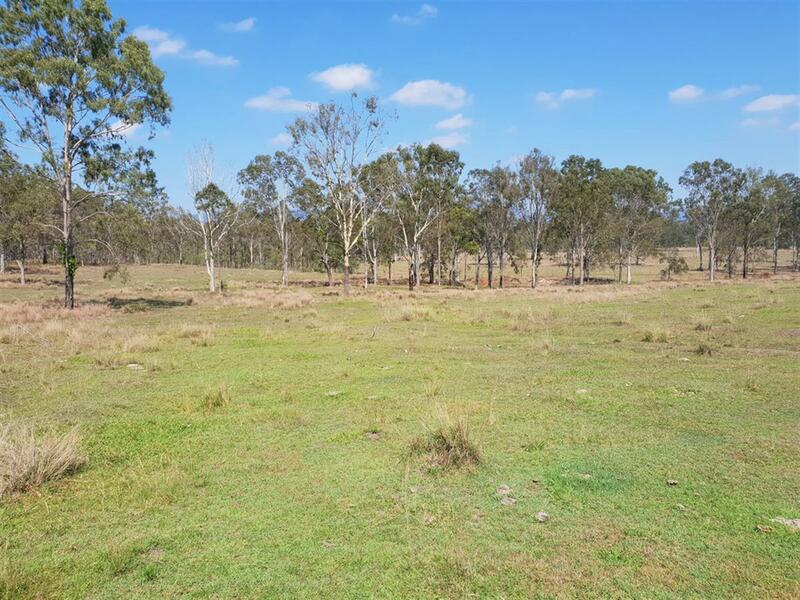 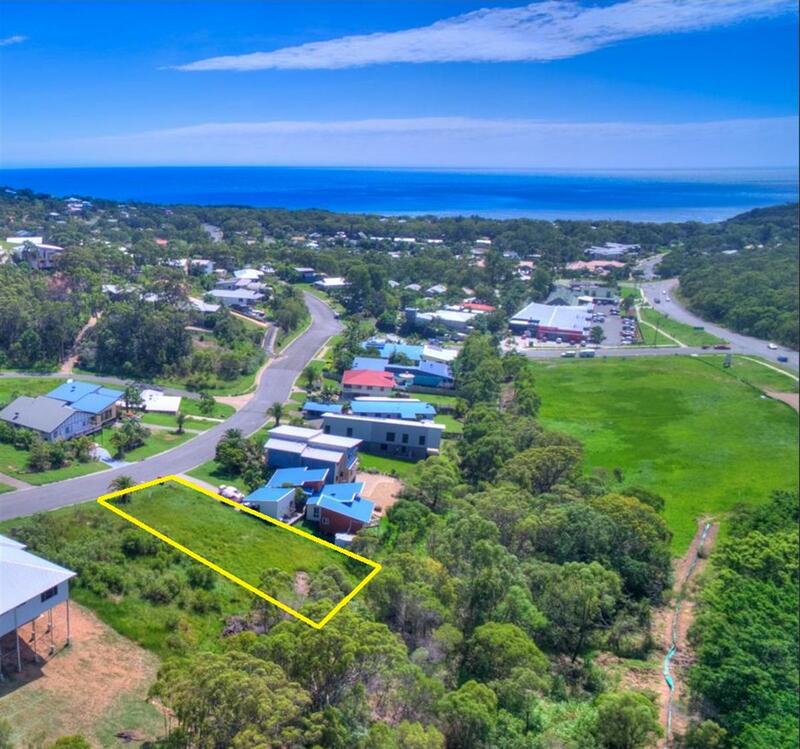 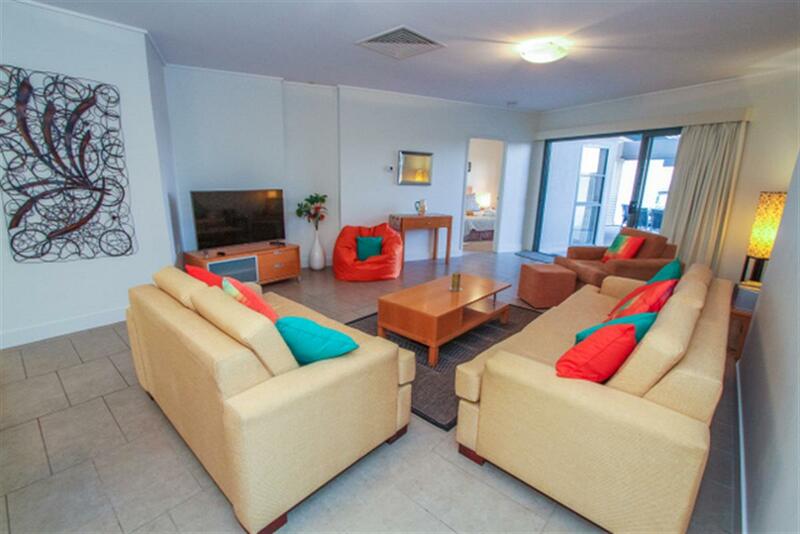 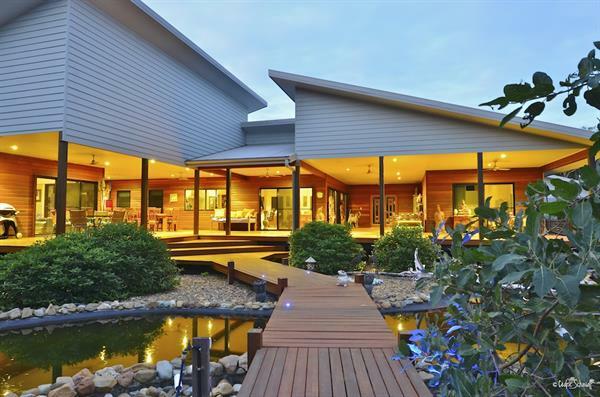 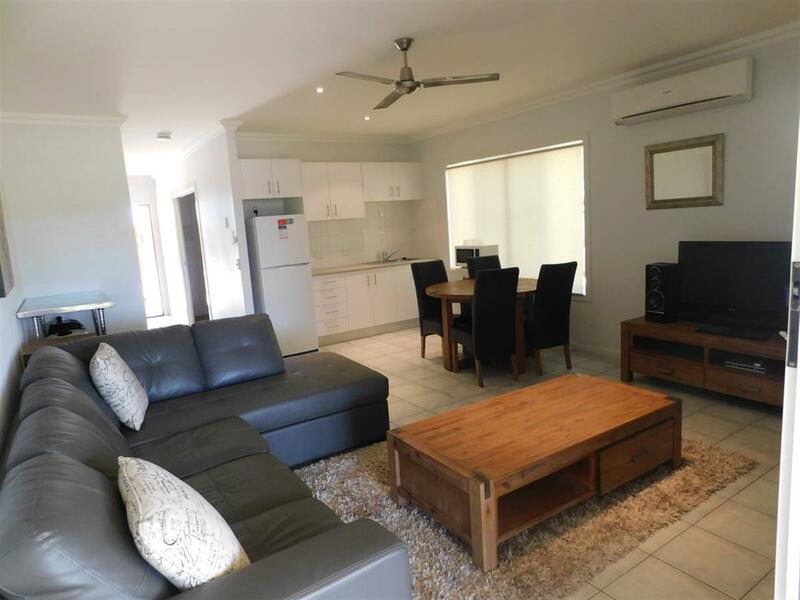 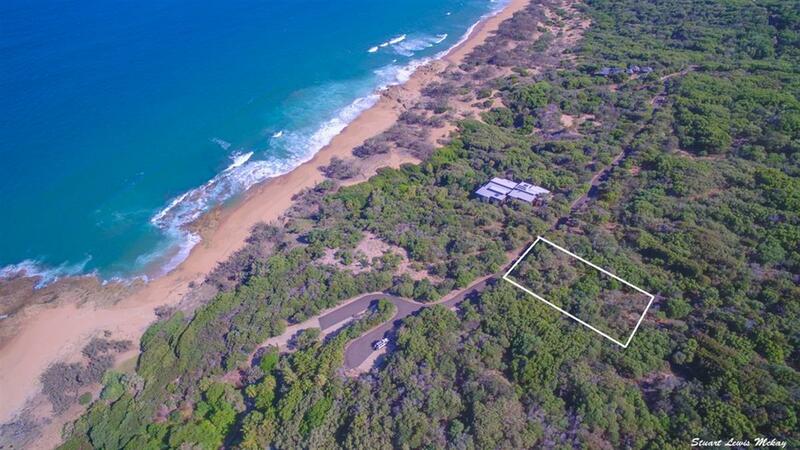 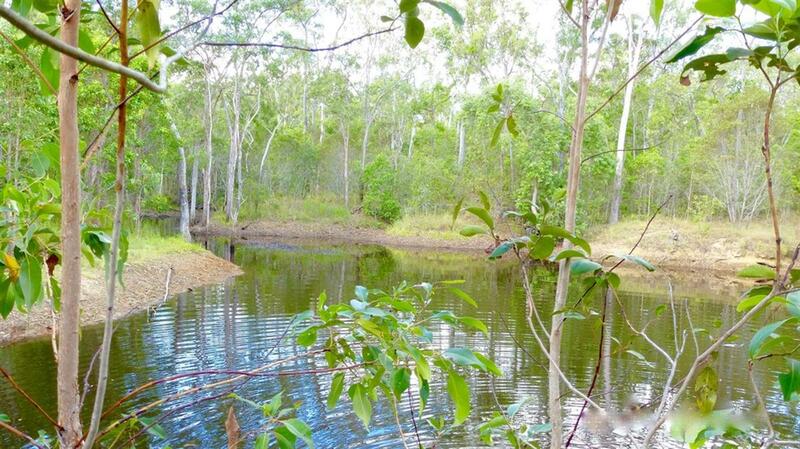 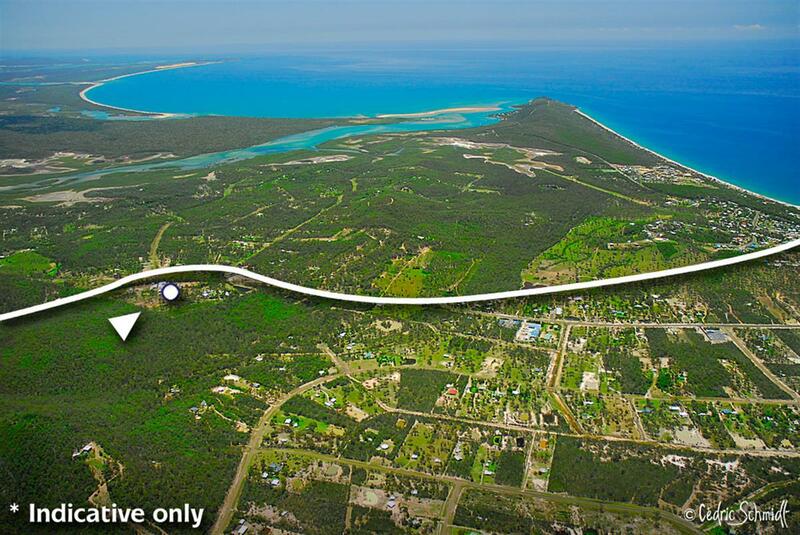 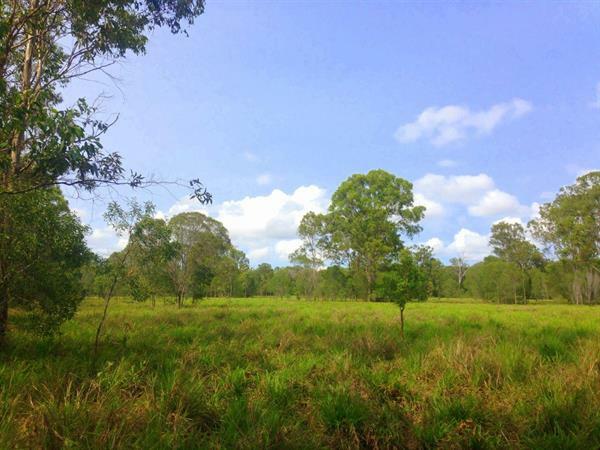 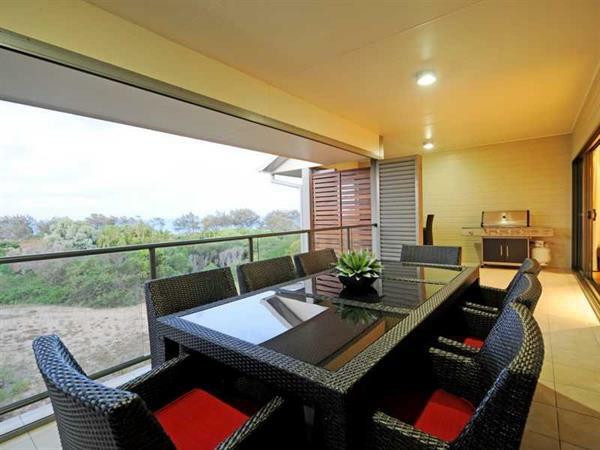 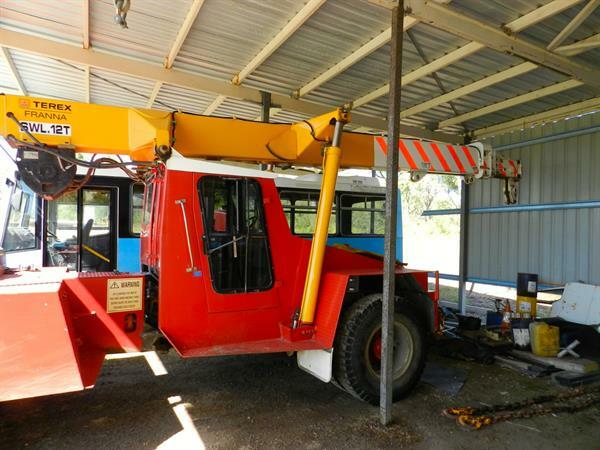 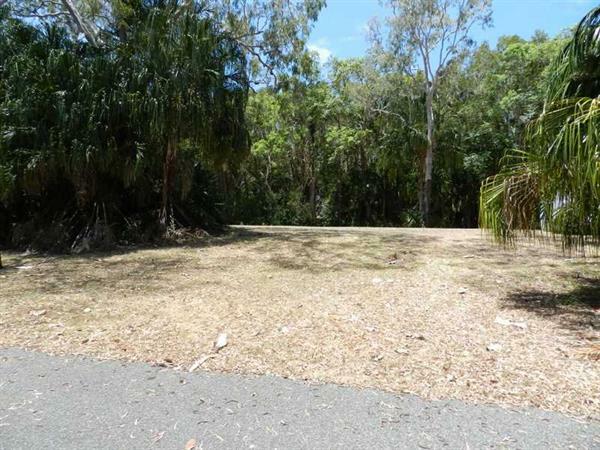 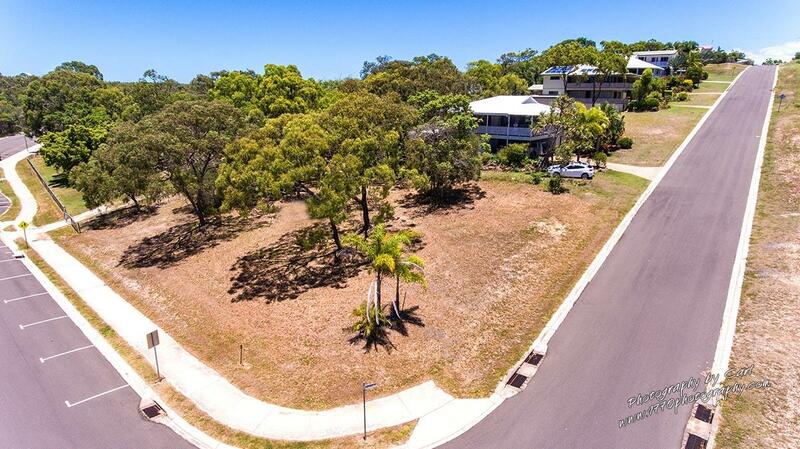 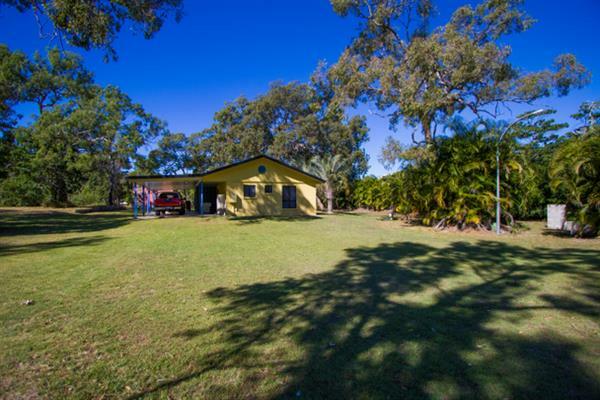 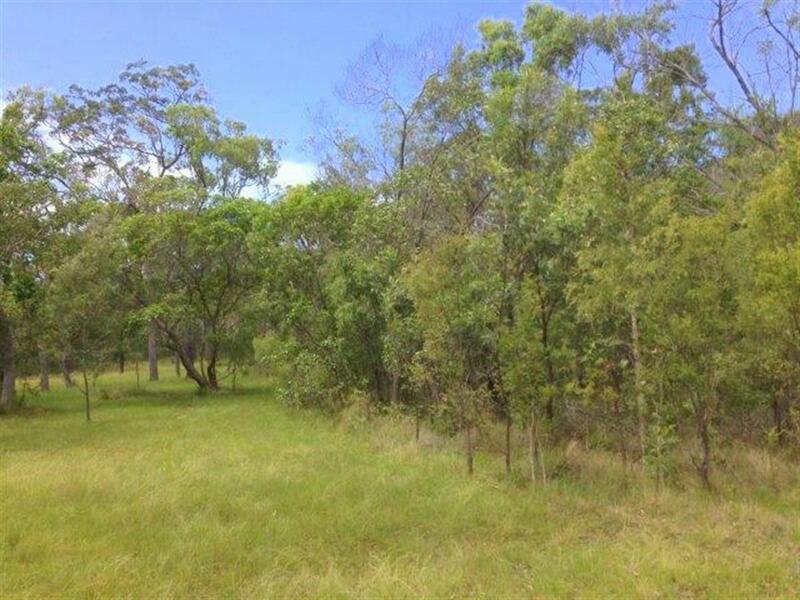 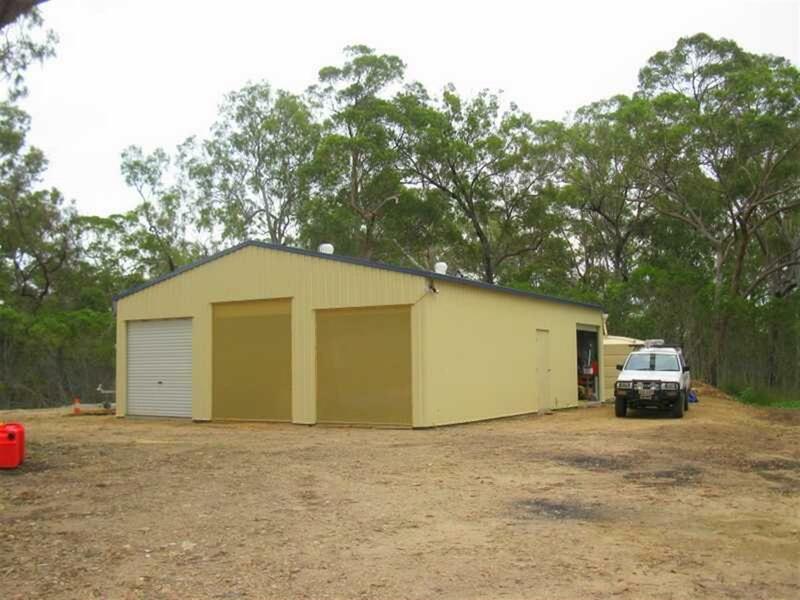 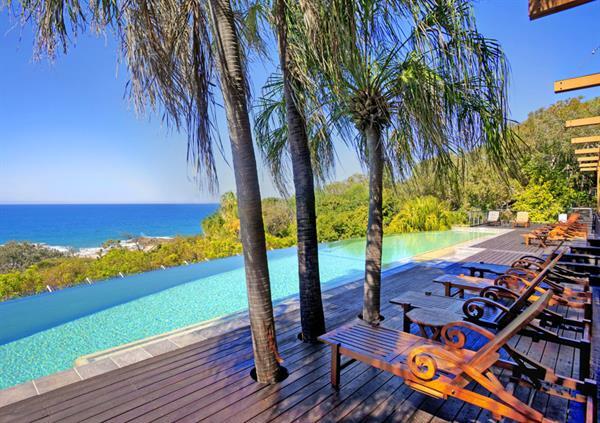 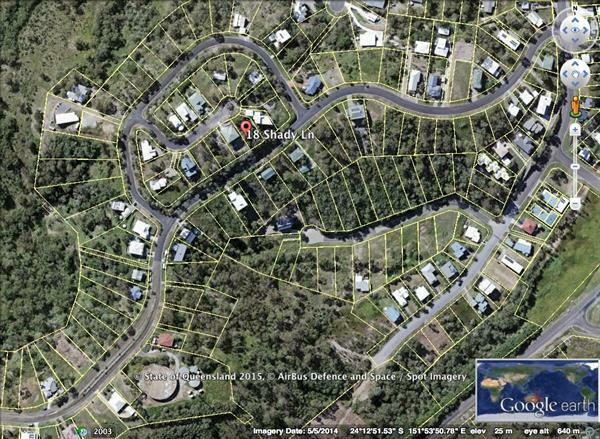 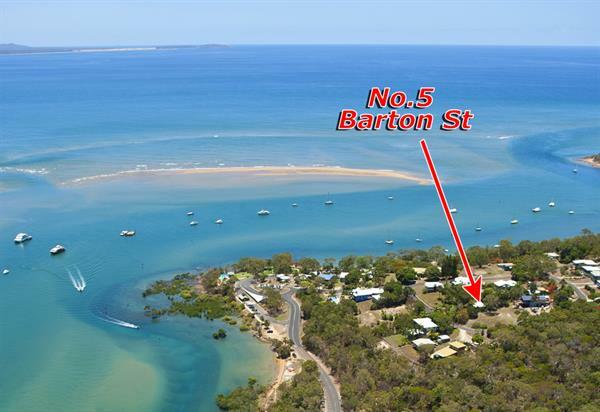 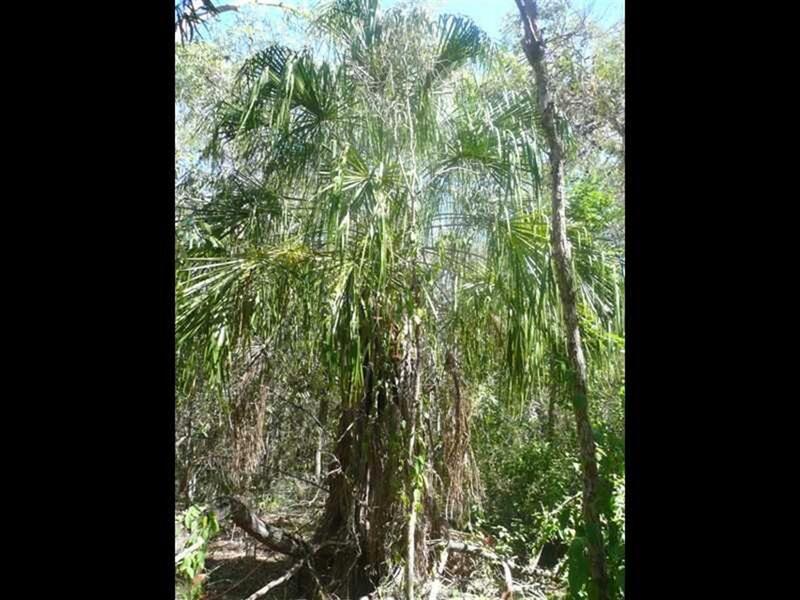 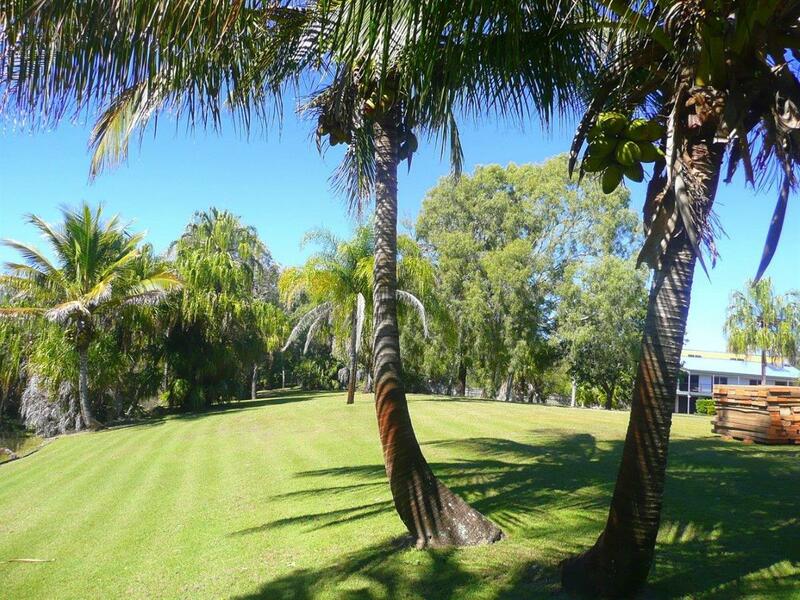 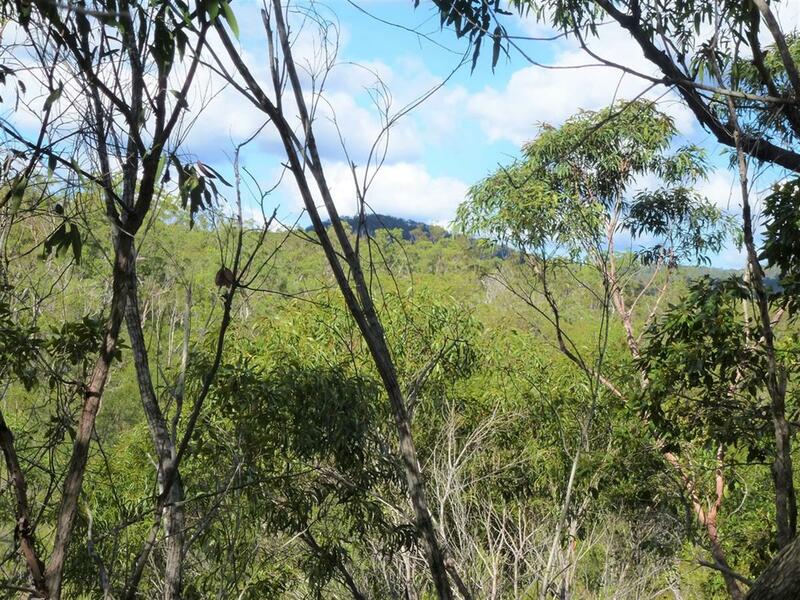 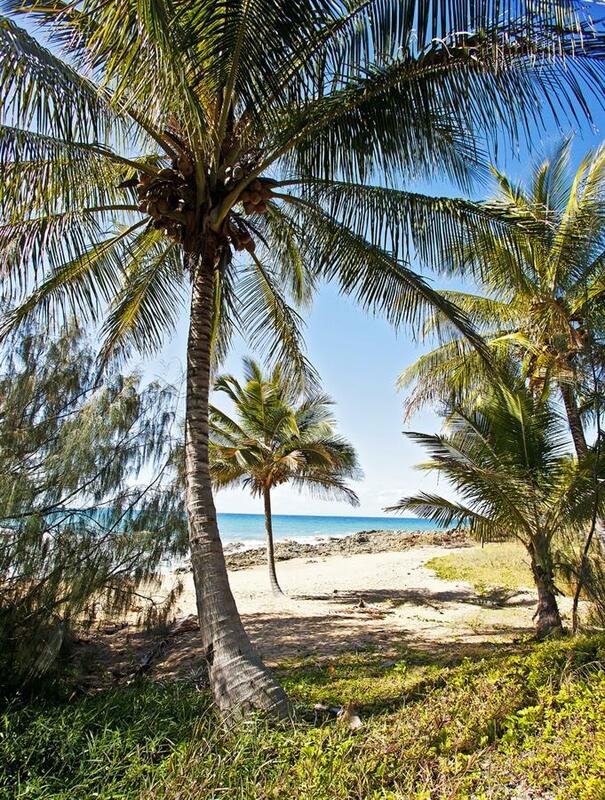 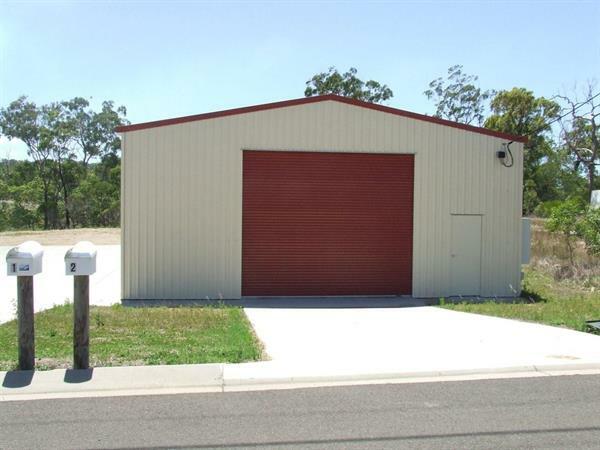 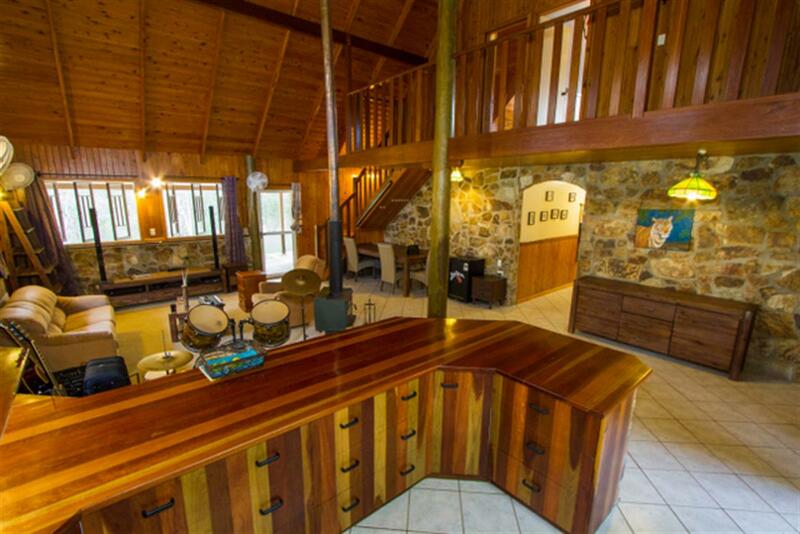 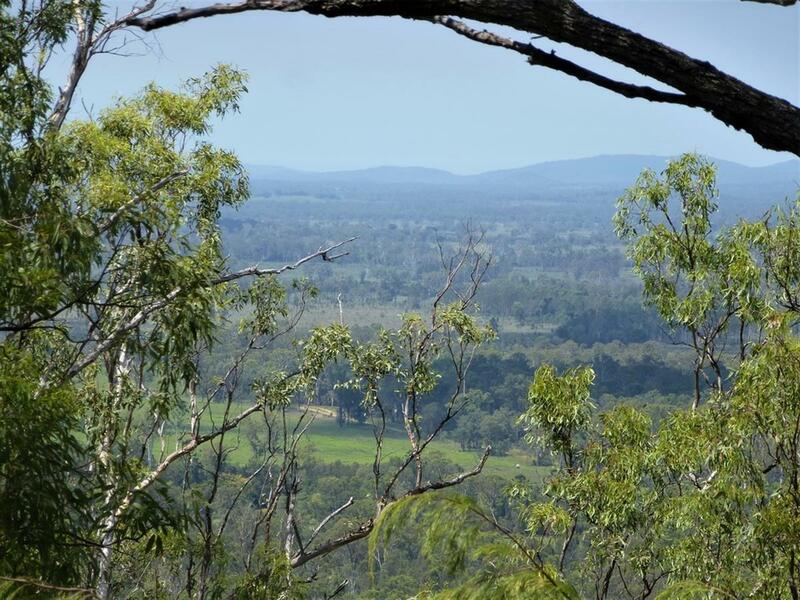 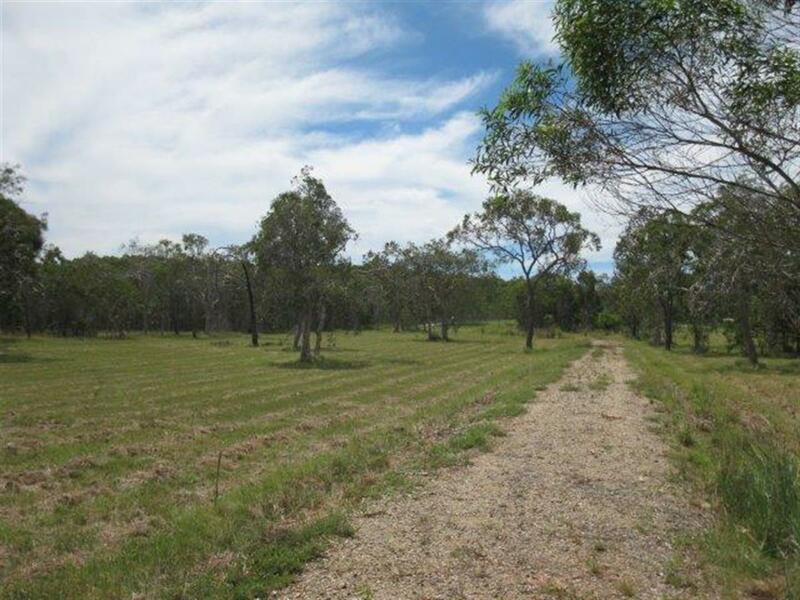 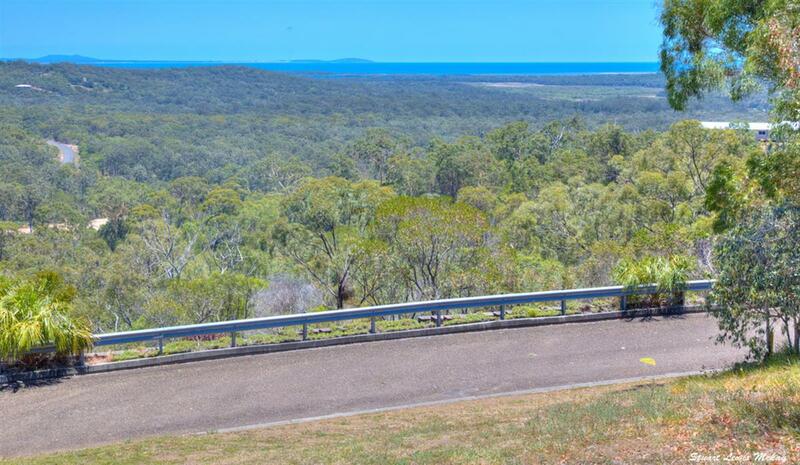 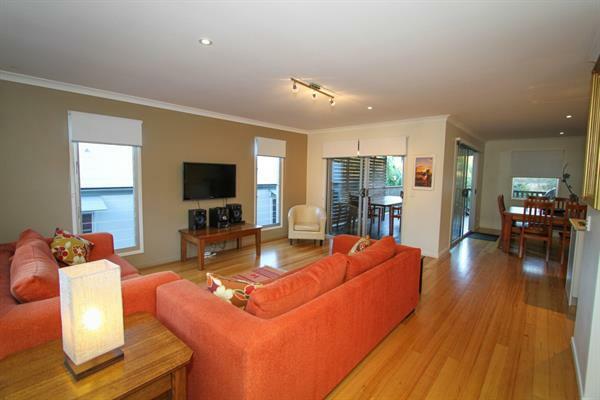 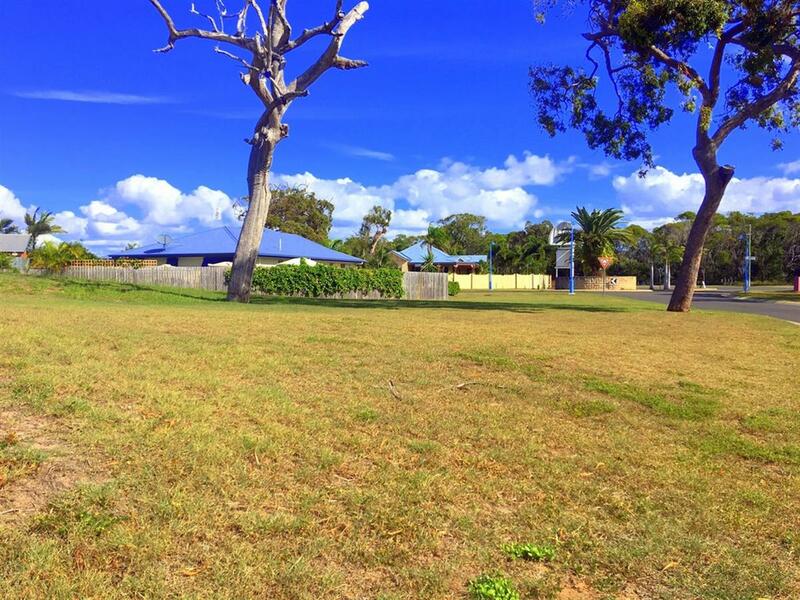 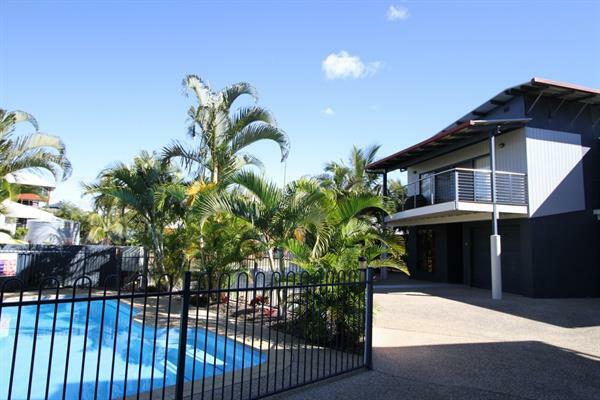 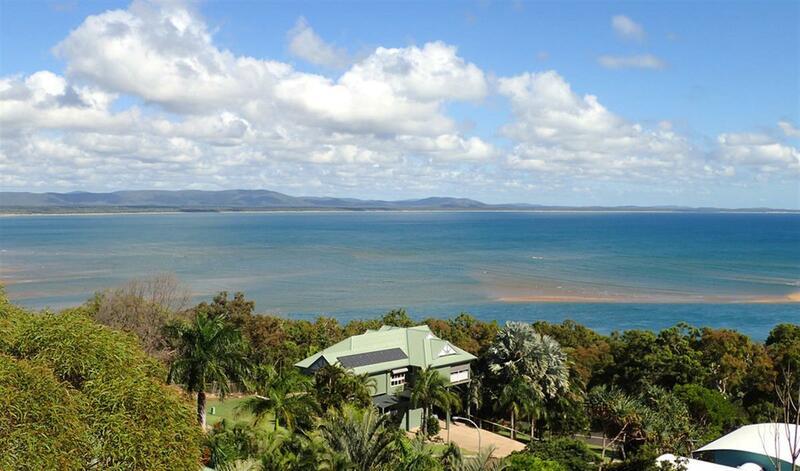 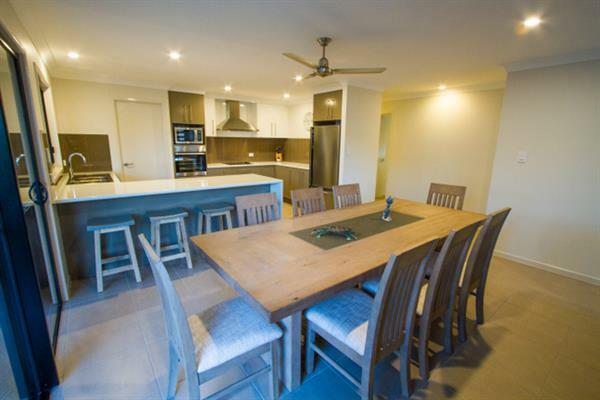 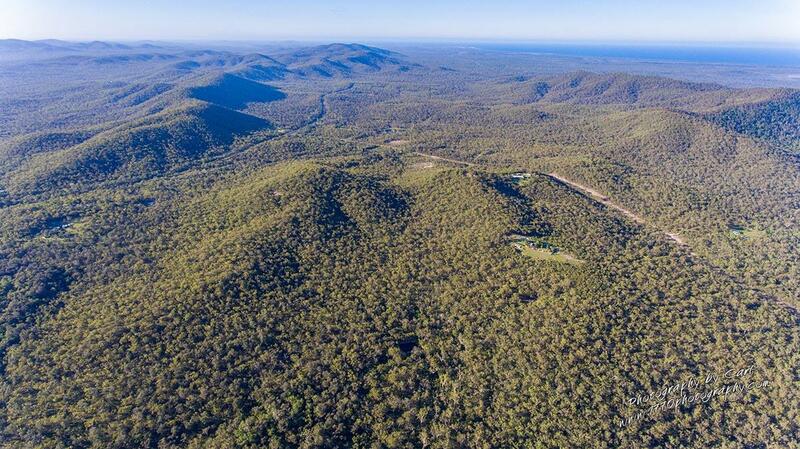 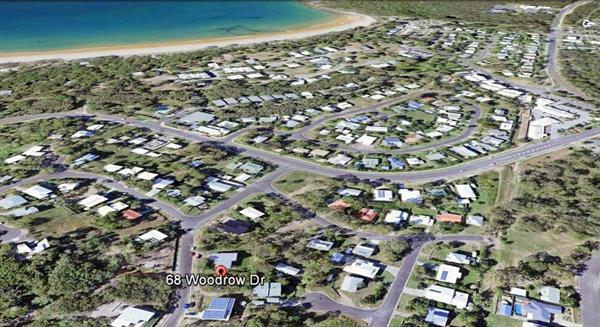 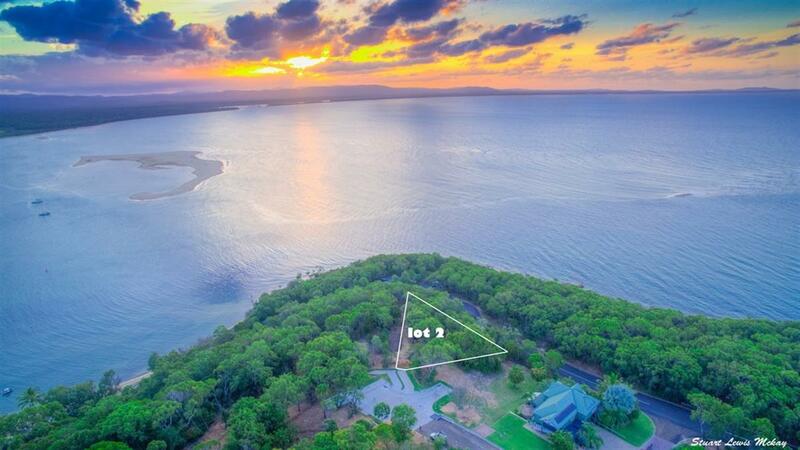 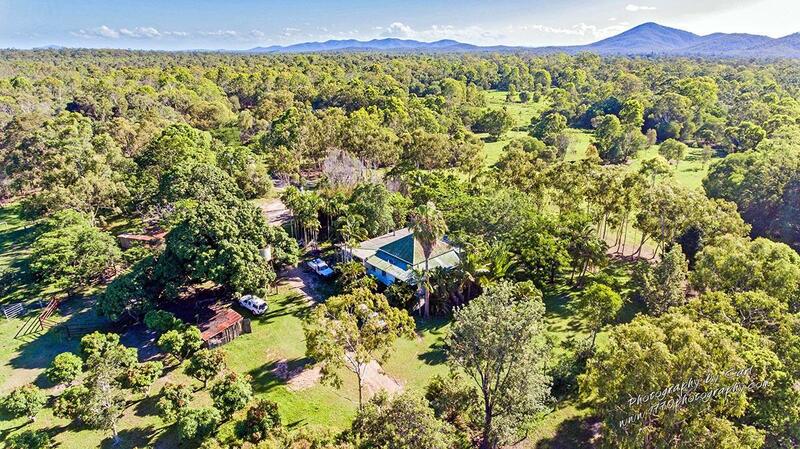 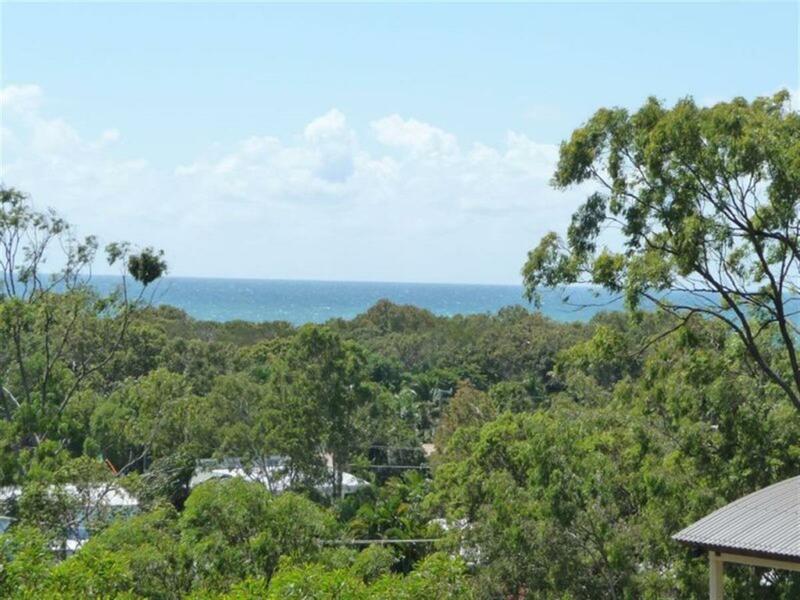 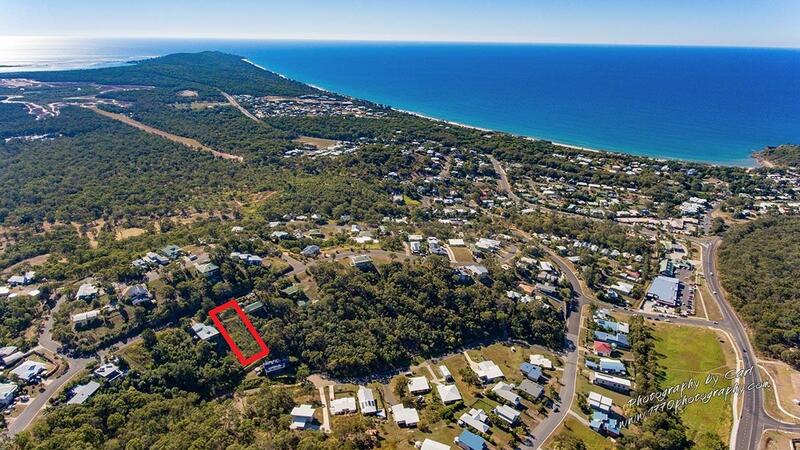 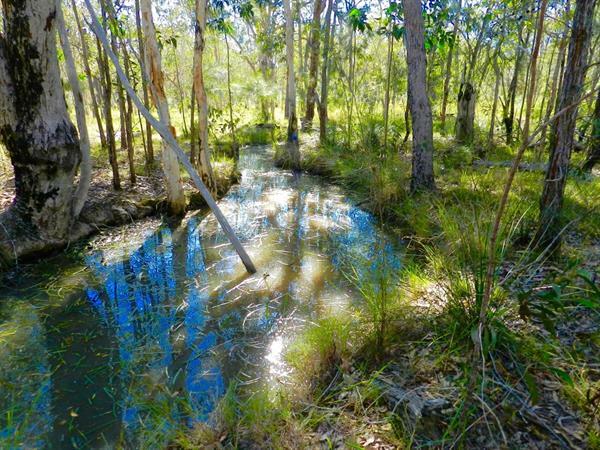 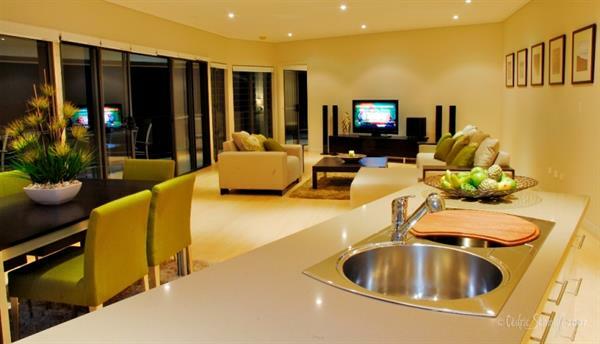 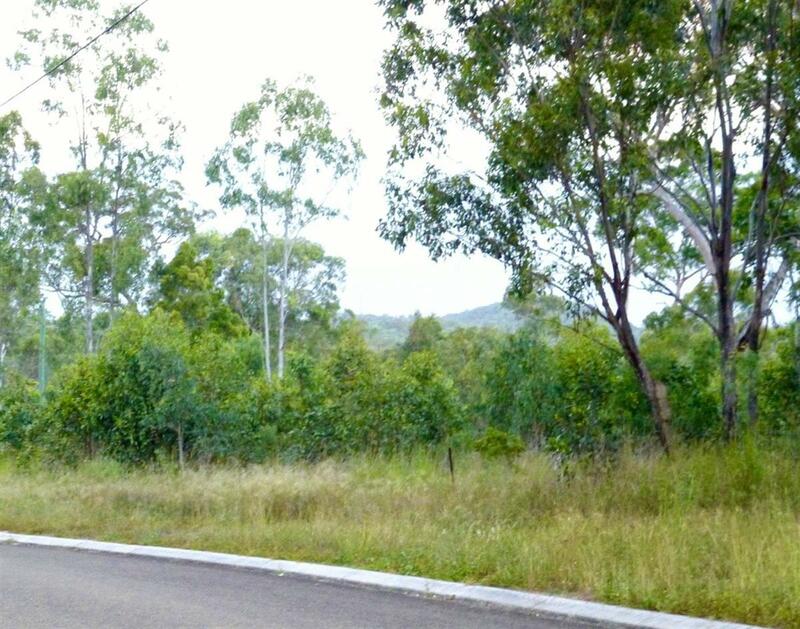 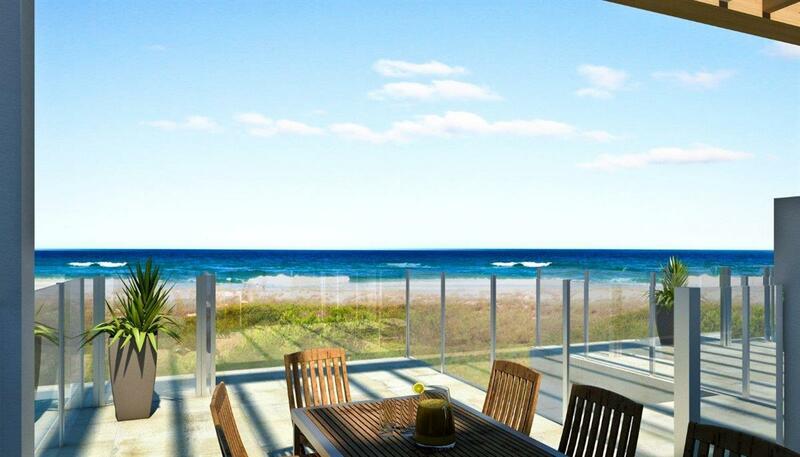 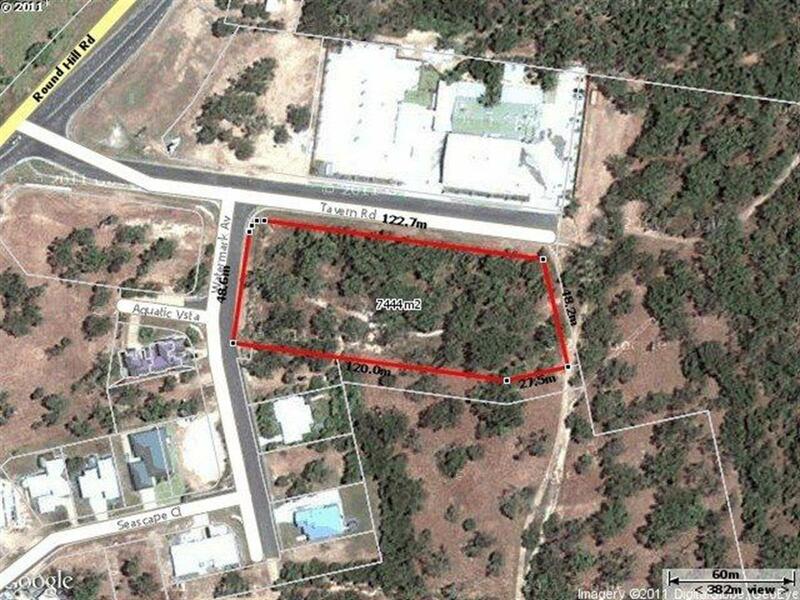 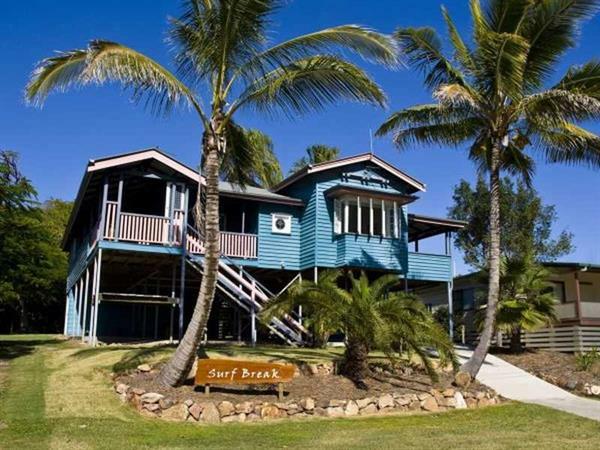 This Private and usable acreage property is just minutes drive to all Agnes Water has to offer. 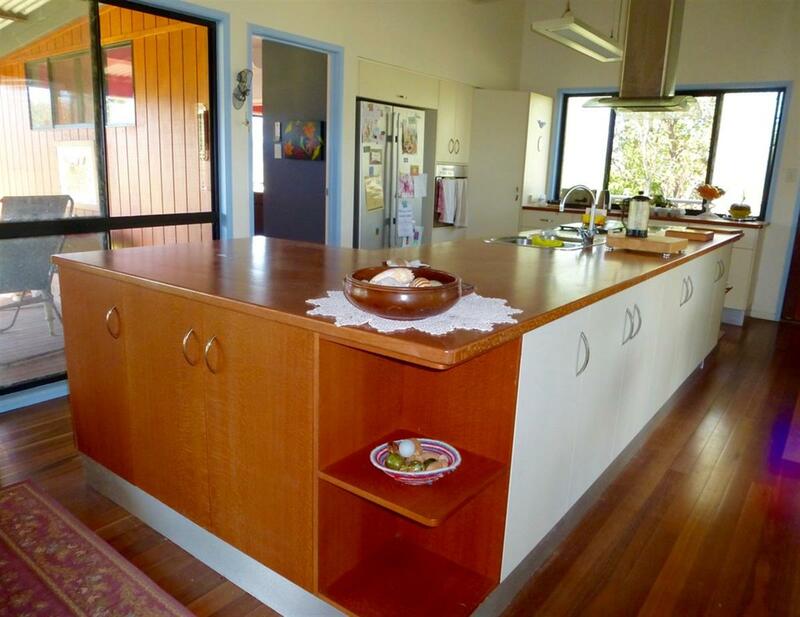 * Gently sloping all useable Acerage. 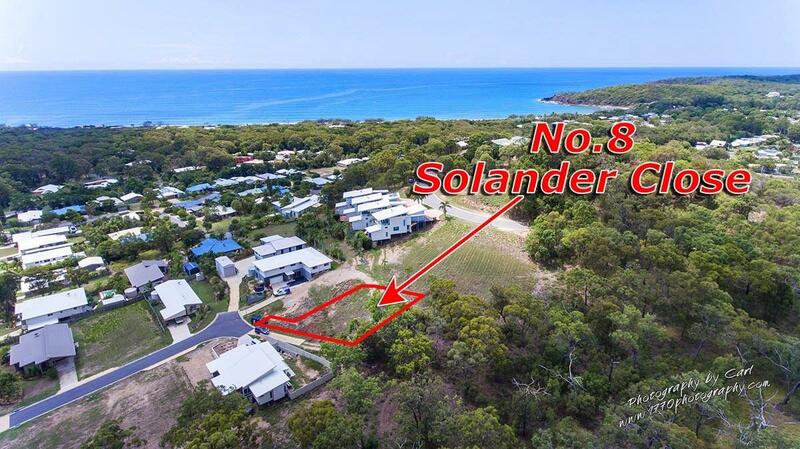 * Very Private with both Neighbours already Built. 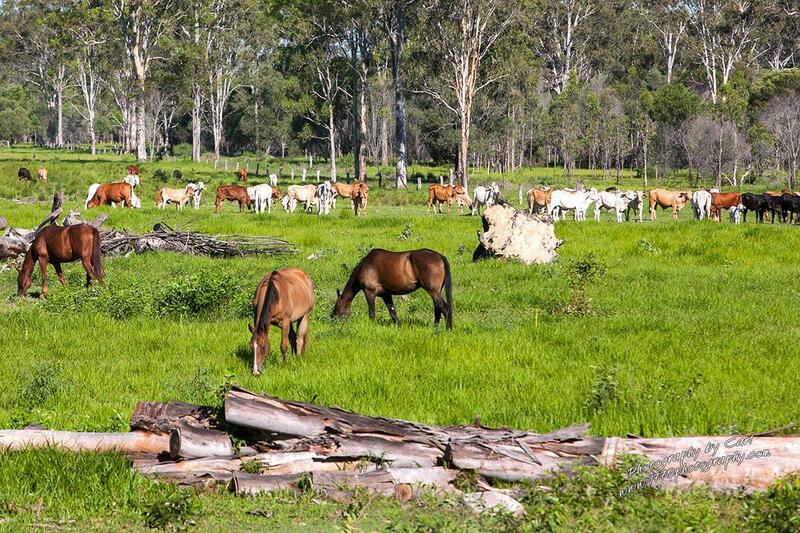 * An abundance of wildlife in the area. 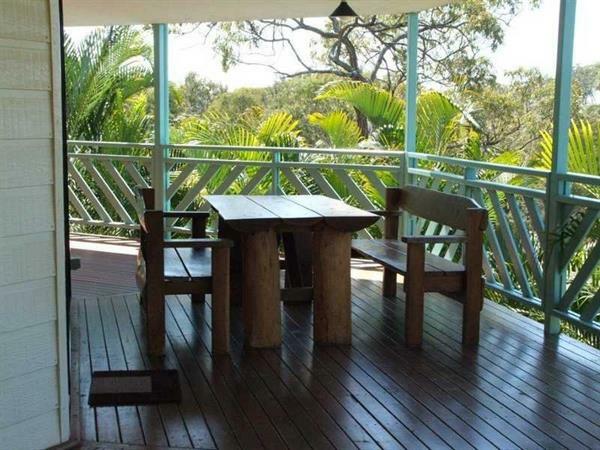 * Great Standing timbers and Palms. 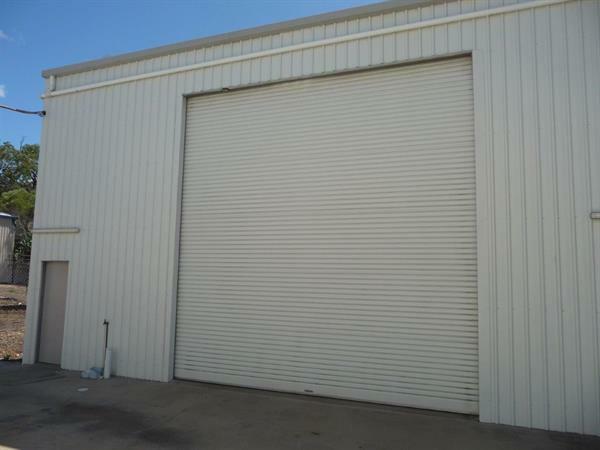 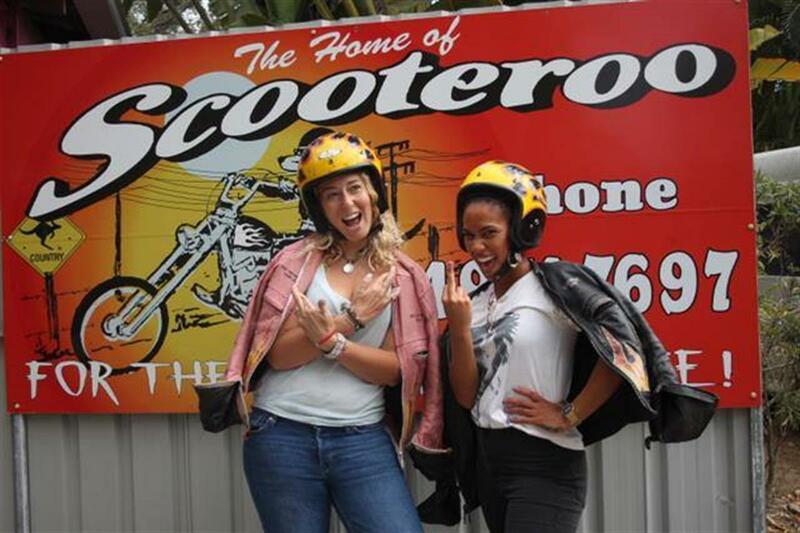 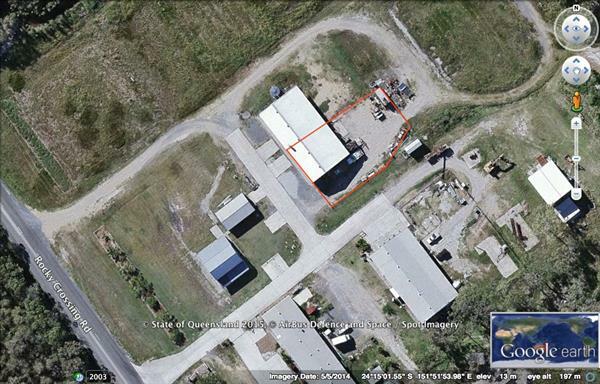 * Power, Phone and services to the front of the Property. 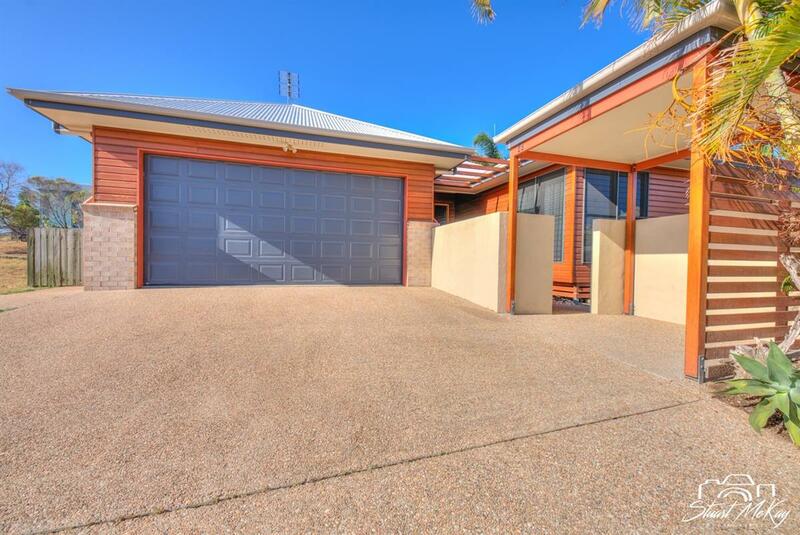 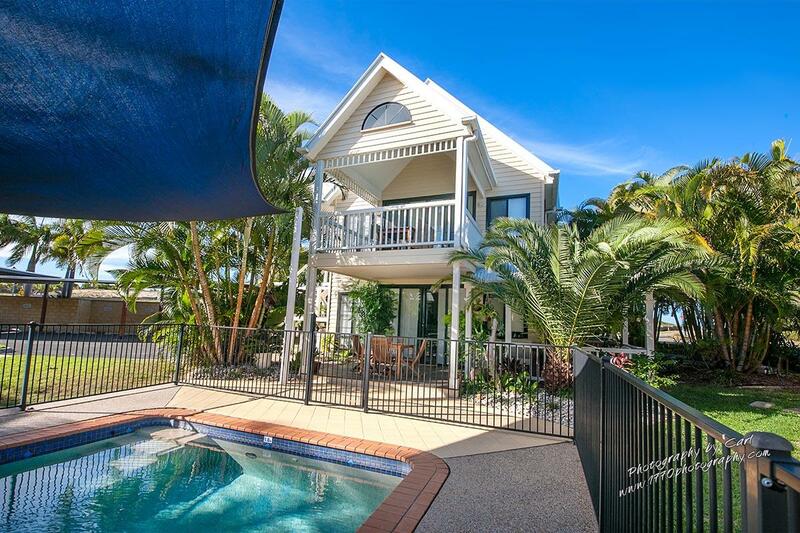 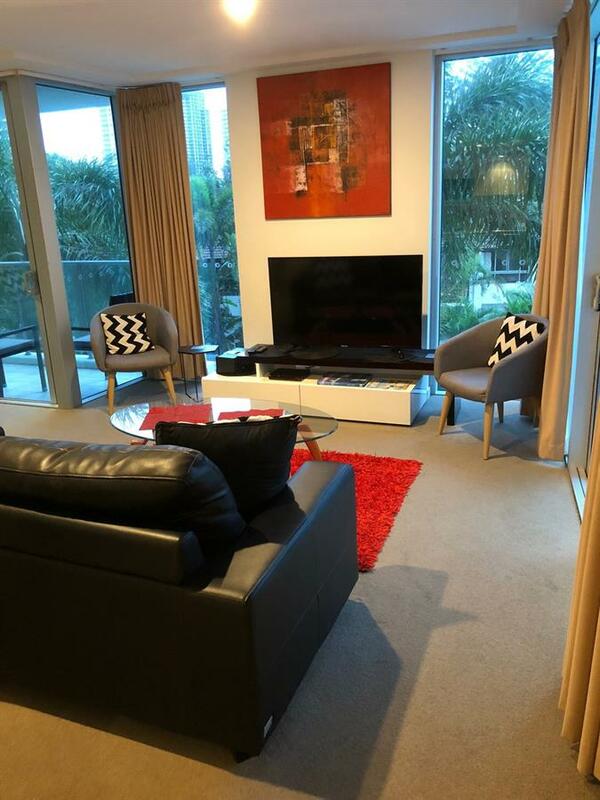 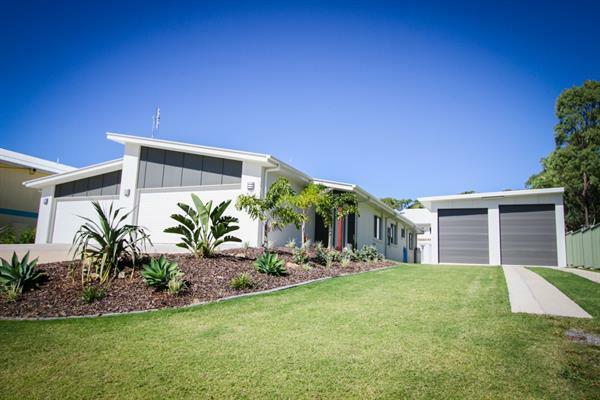 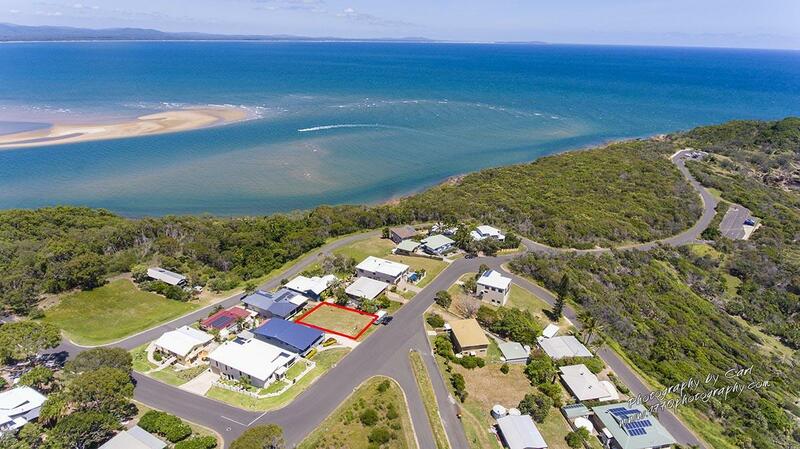 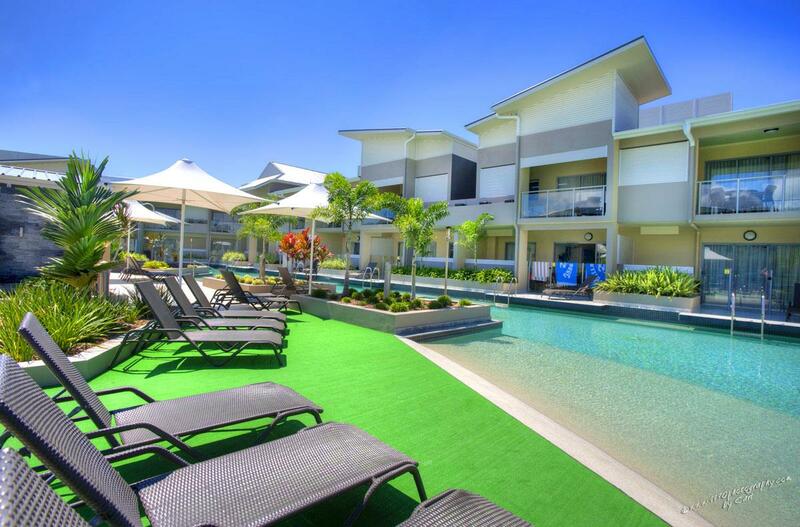 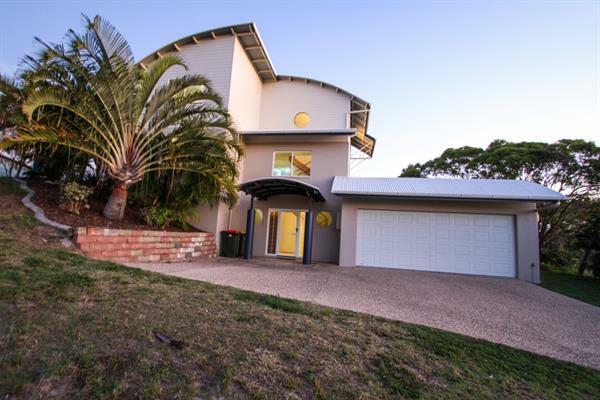 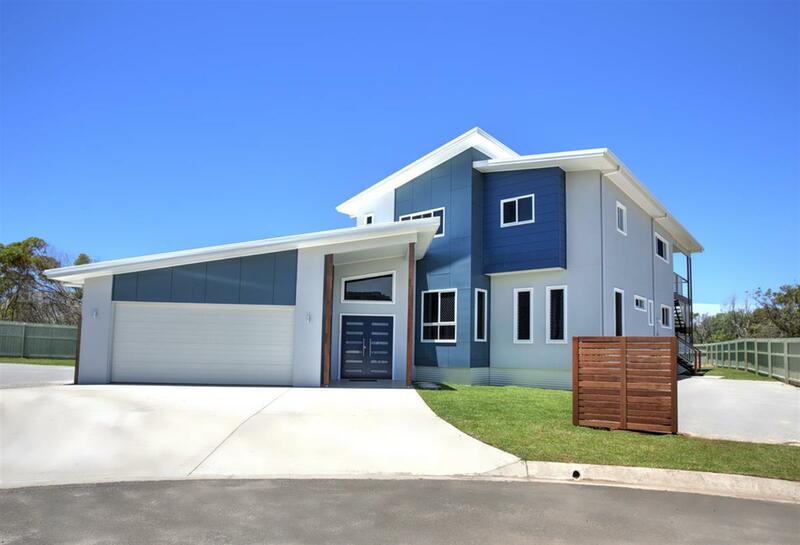 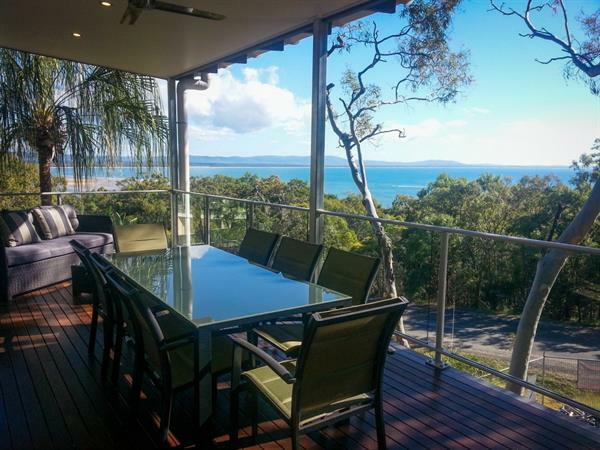 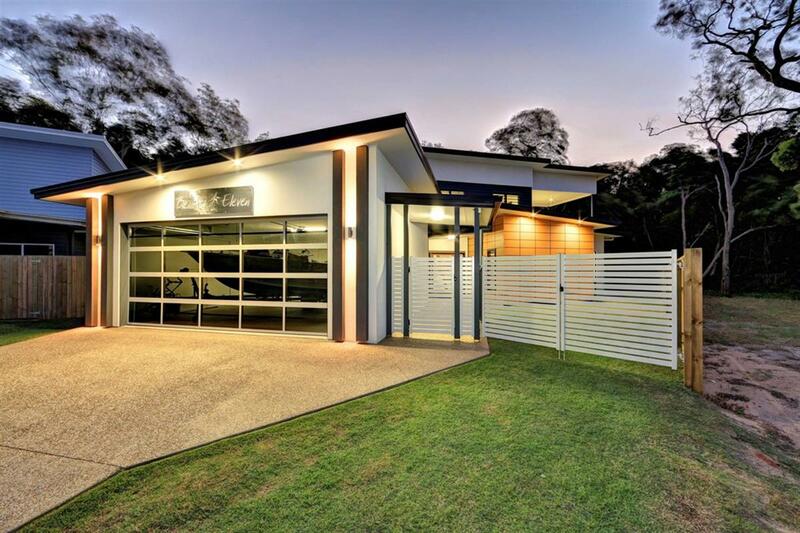 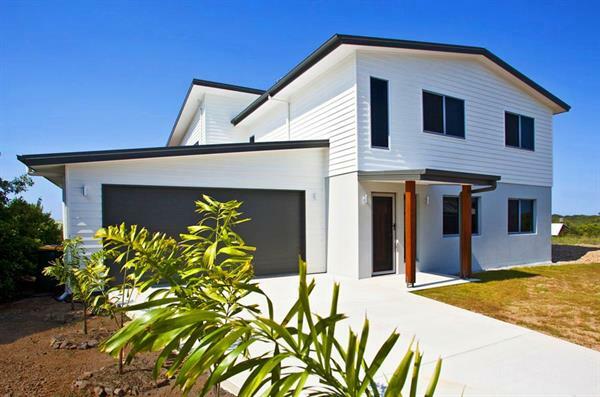 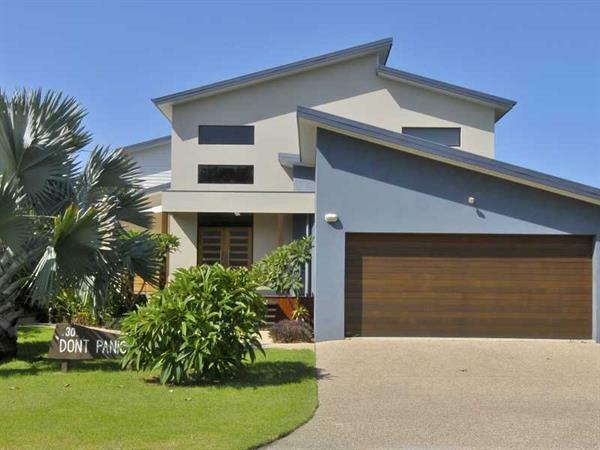 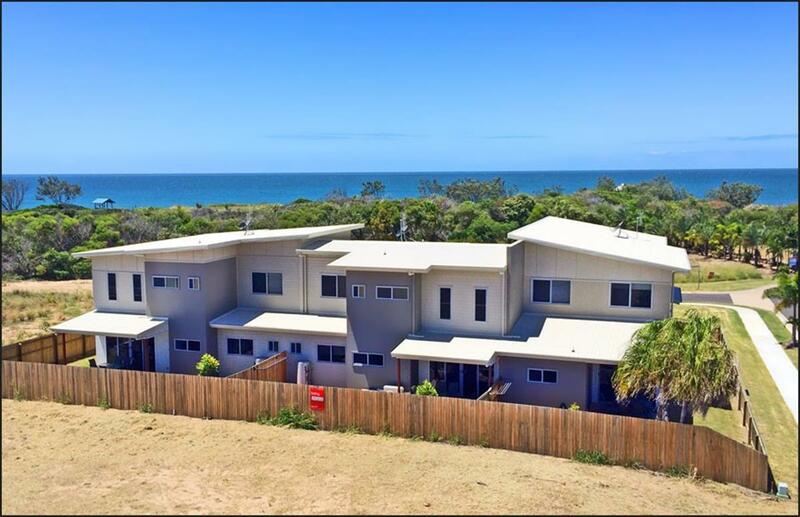 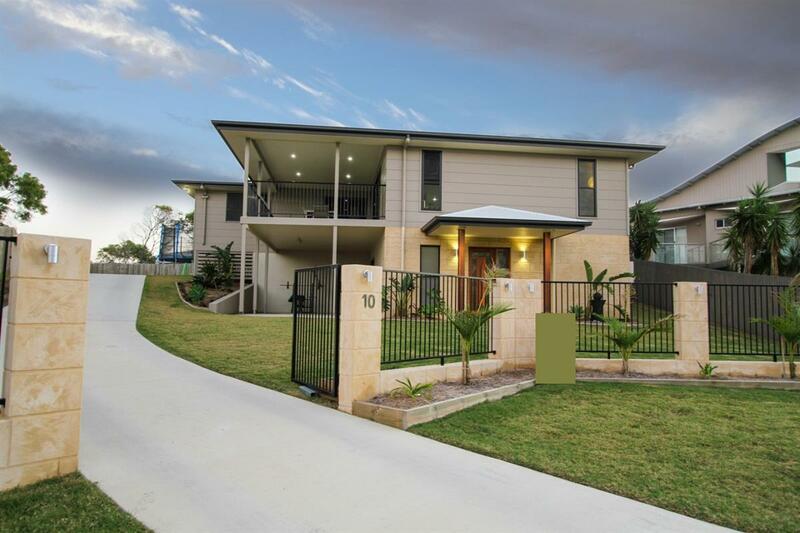 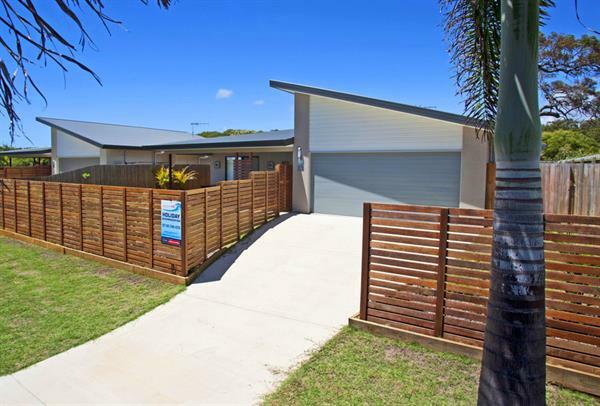 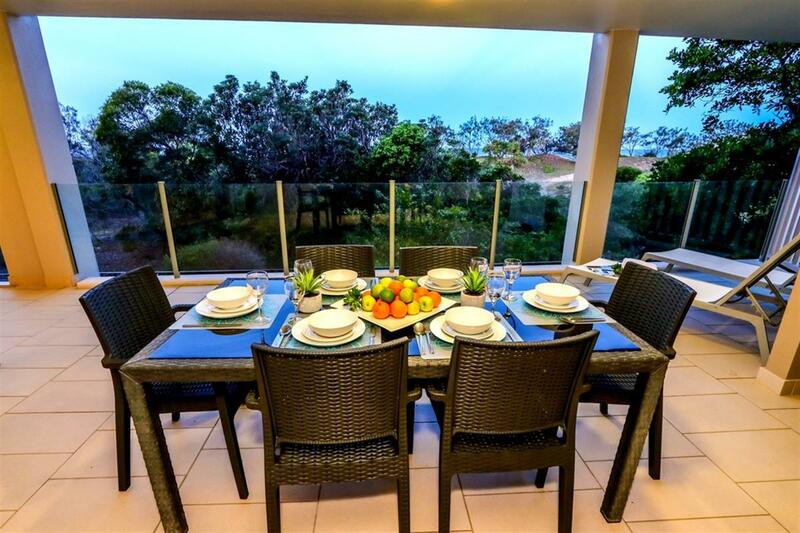 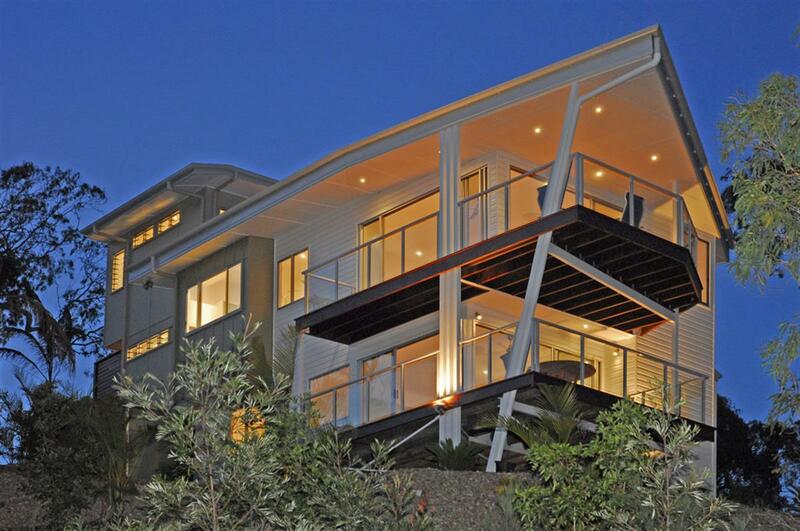 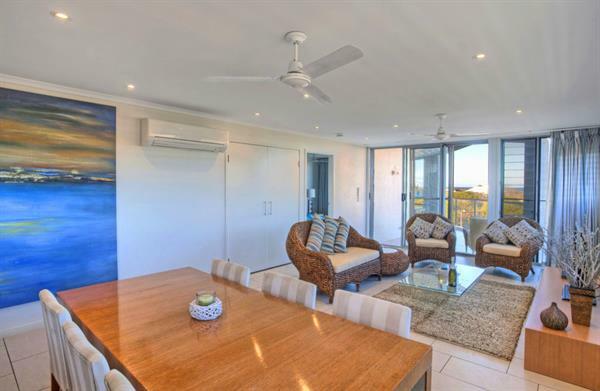 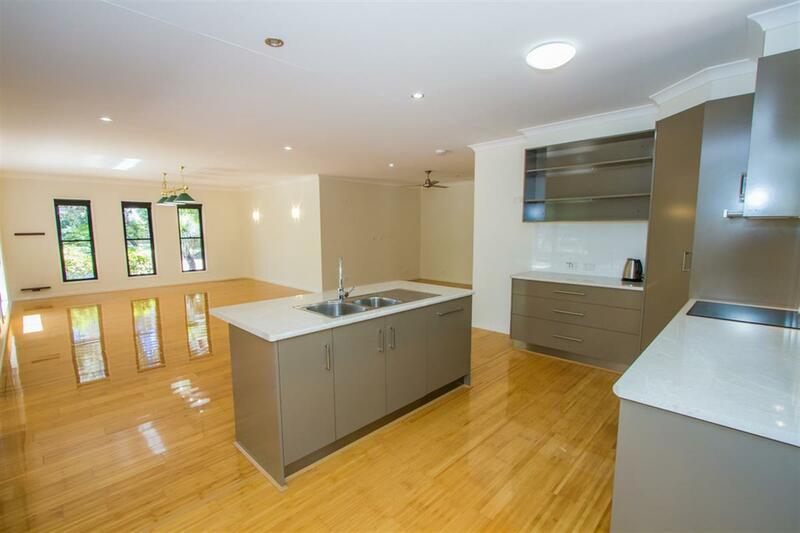 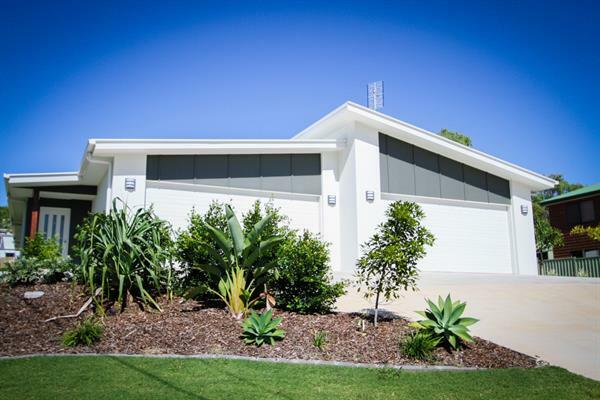 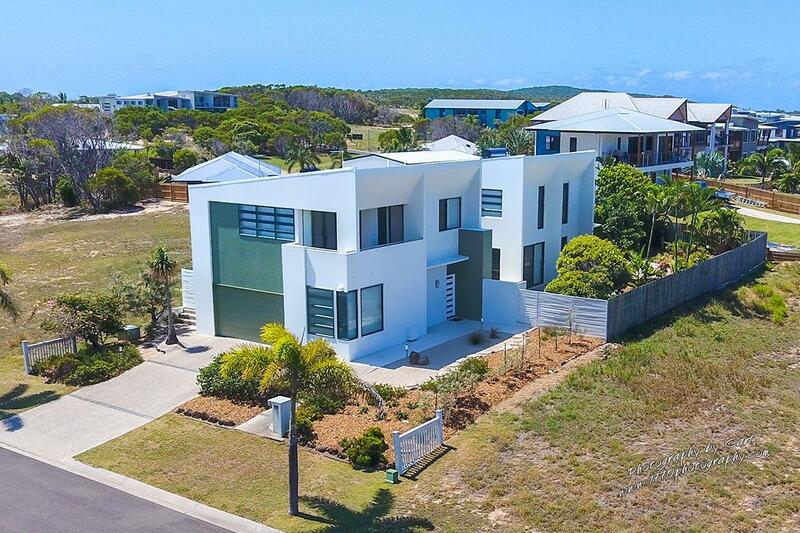 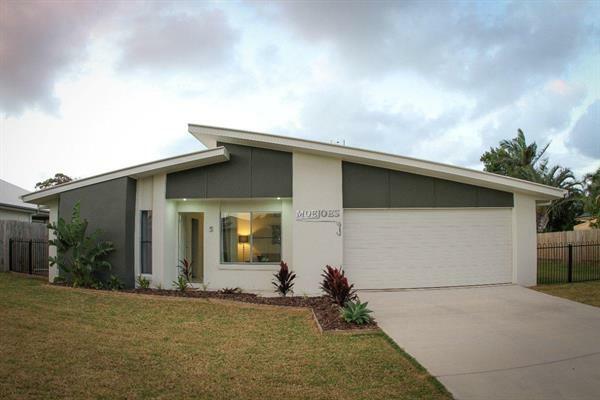 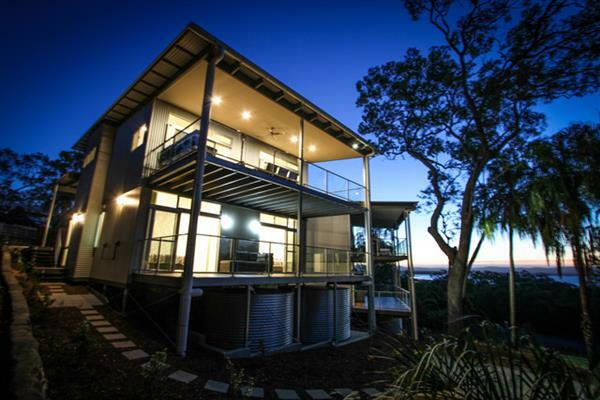 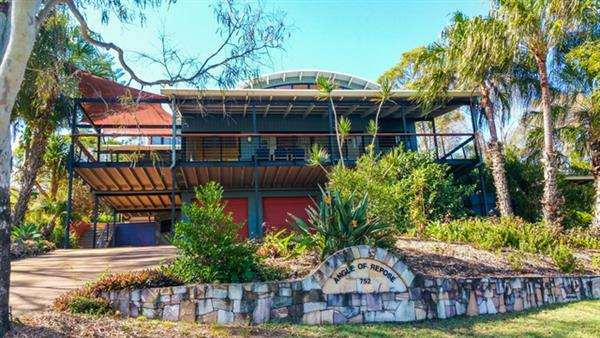 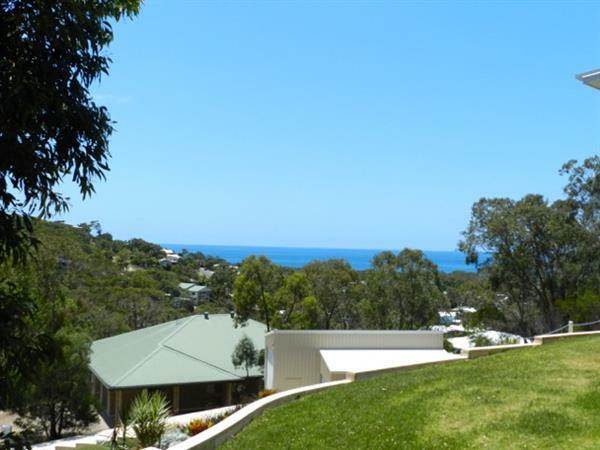 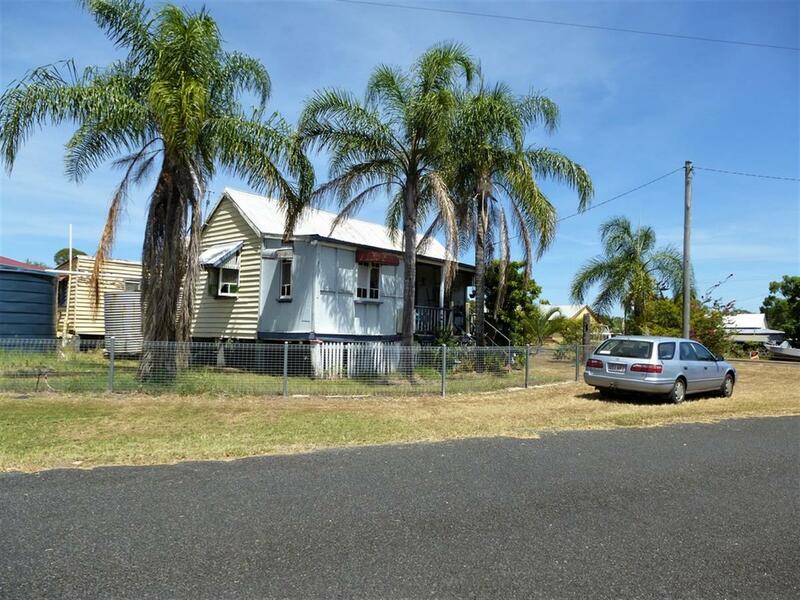 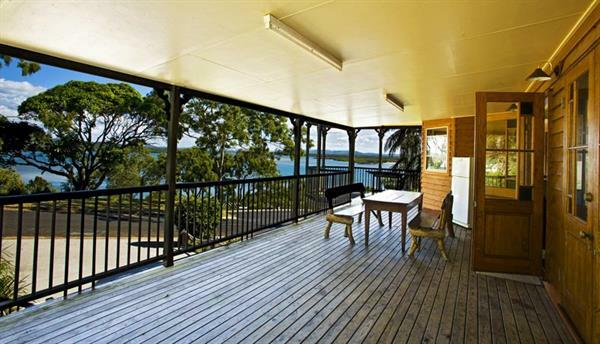 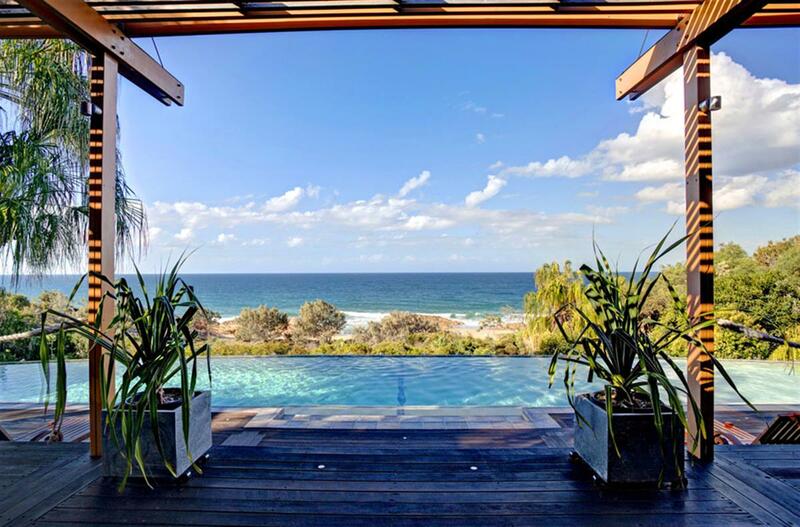 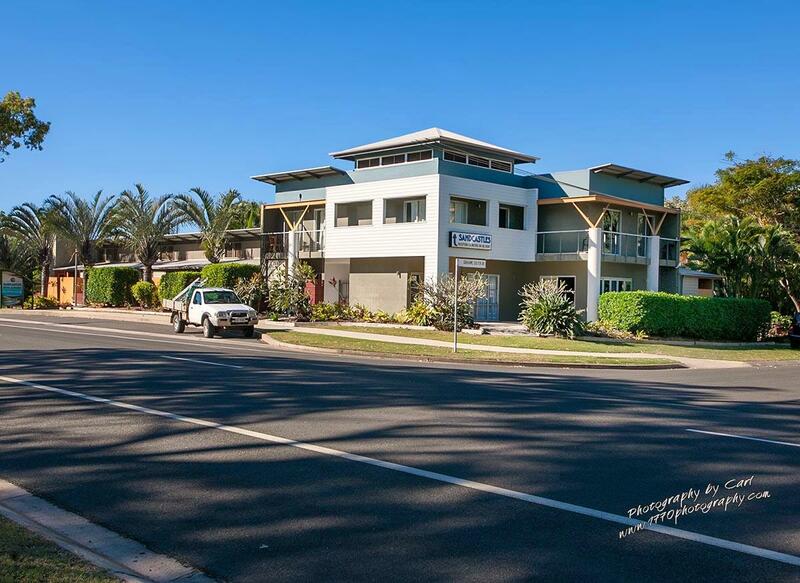 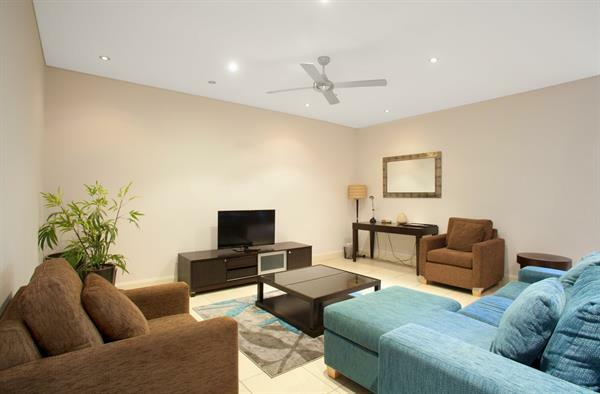 Deal directly with the Exclusive listing Agent Grant Rapley to ensure you receive accurate and up to date information on this outstanding property.